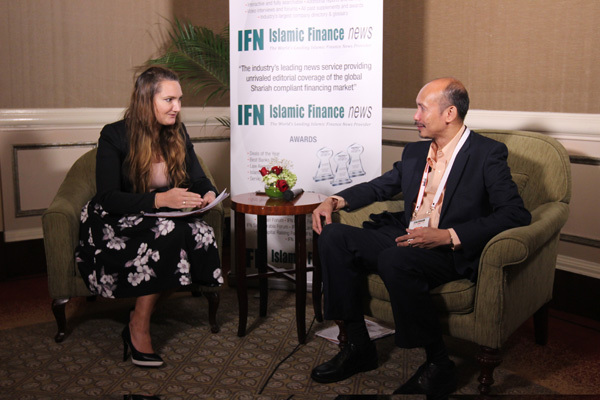 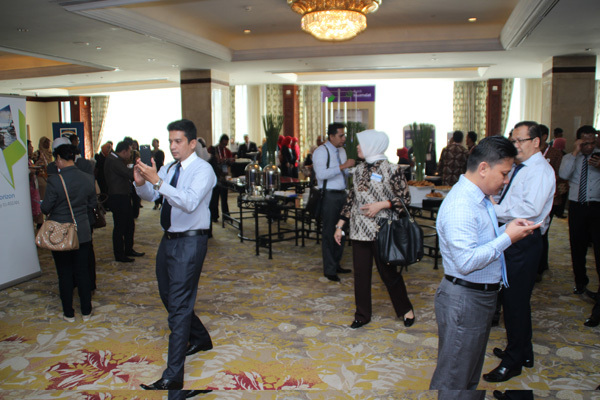 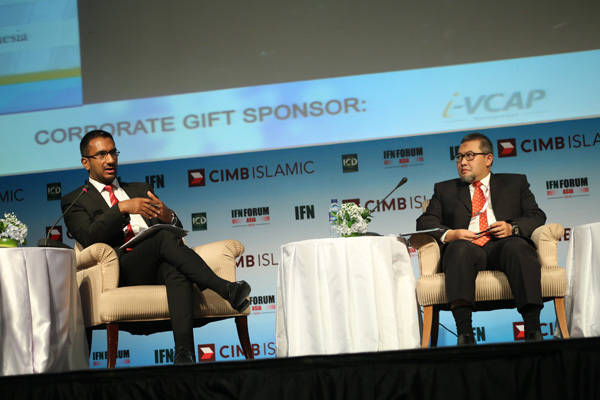 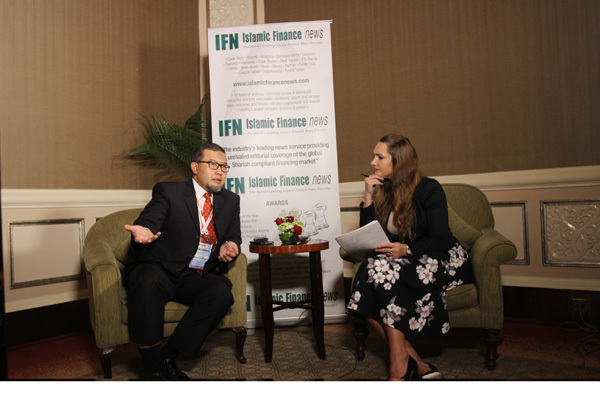 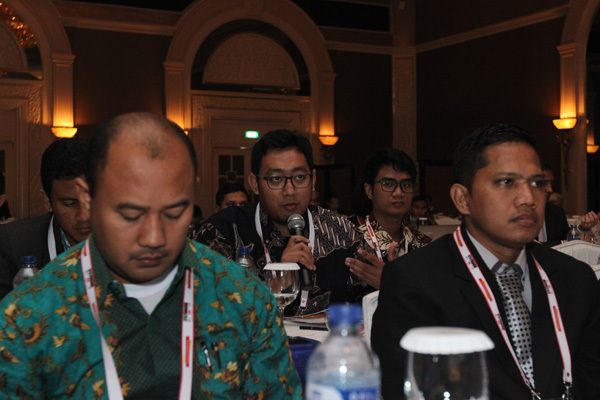 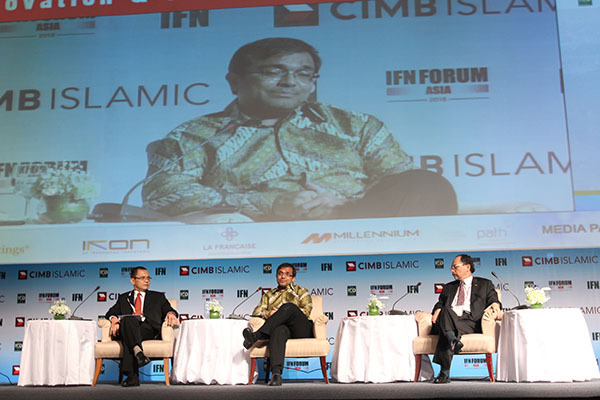 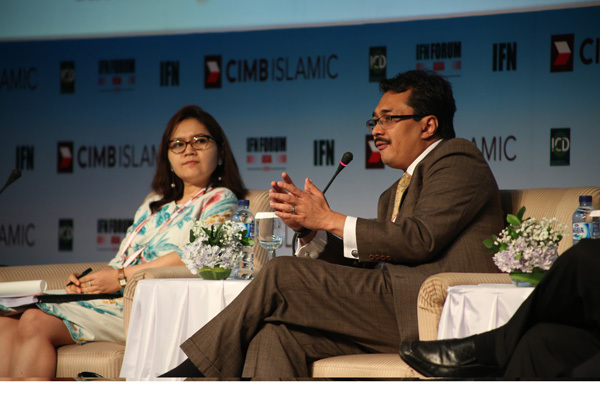 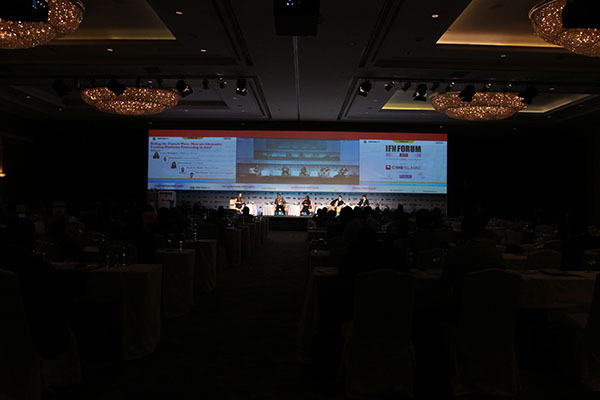 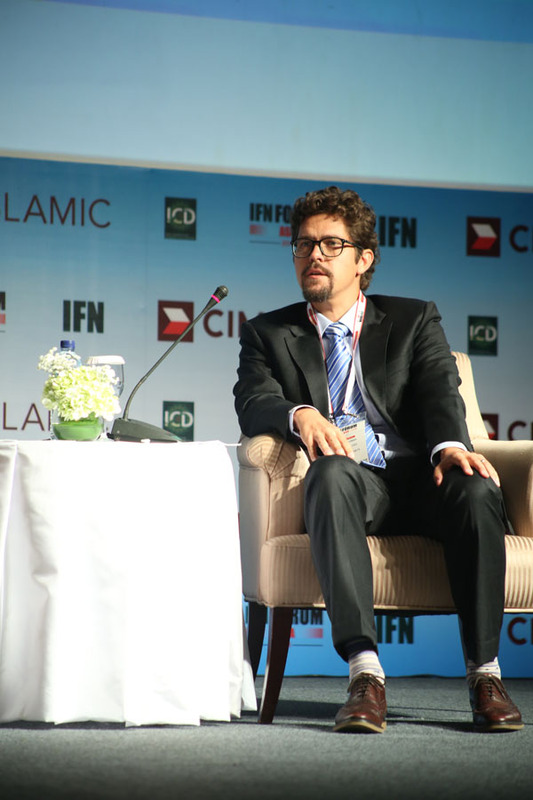 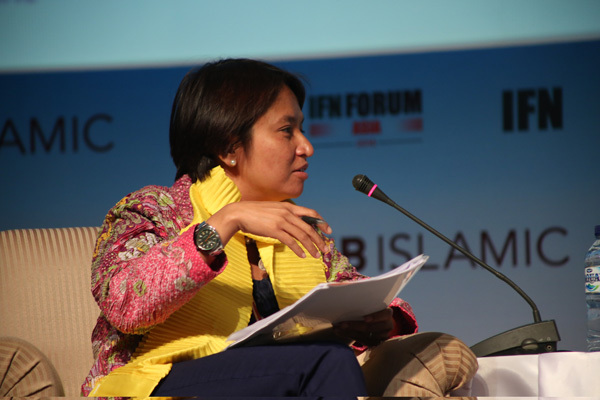 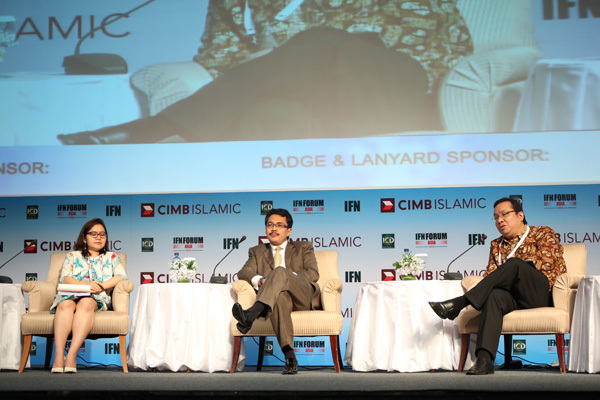 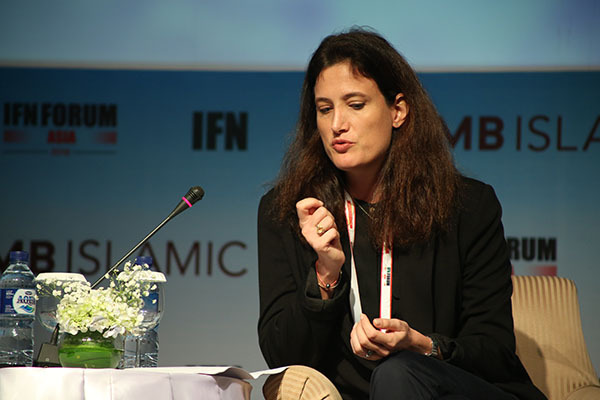 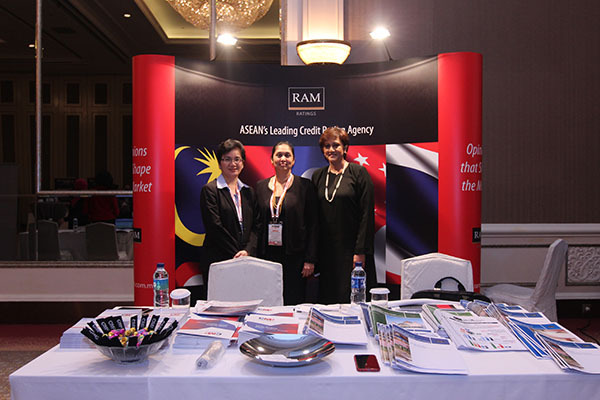 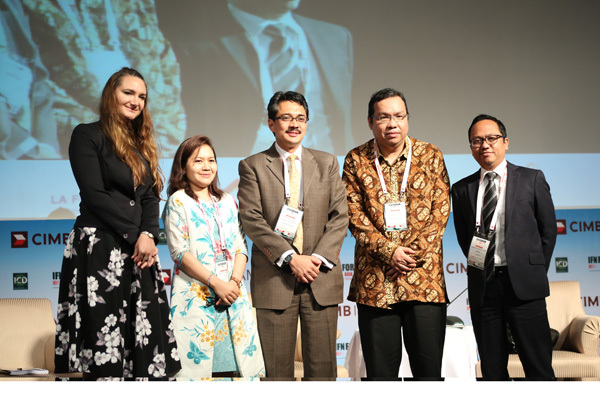 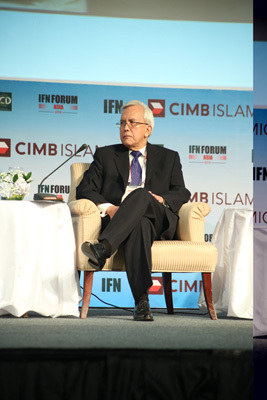 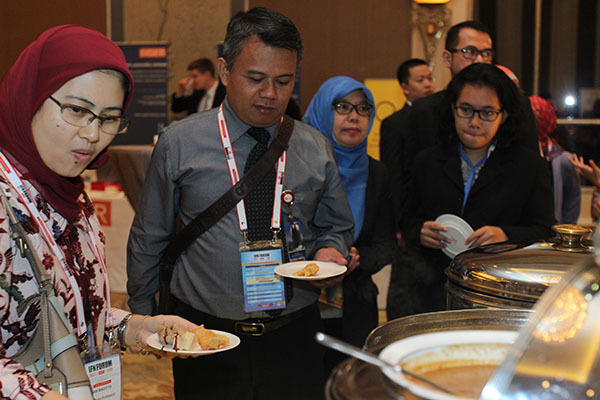 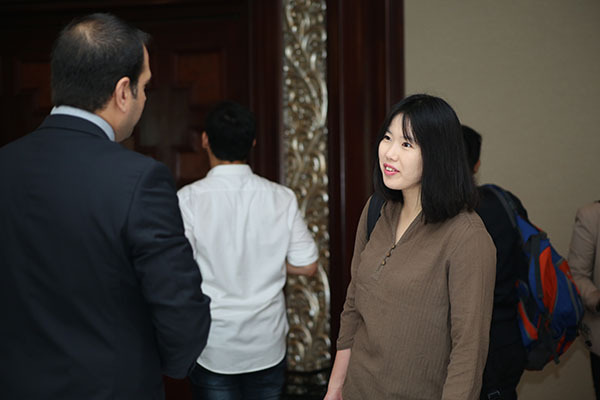 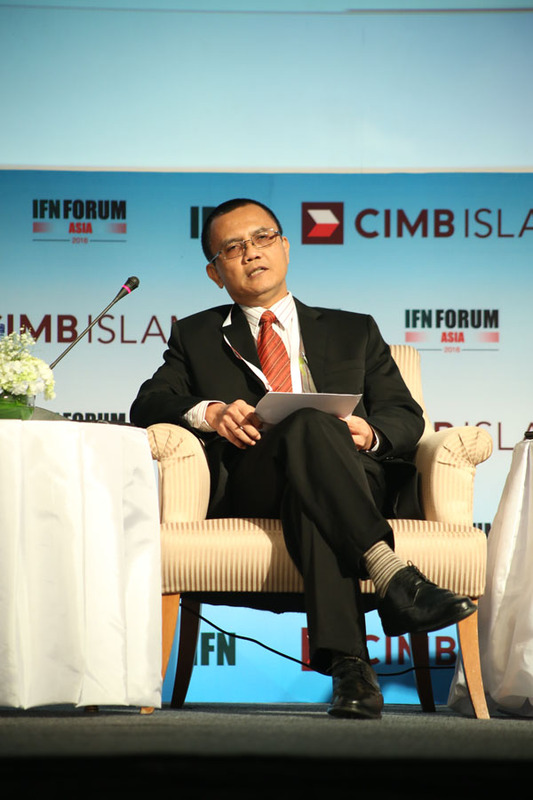 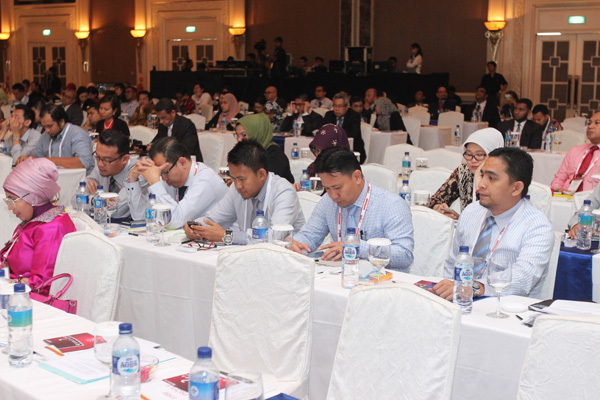 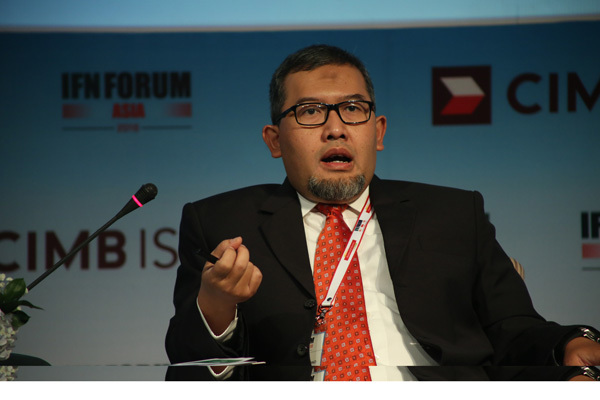 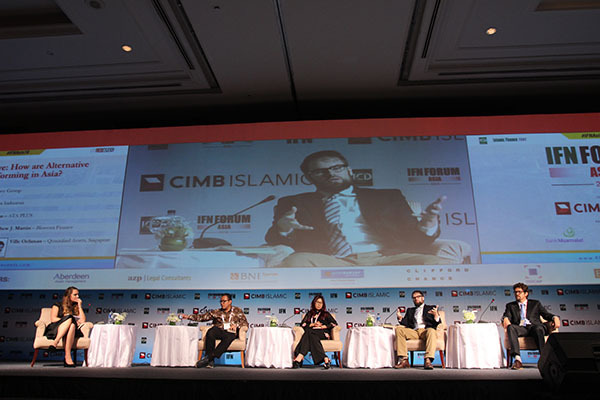 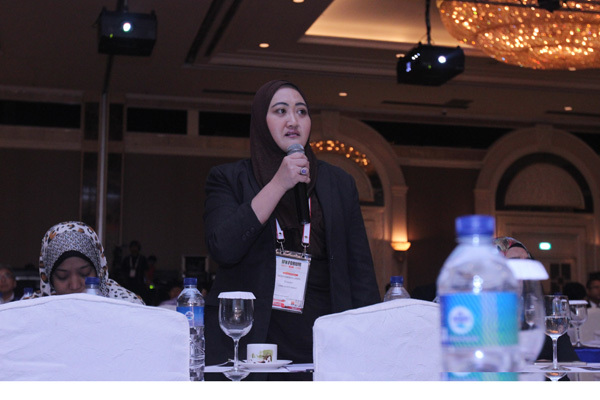 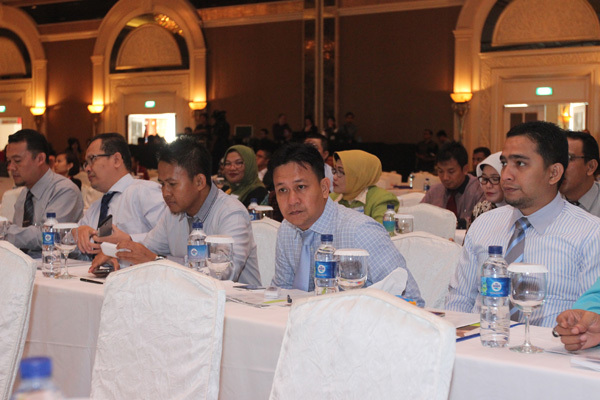 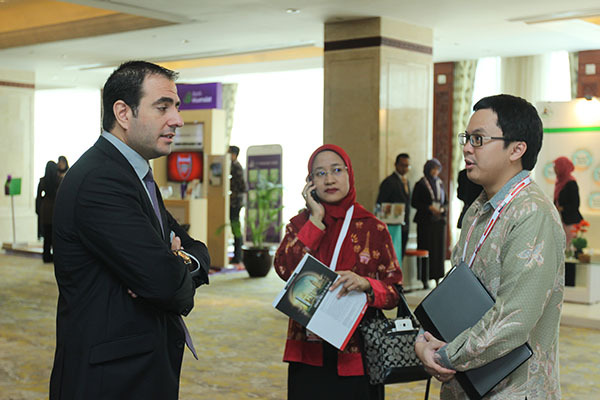 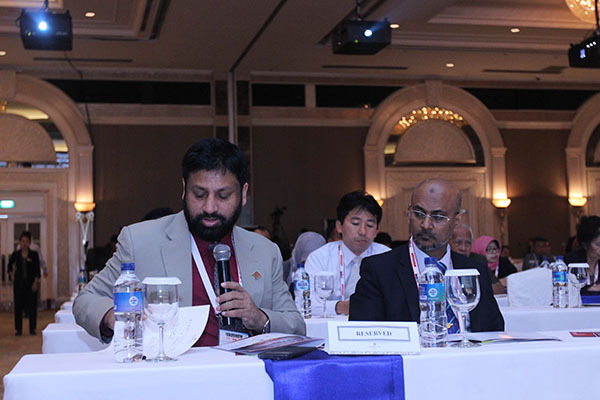 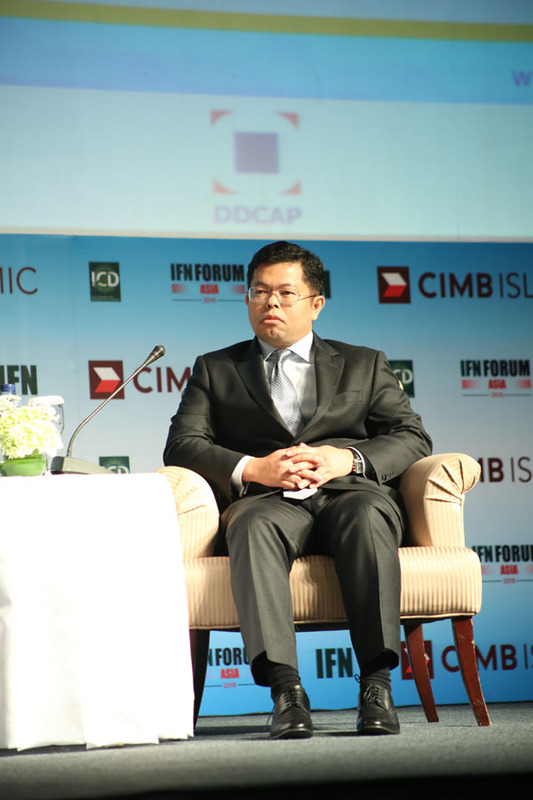 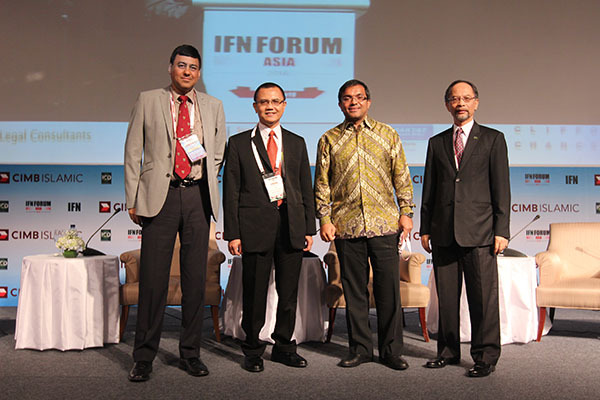 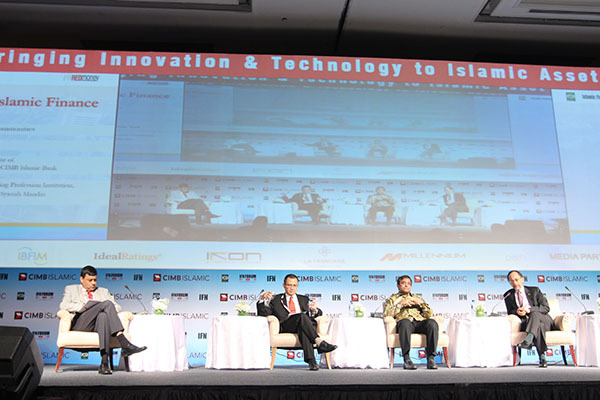 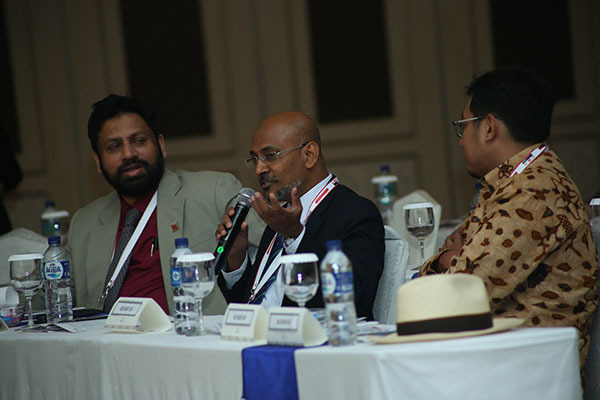 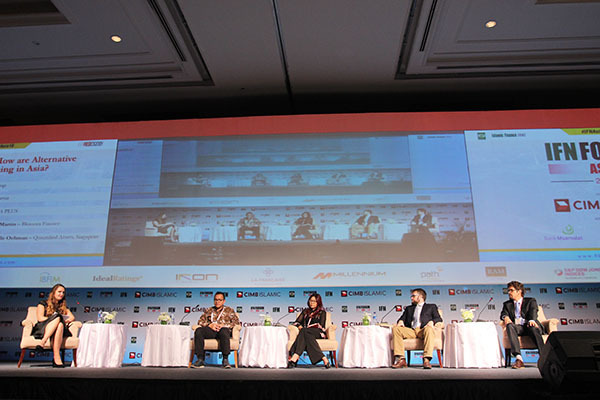 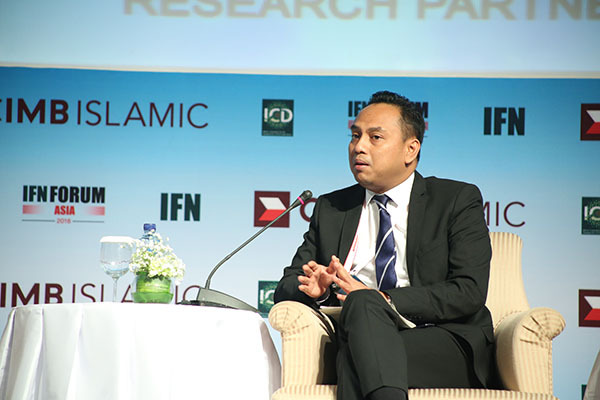 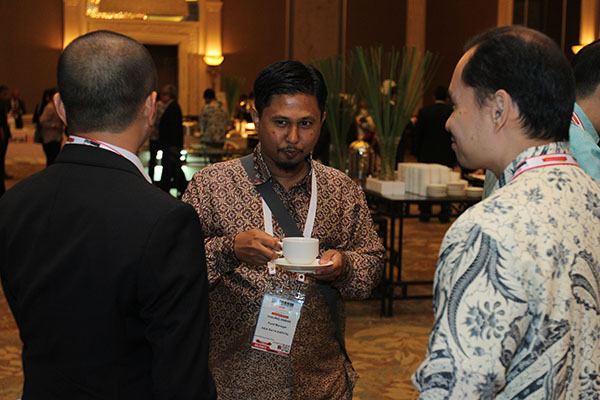 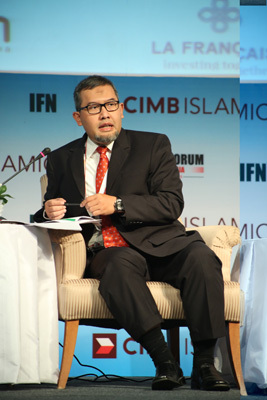 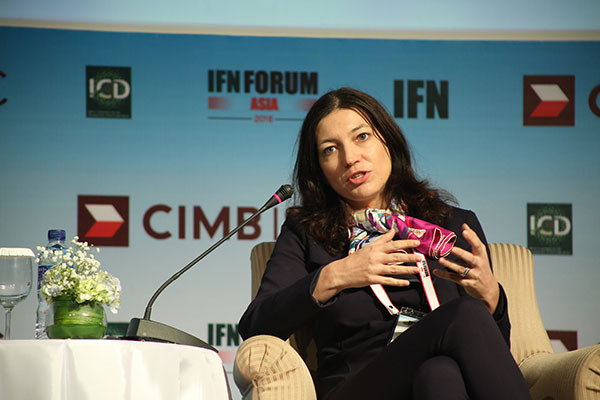 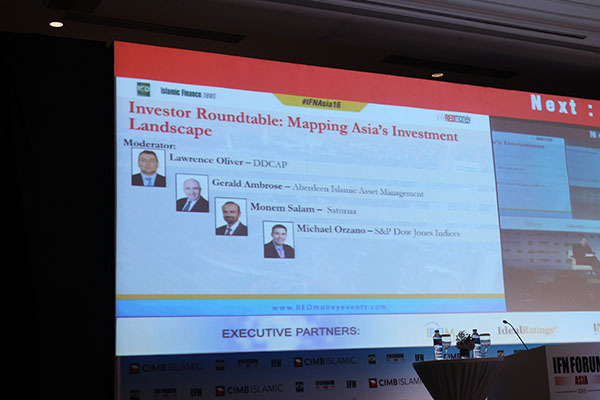 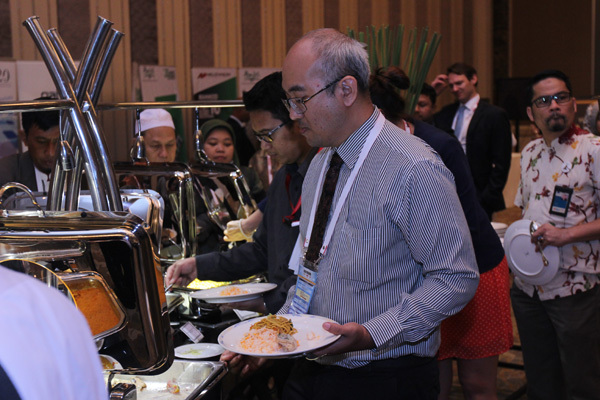 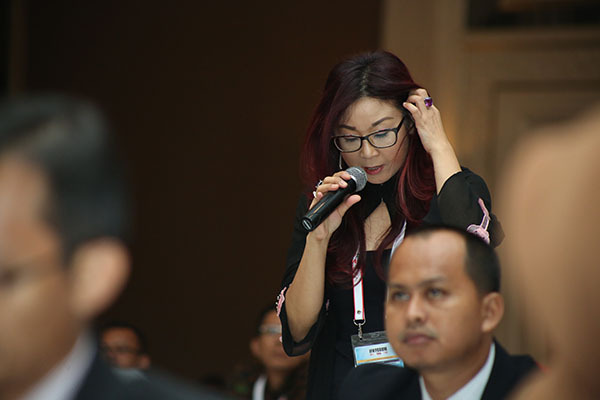 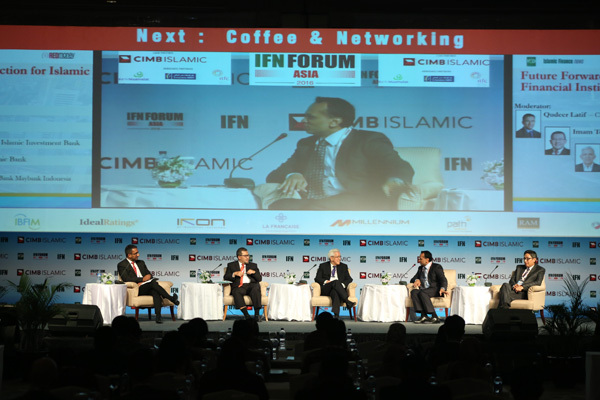 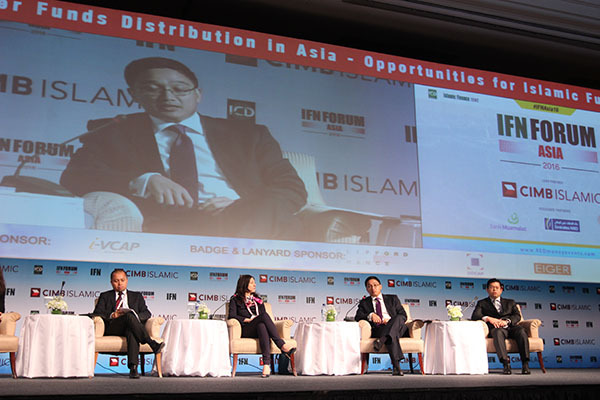 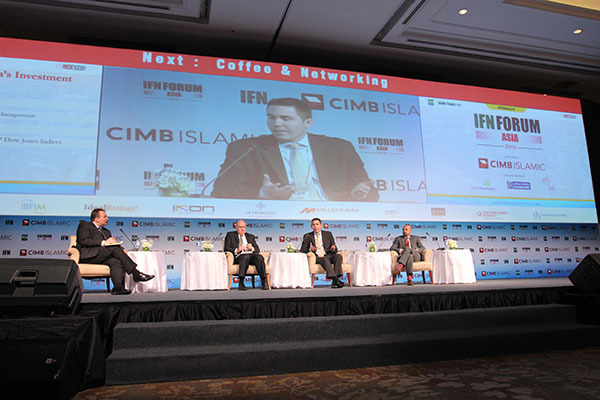 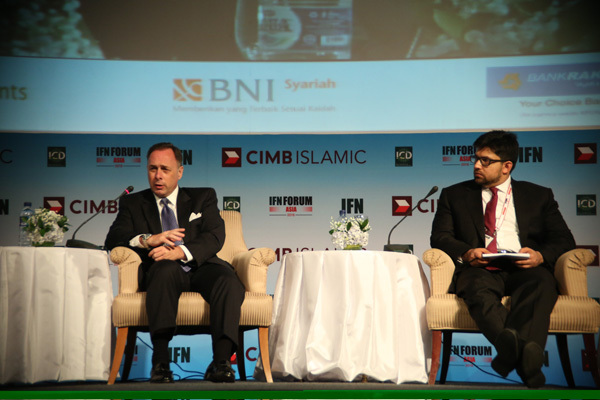 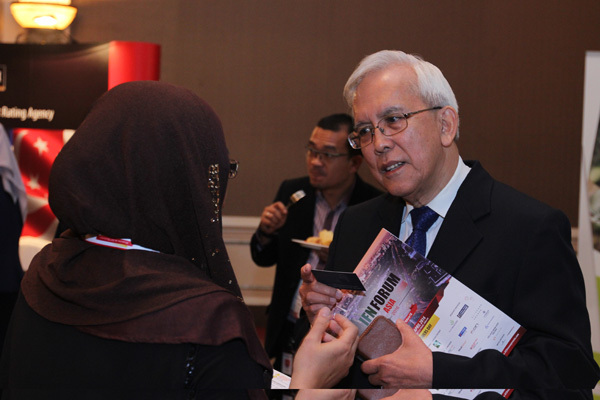 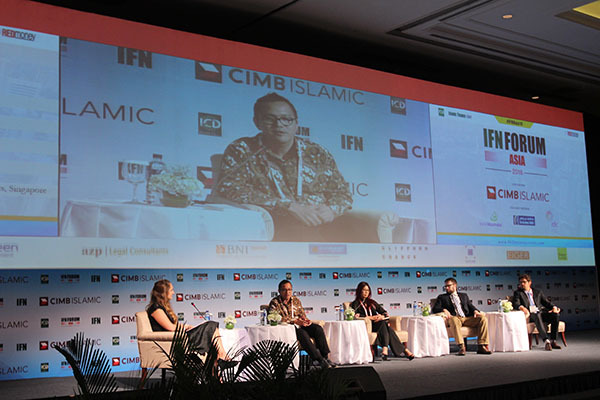 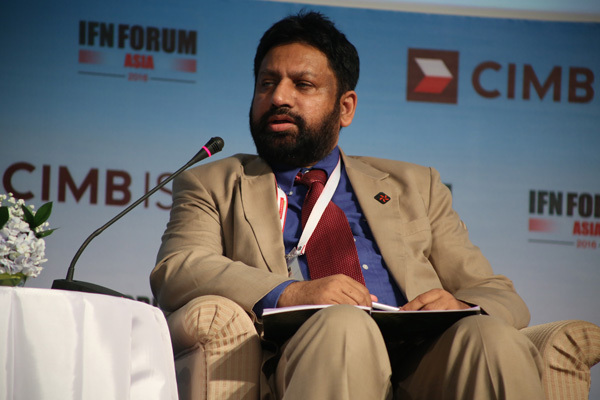 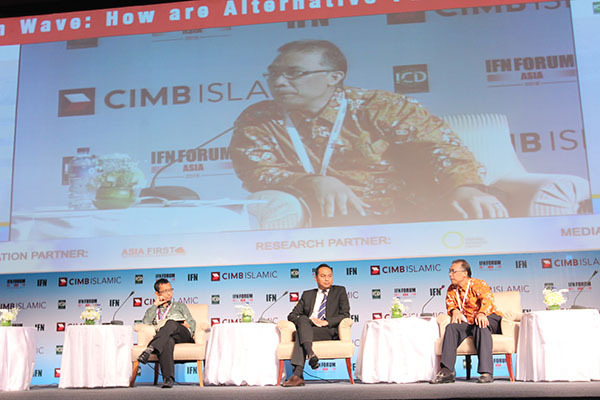 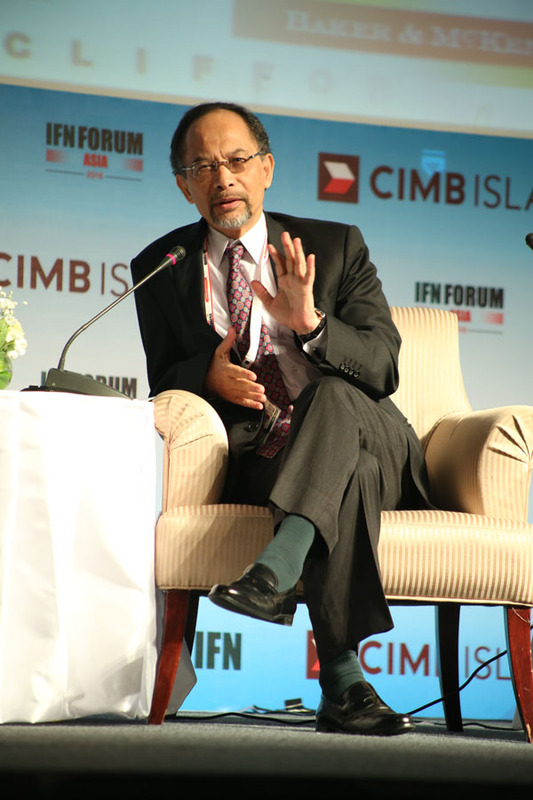 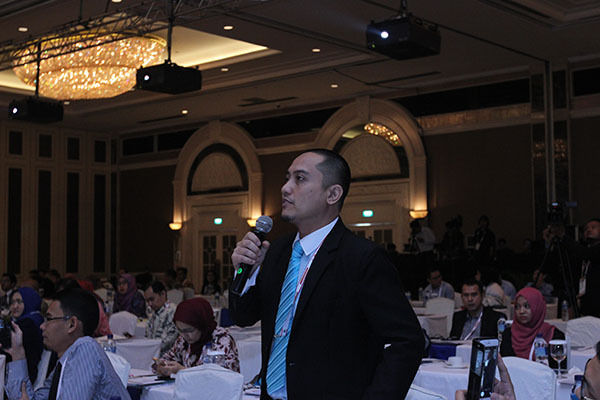 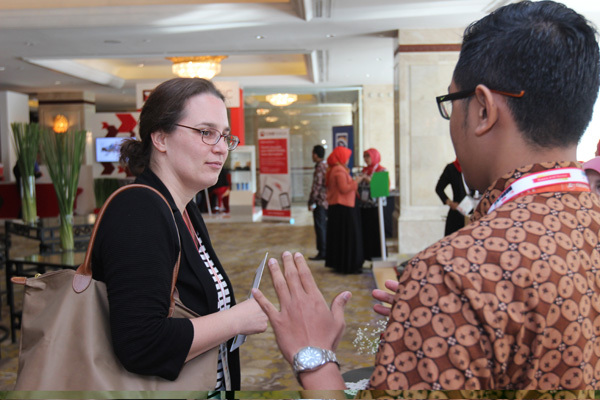 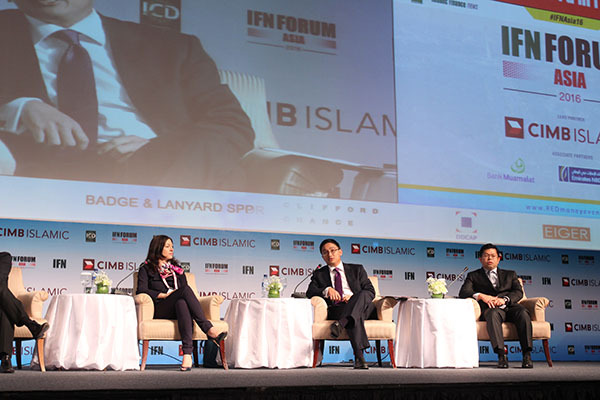 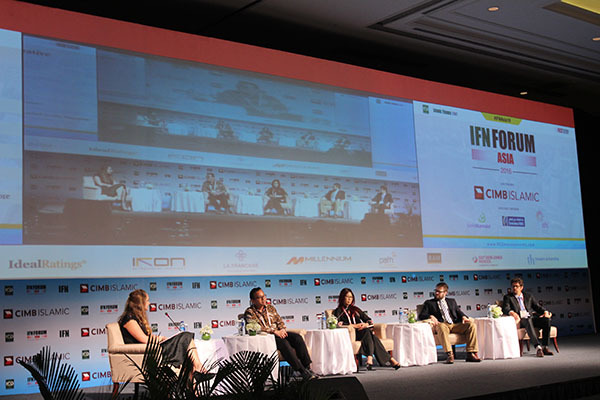 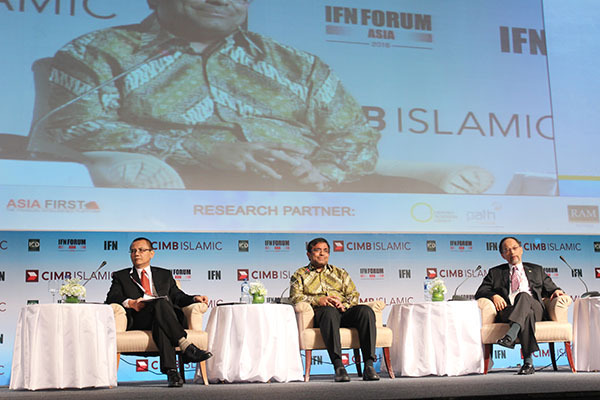 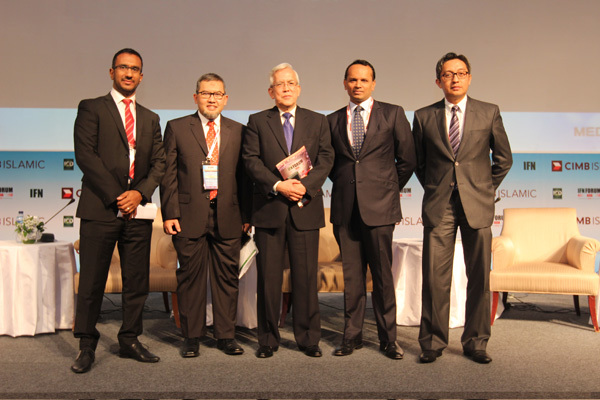 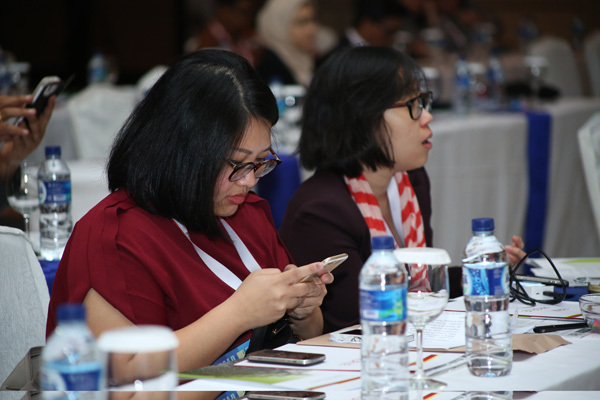 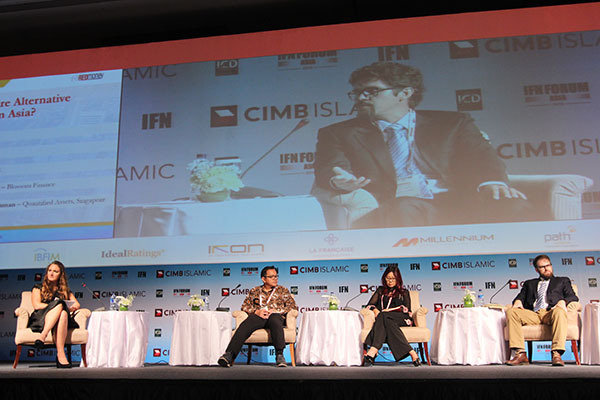 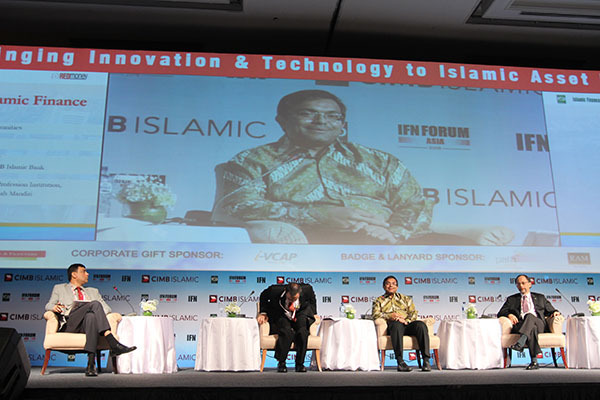 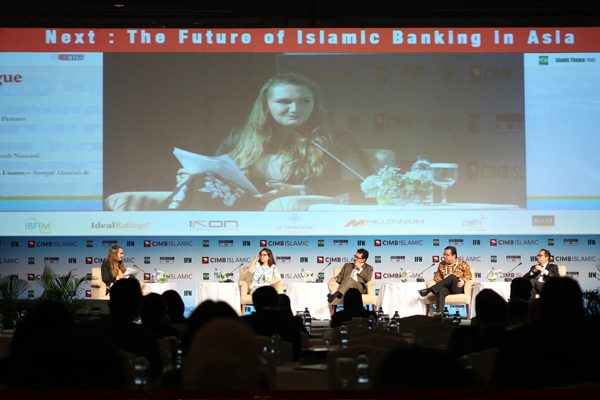 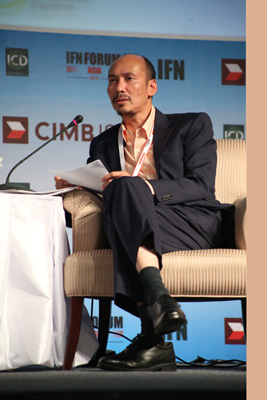 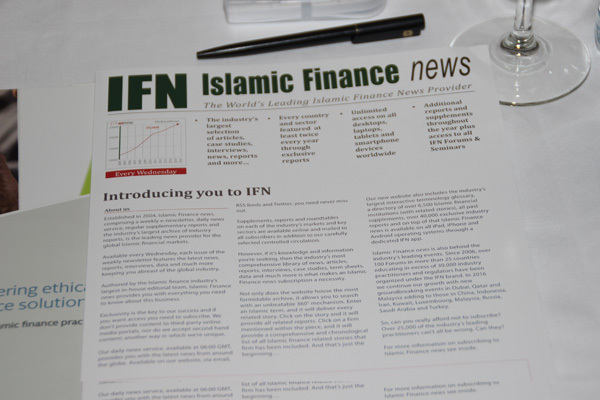 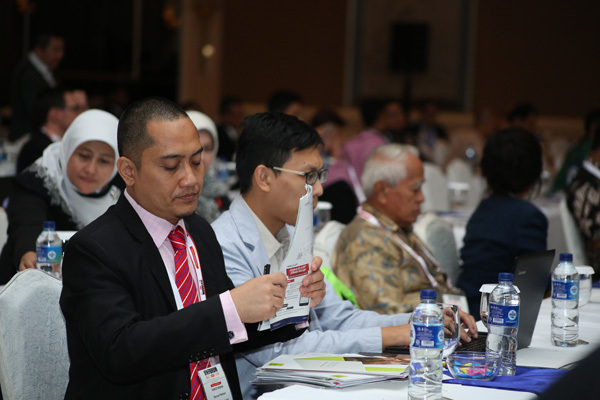 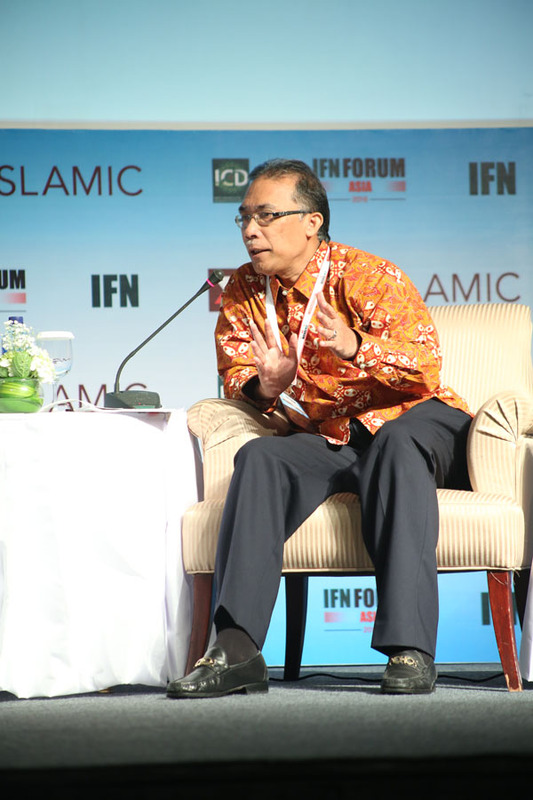 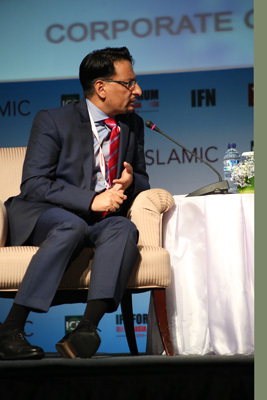 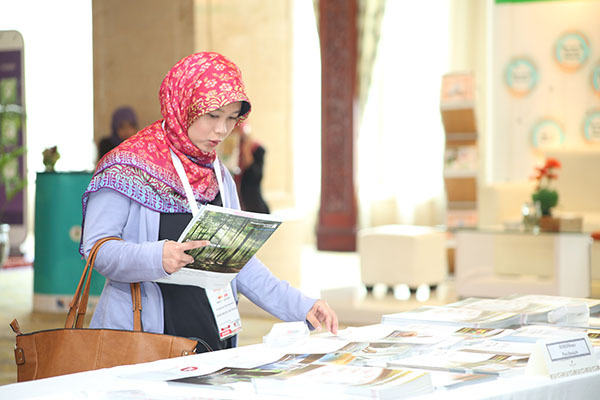 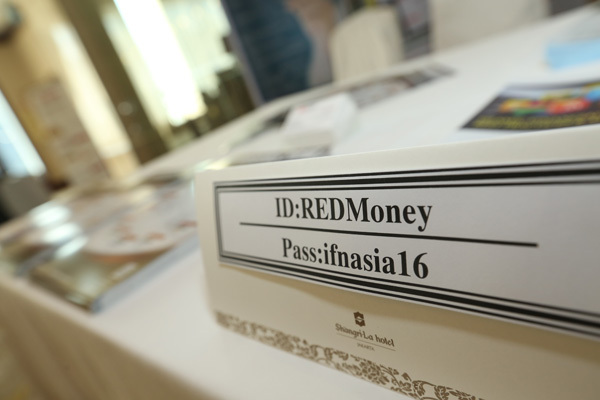 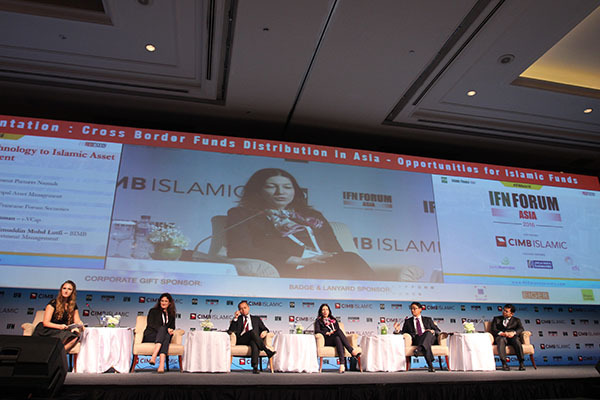 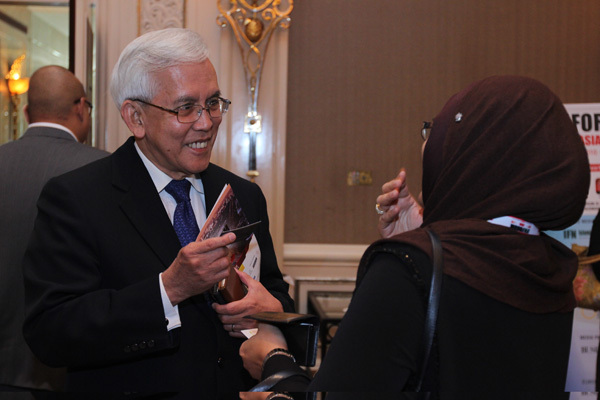 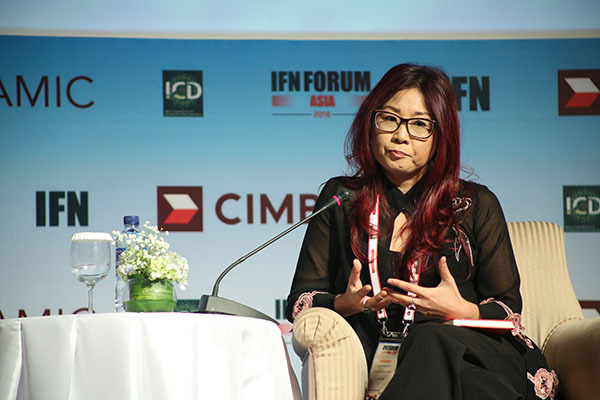 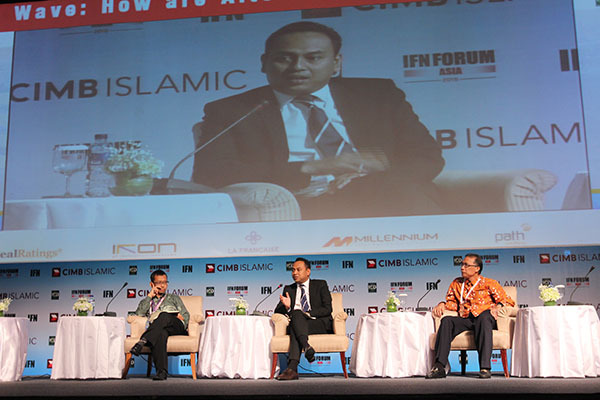 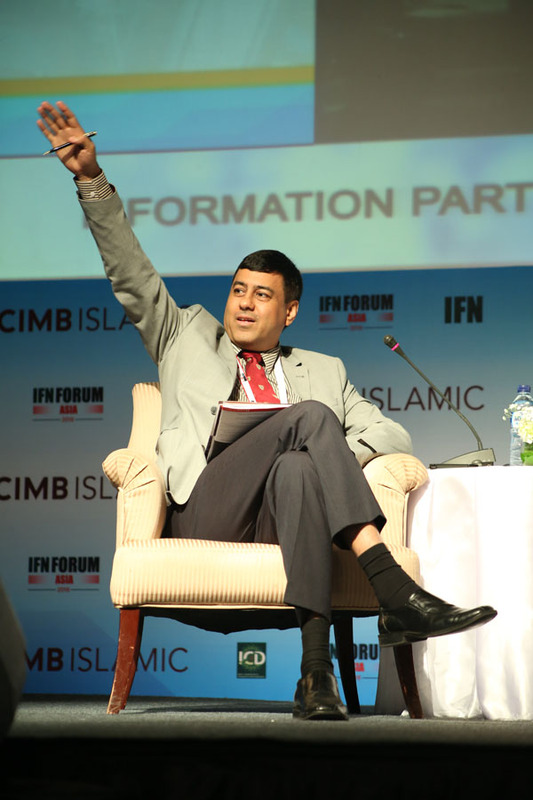 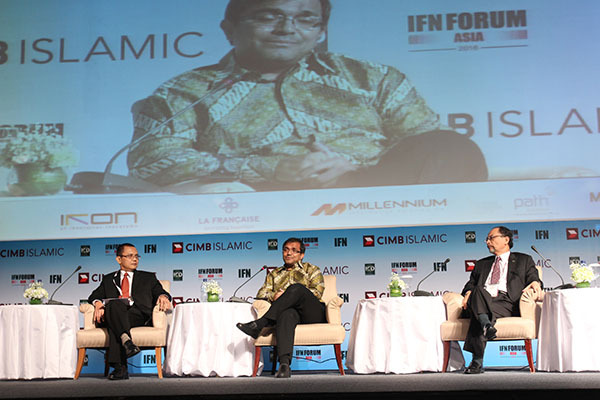 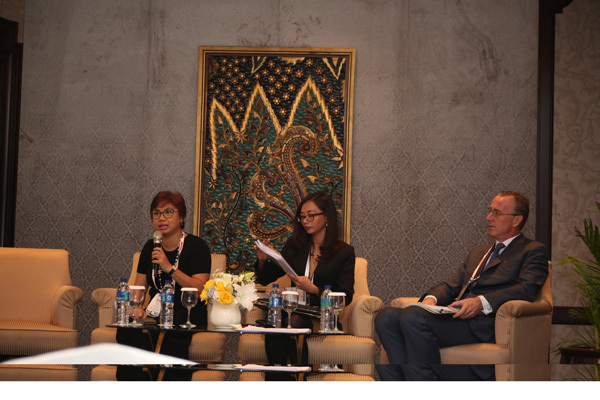 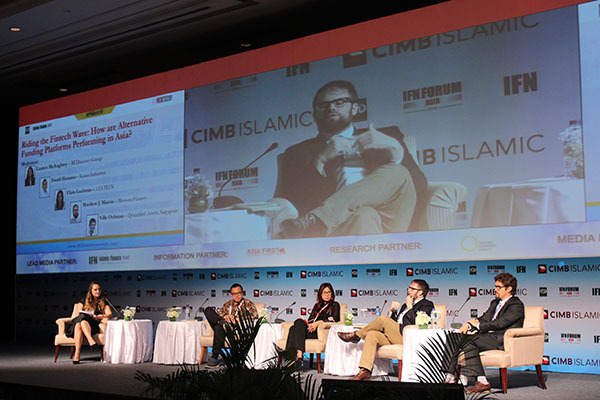 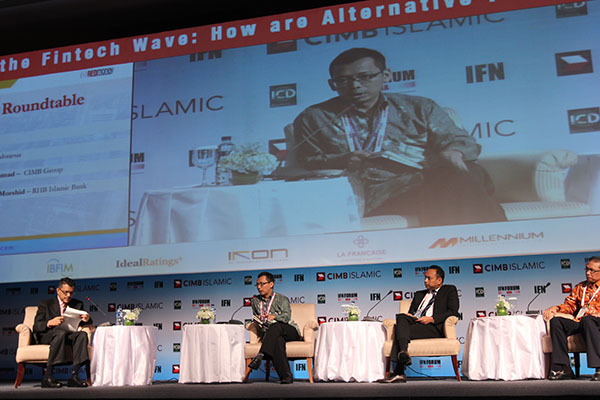 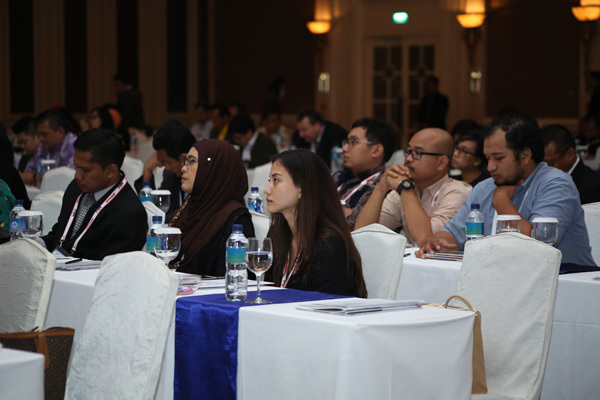 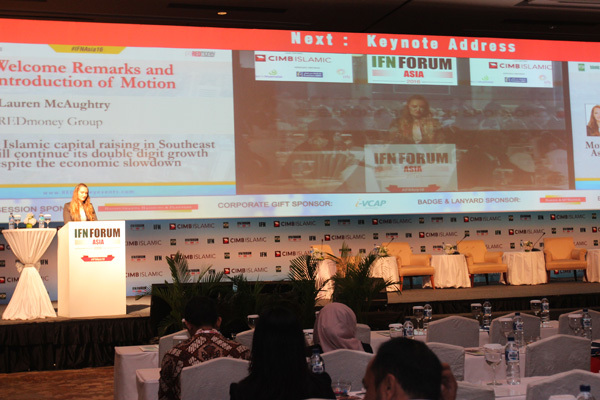 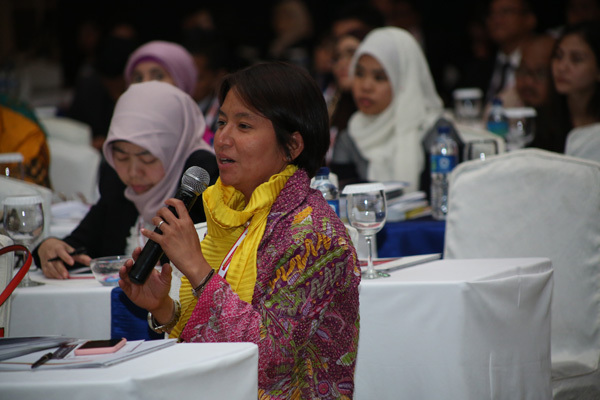 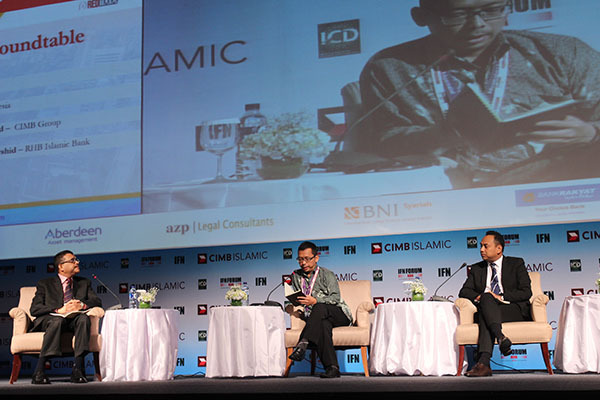 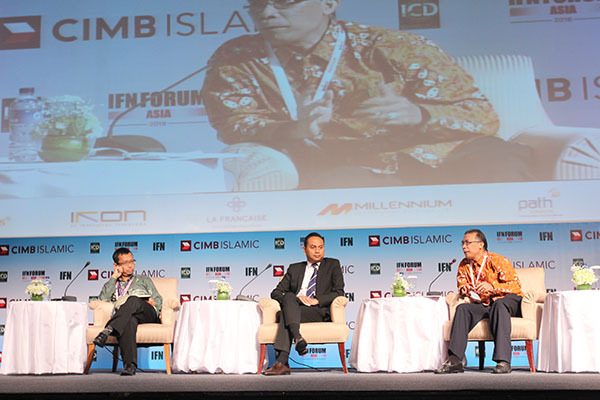 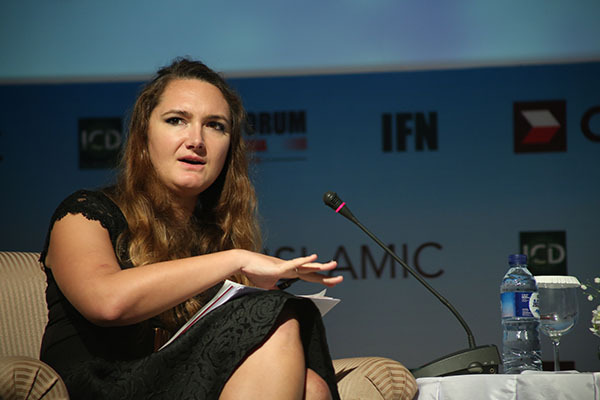 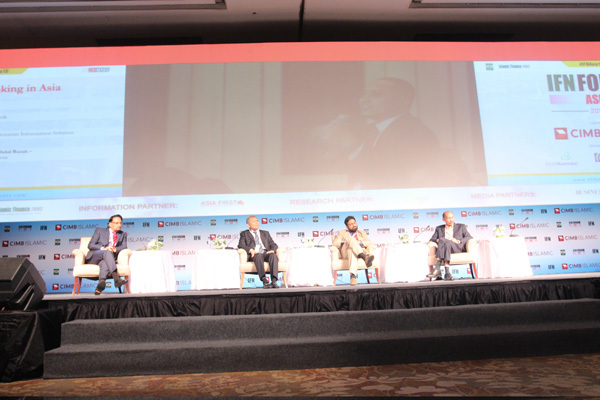 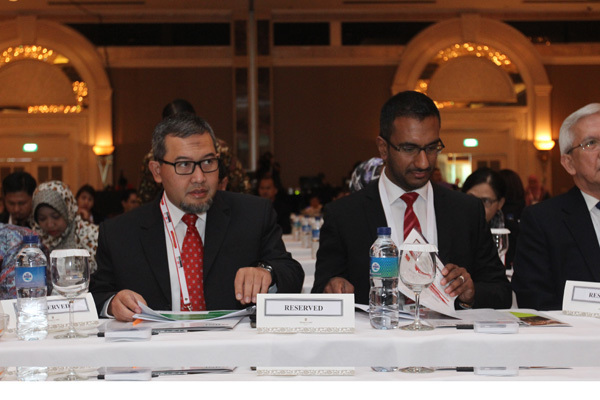 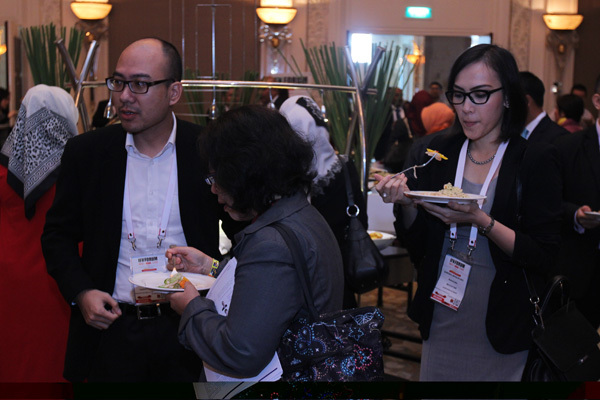 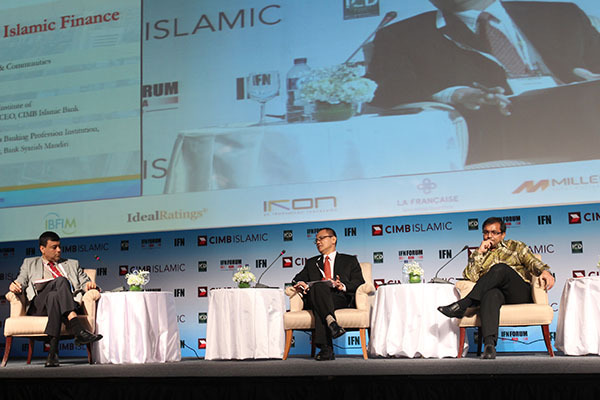 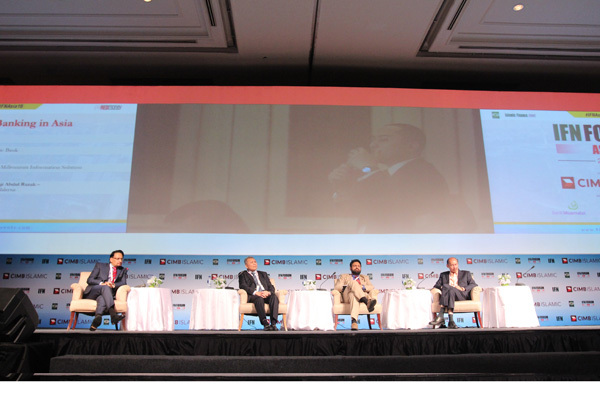 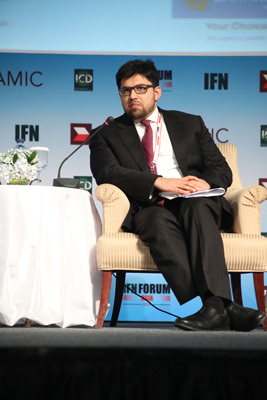 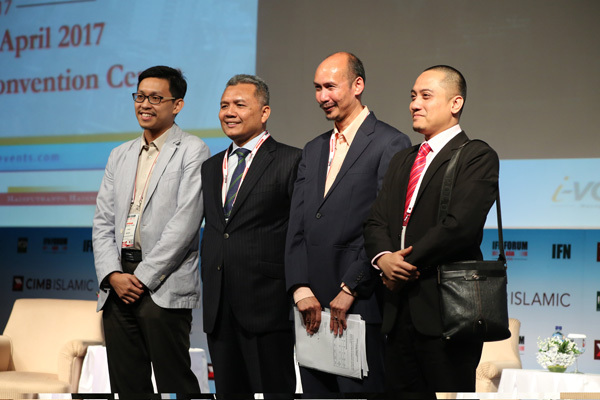 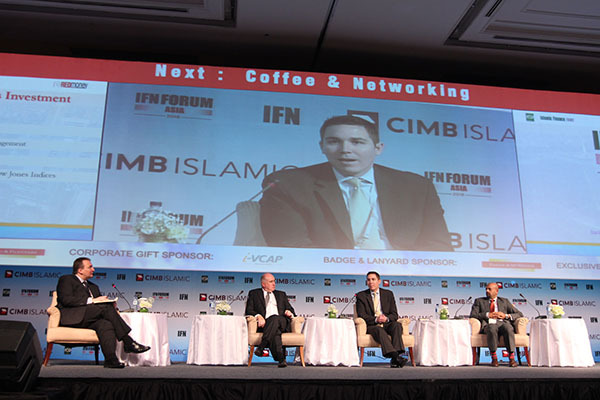 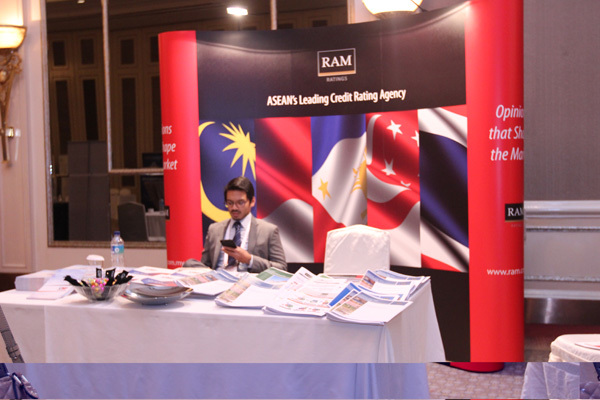 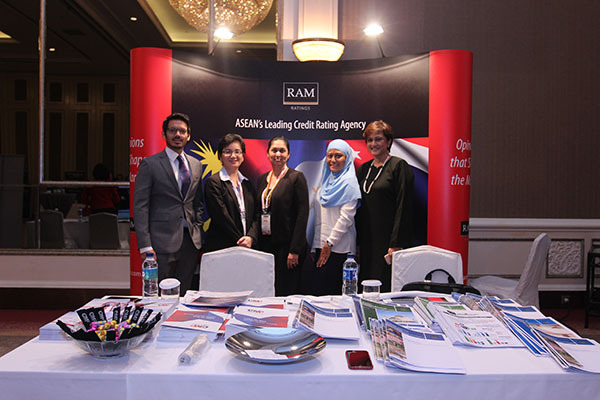 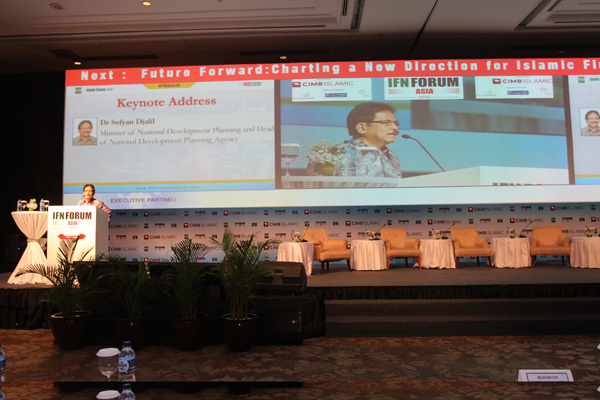 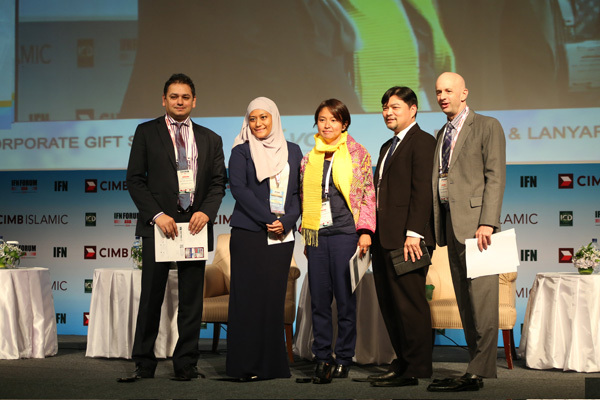 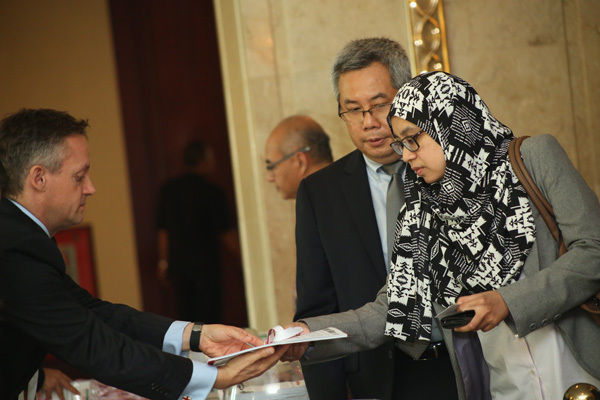 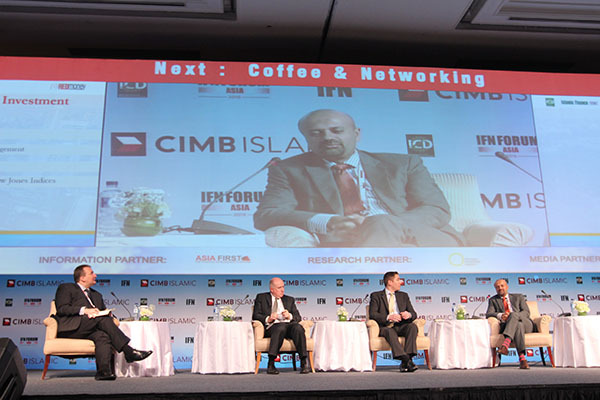 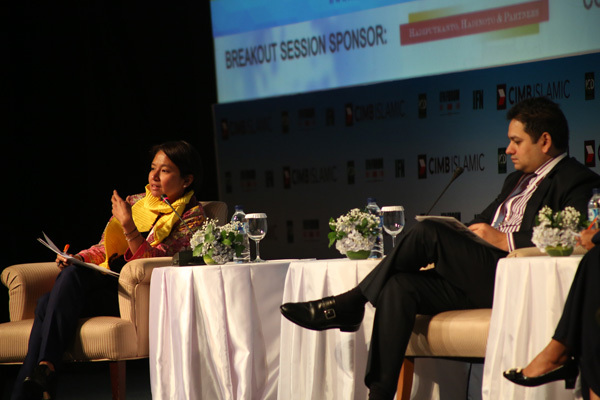 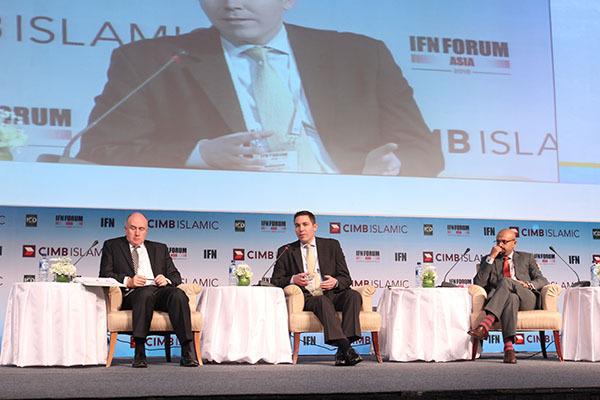 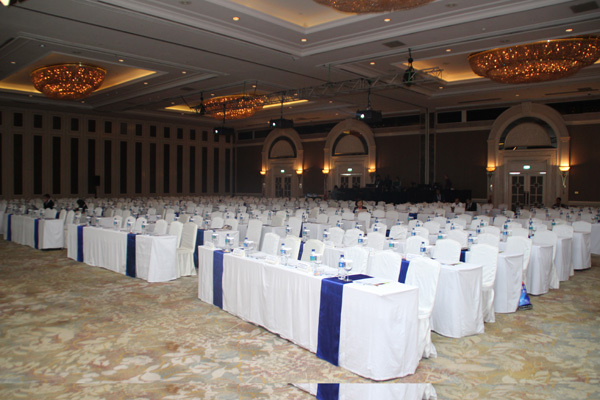 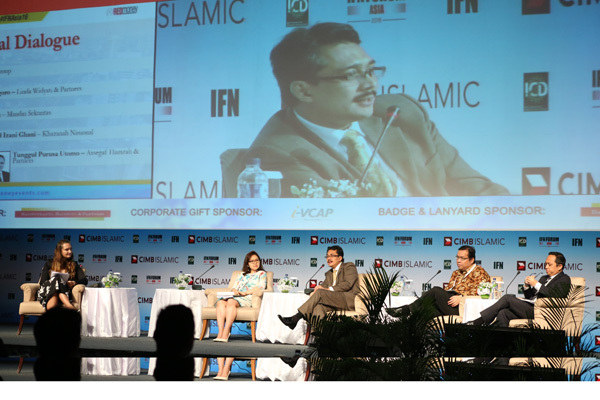 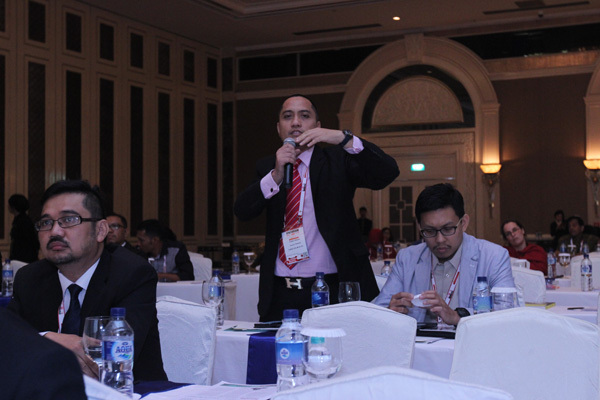 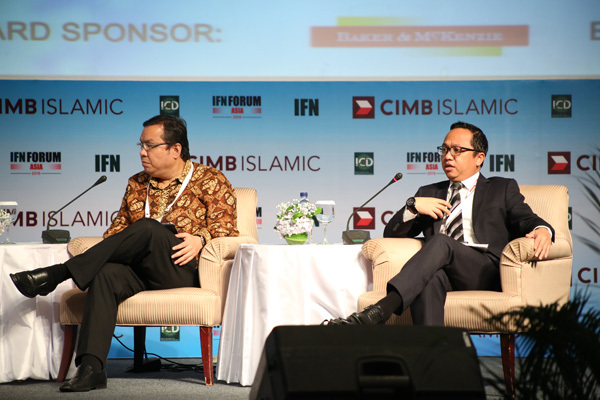 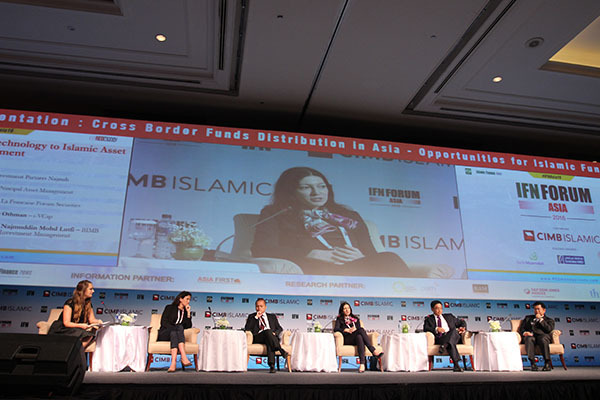 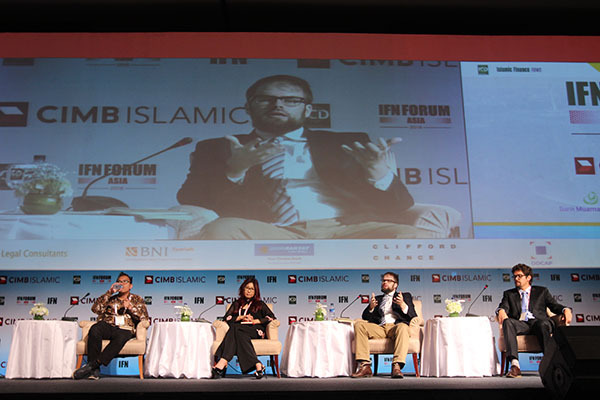 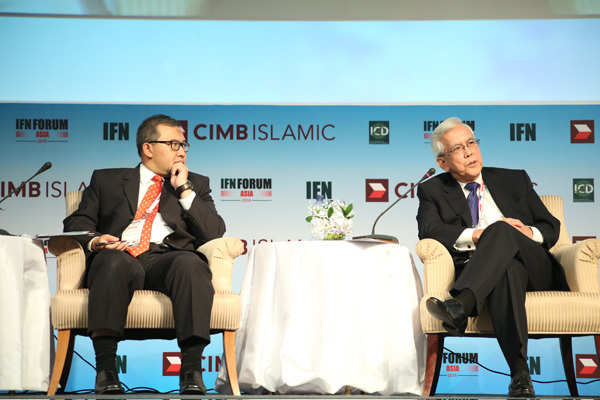 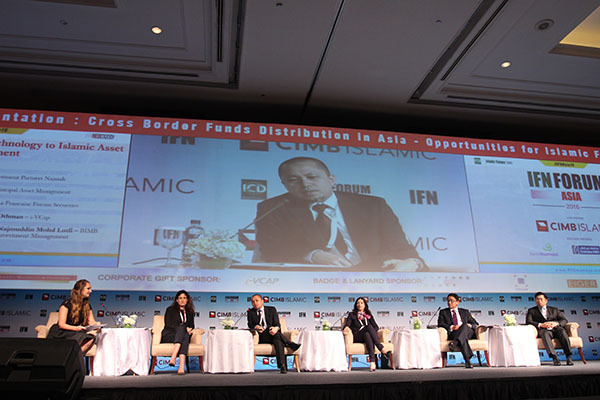 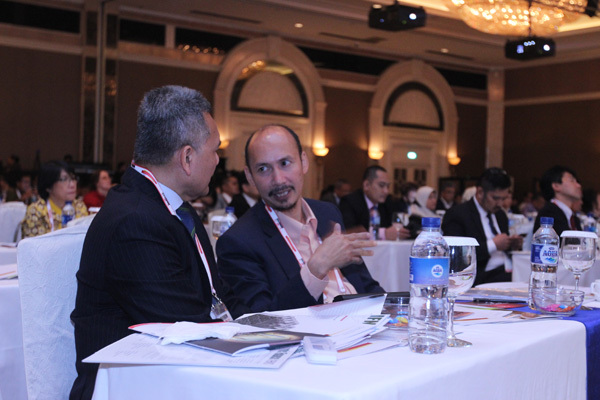 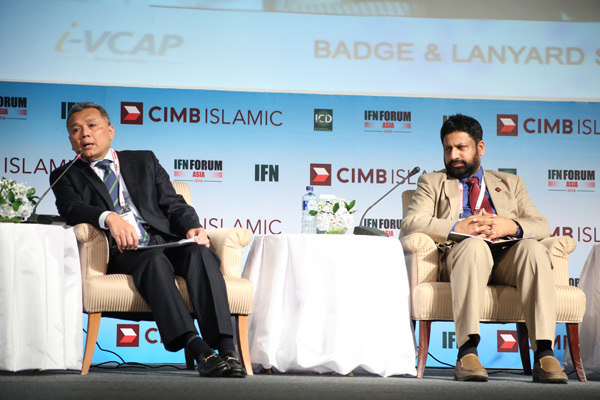 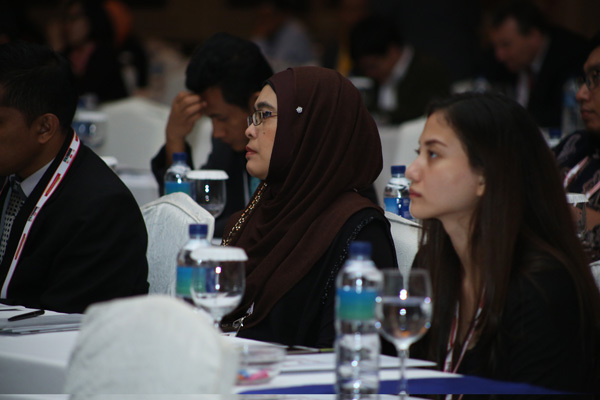 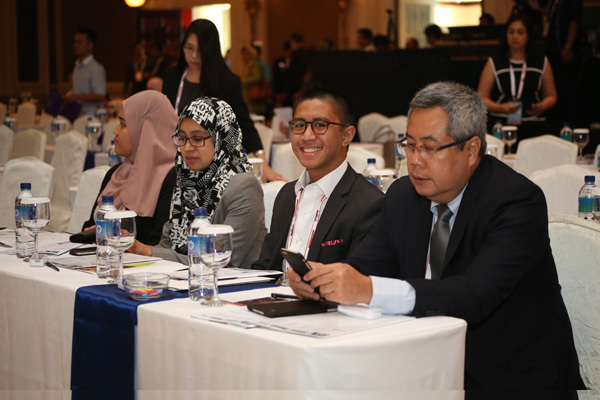 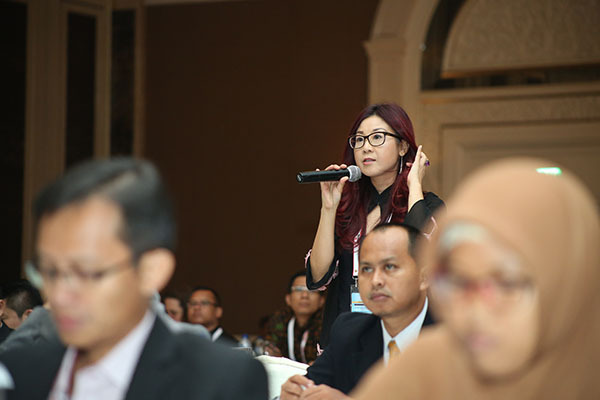 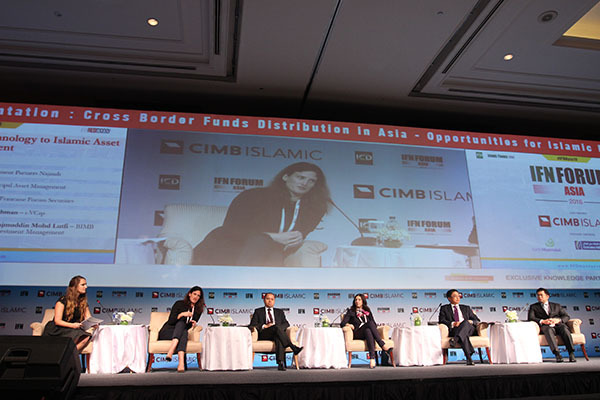 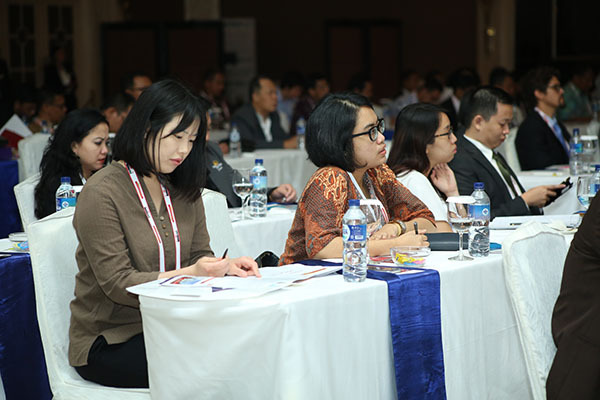 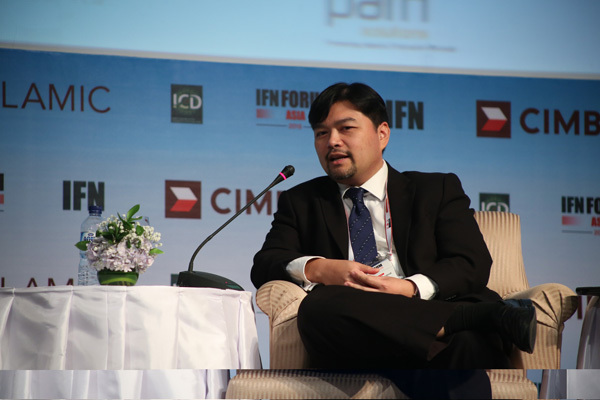 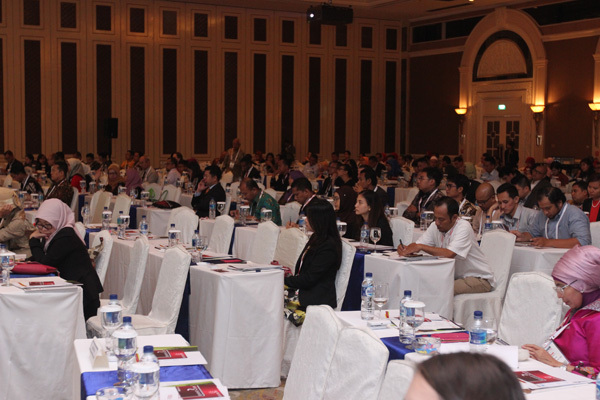 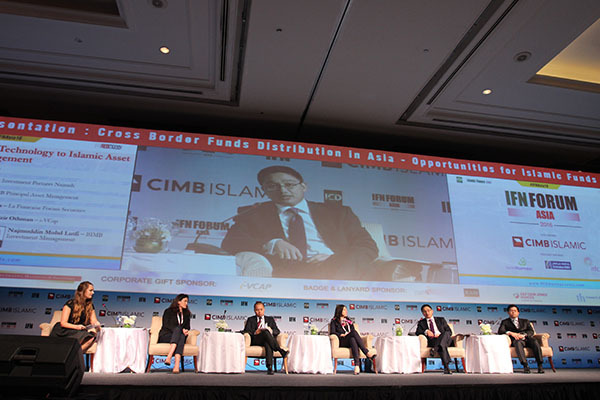 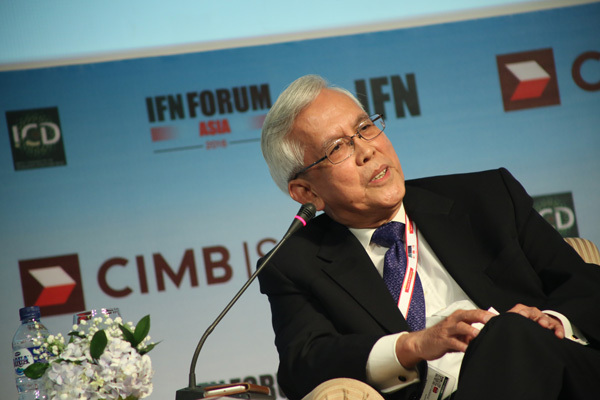 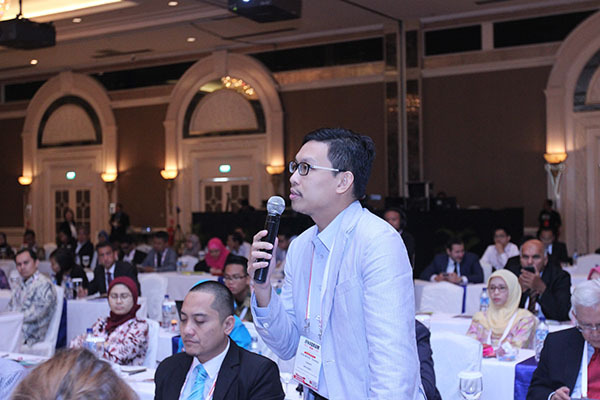 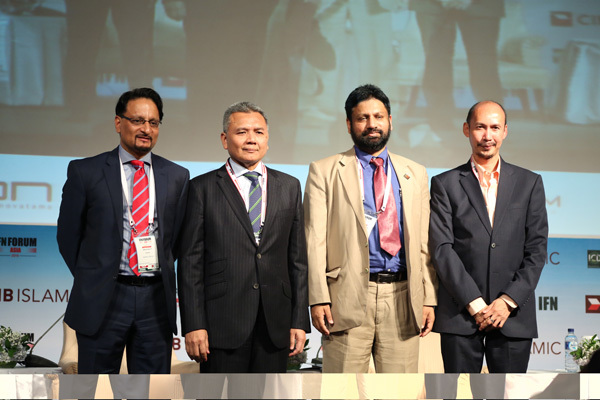 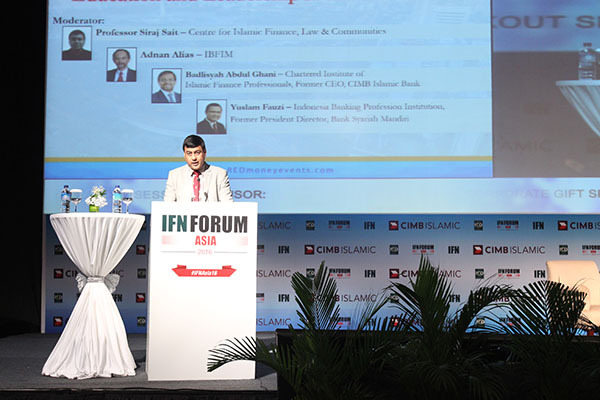 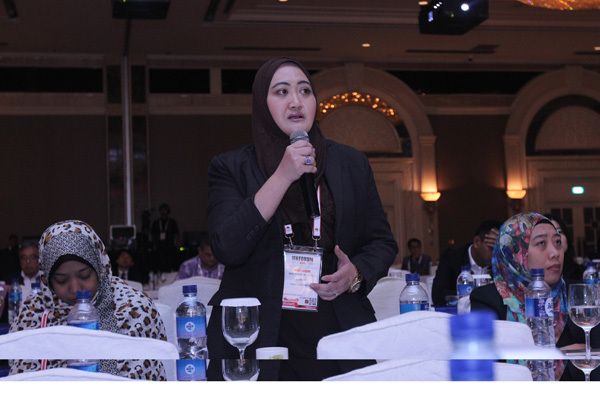 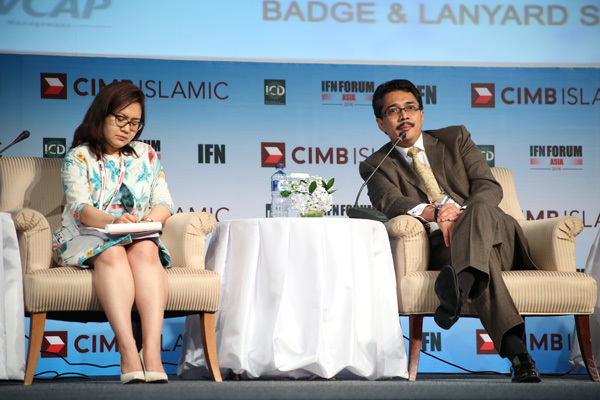 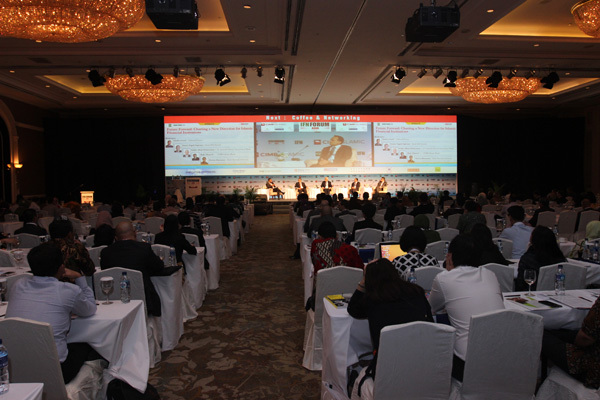 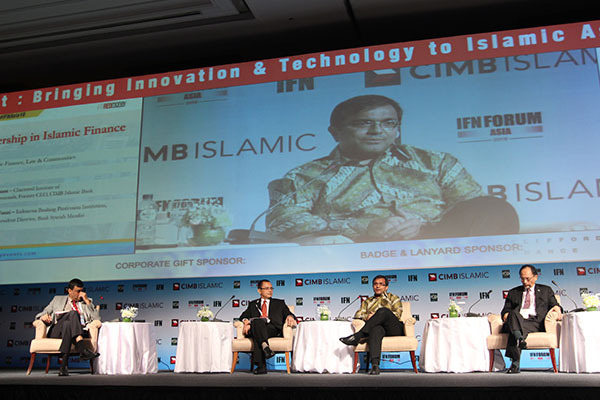 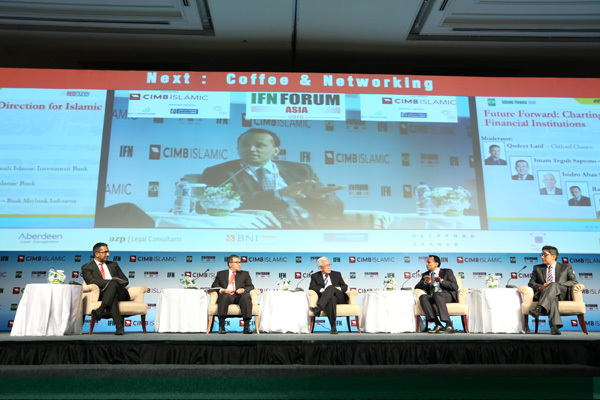 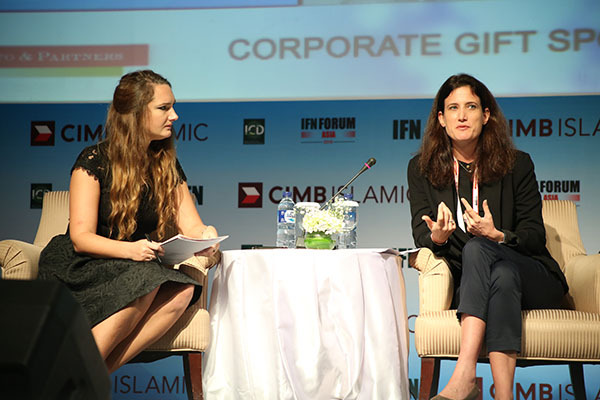 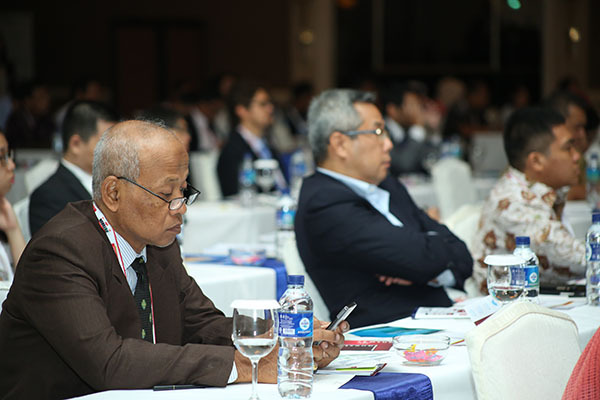 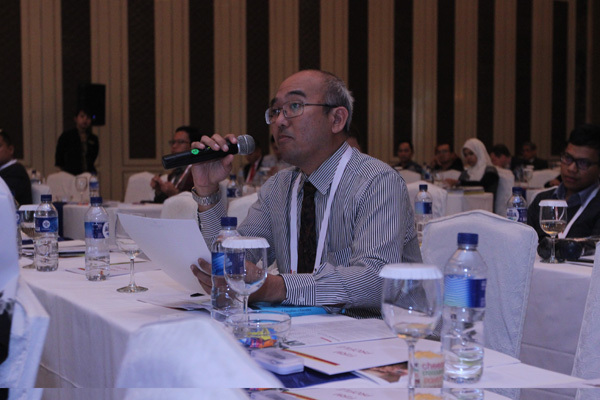 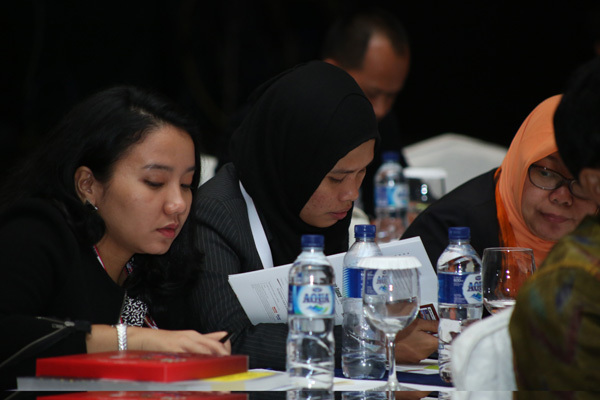 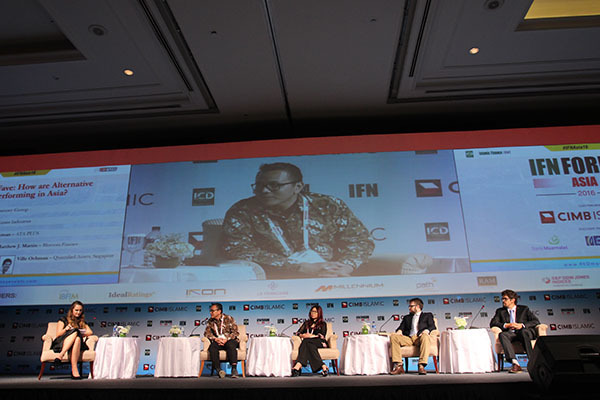 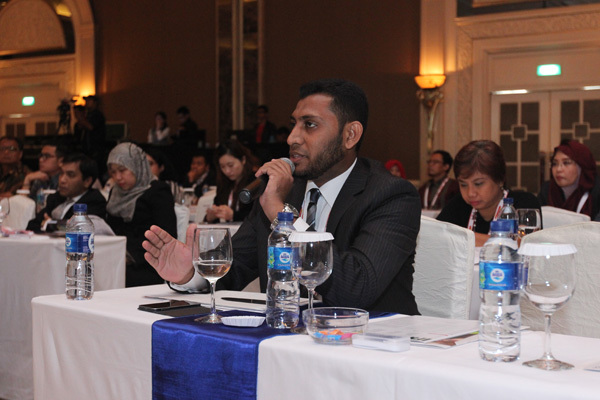 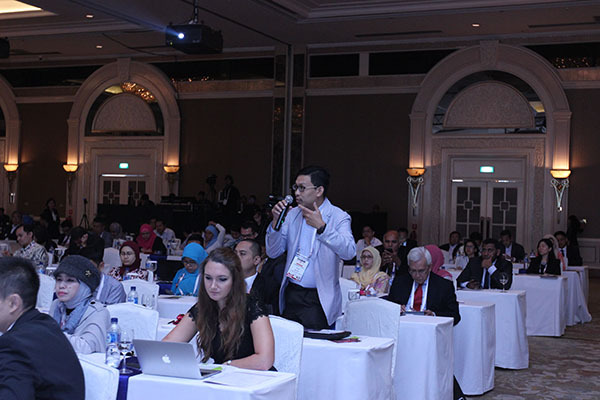 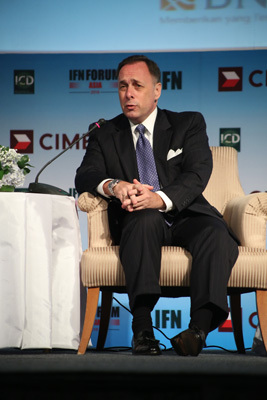 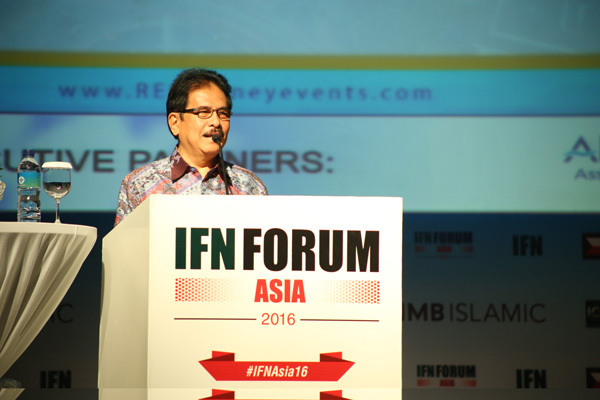 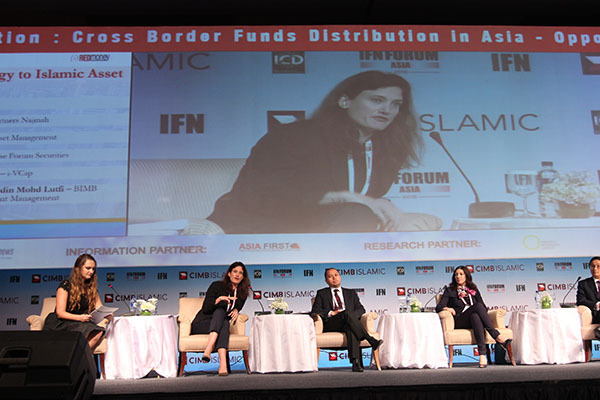 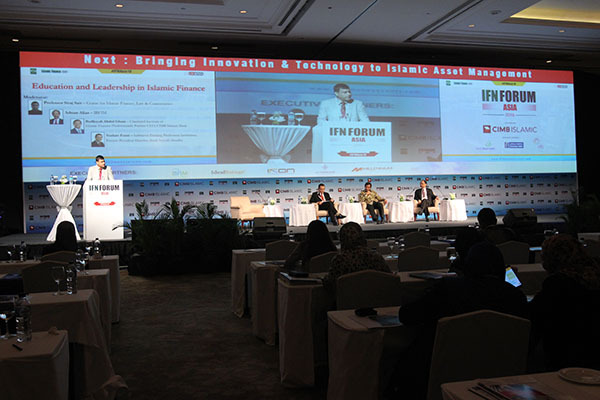 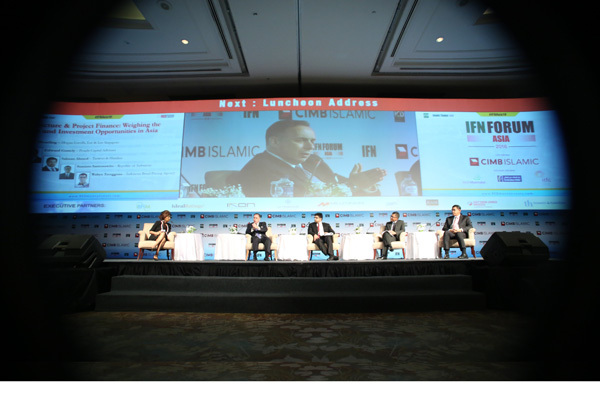 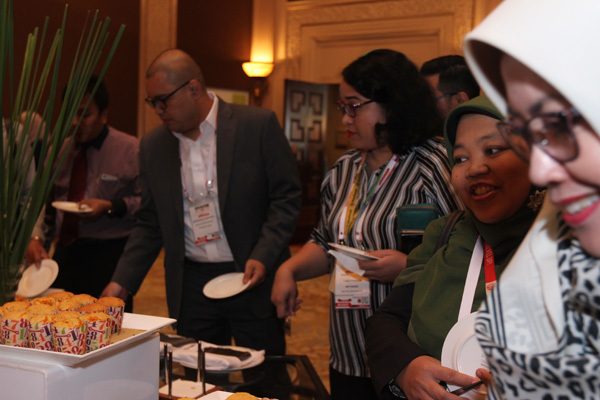 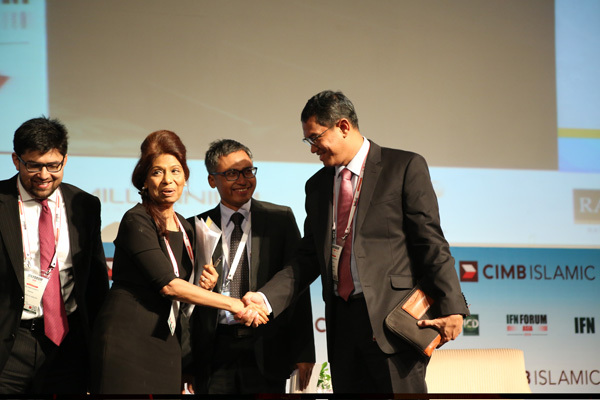 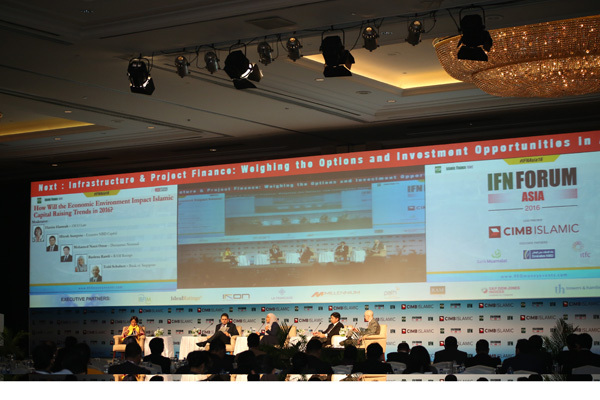 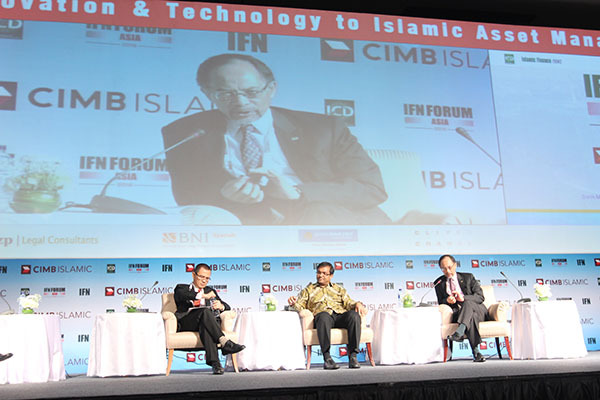 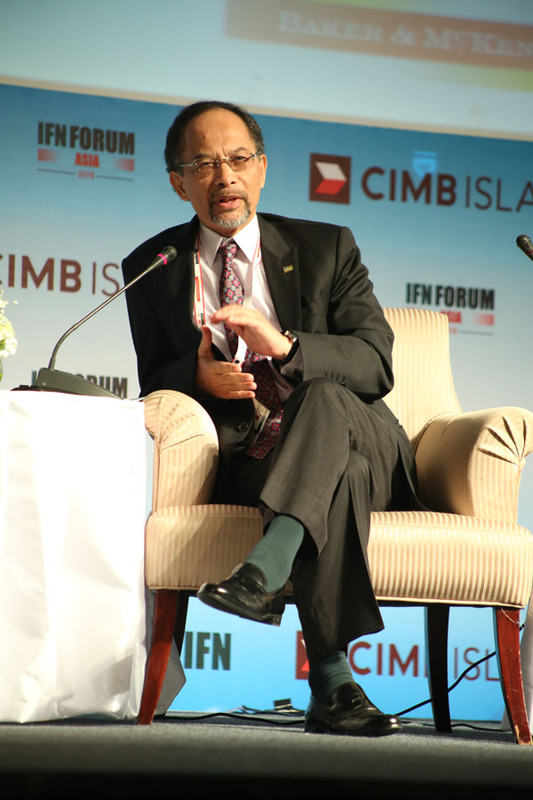 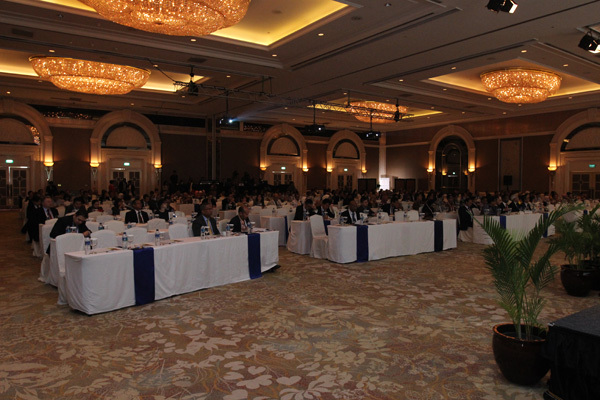 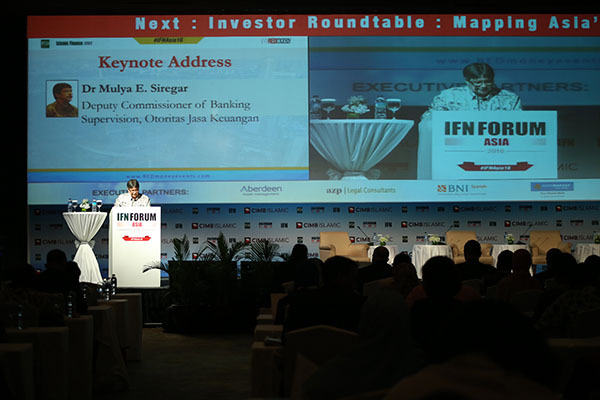 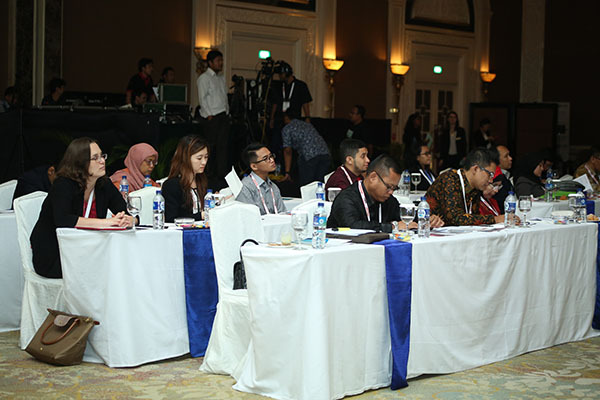 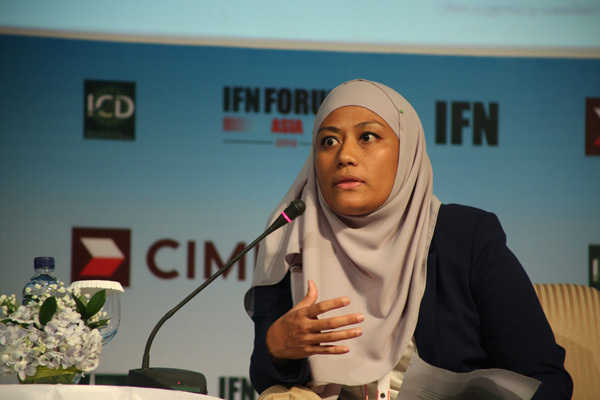 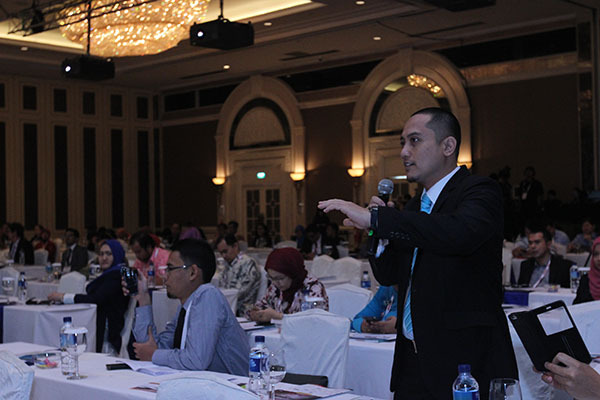 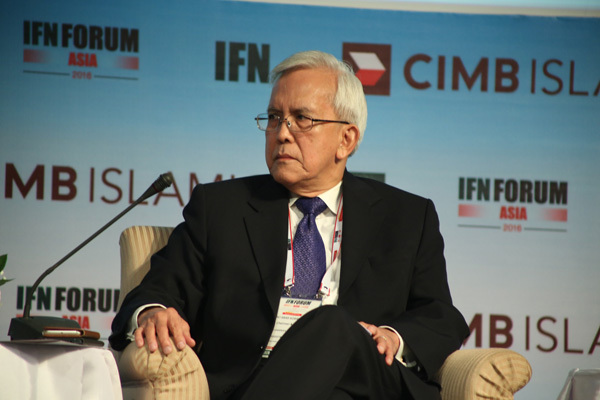 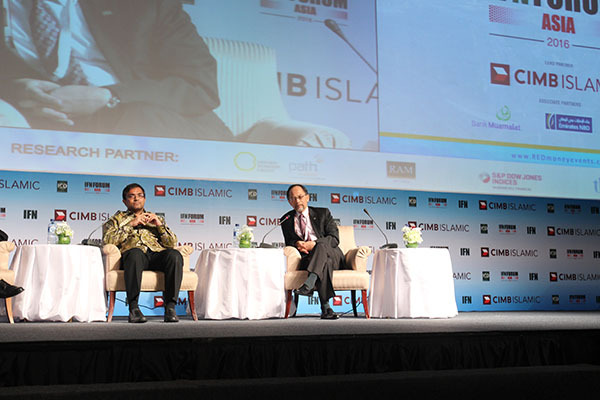 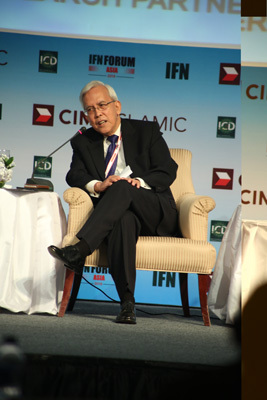 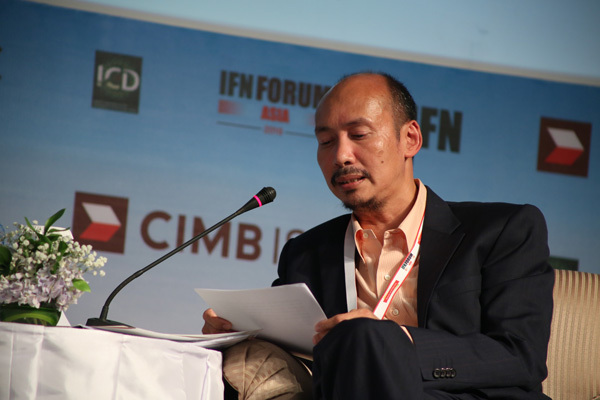 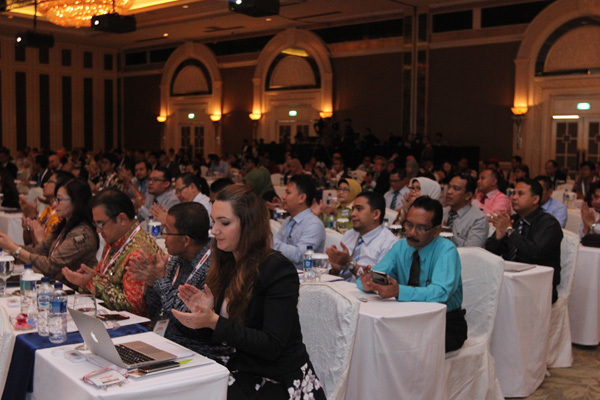 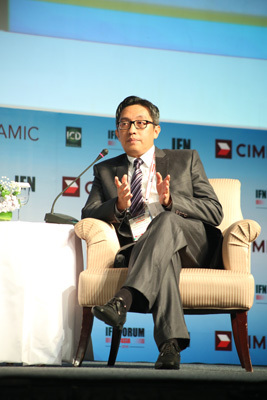 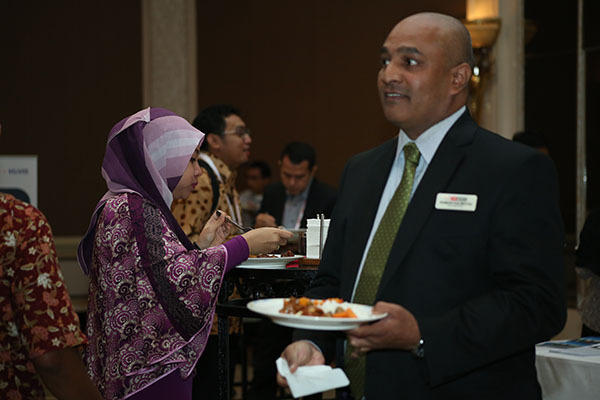 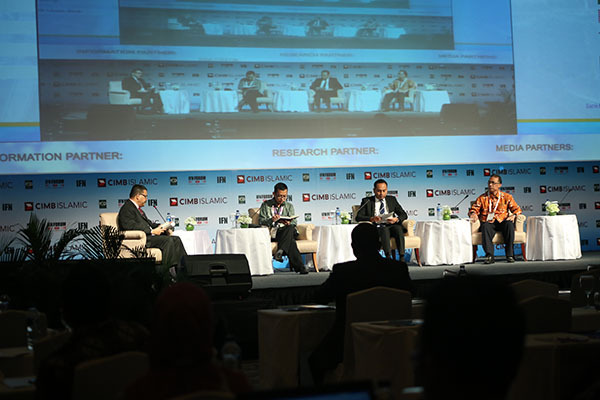 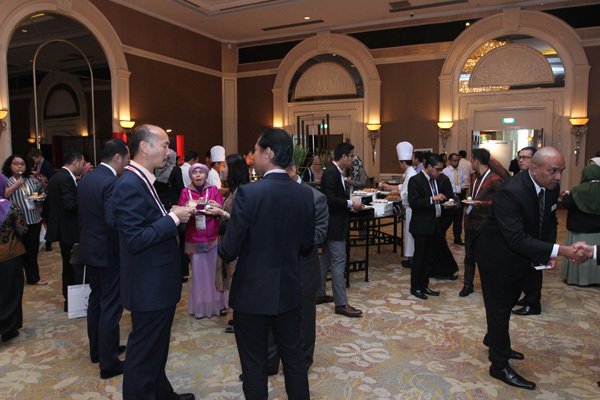 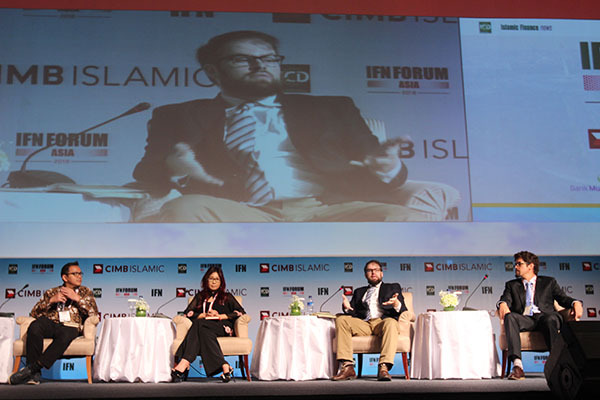 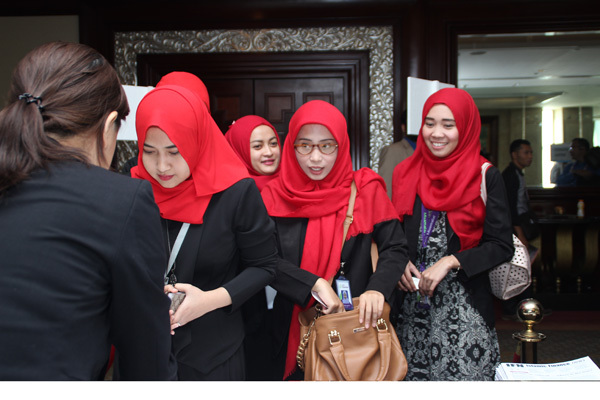 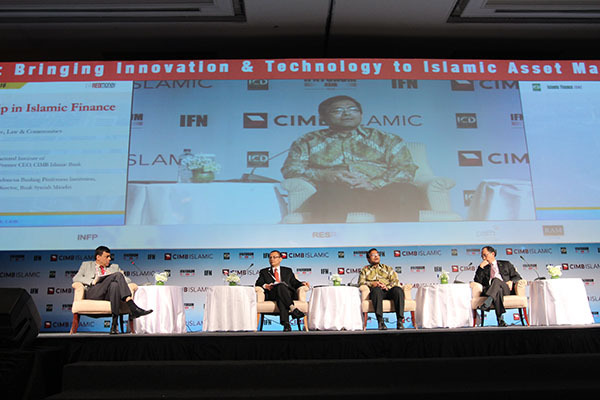 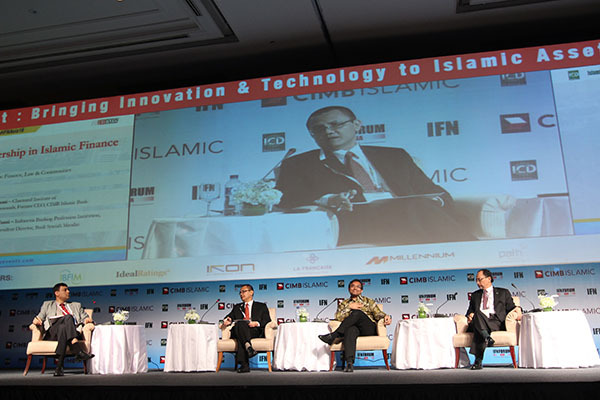 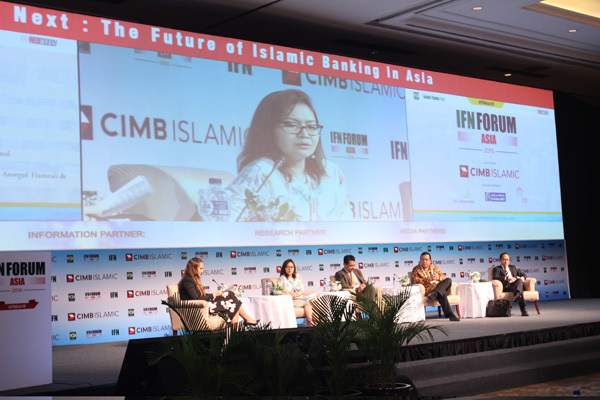 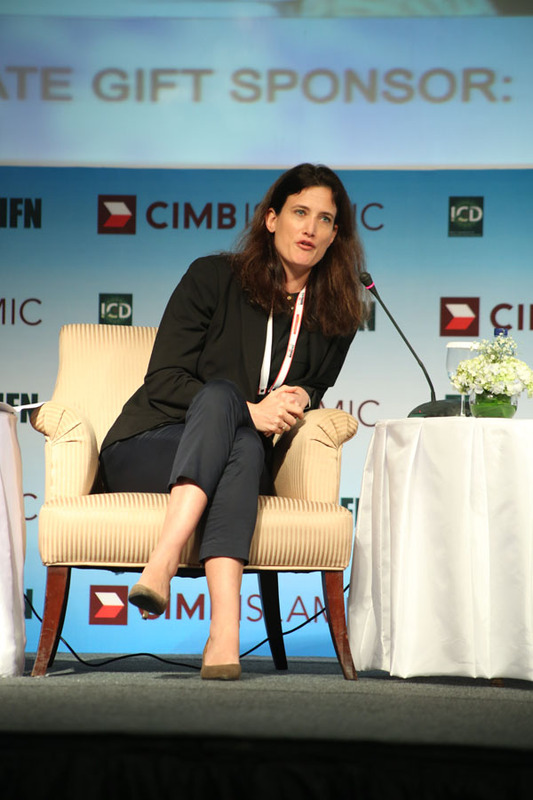 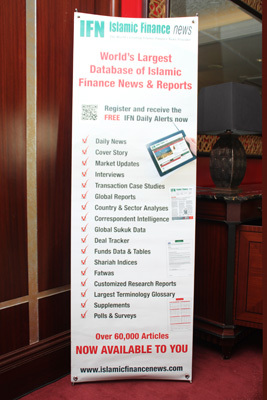 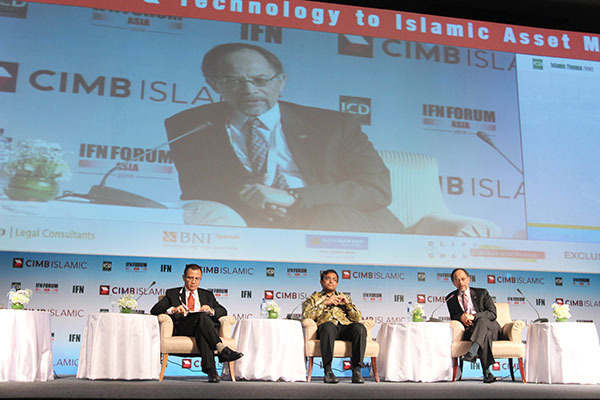 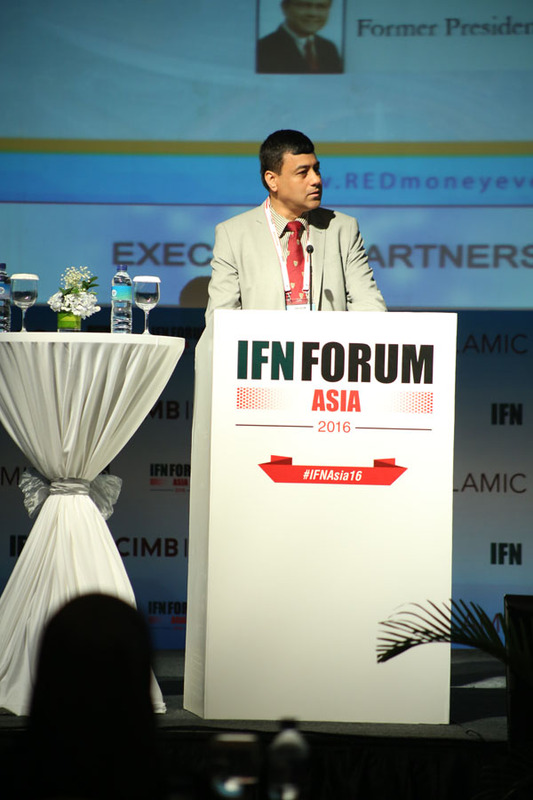 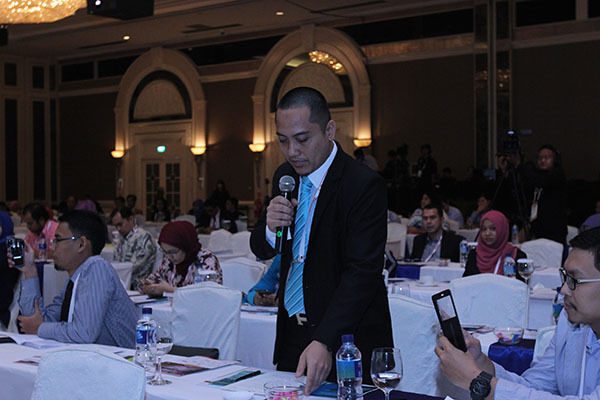 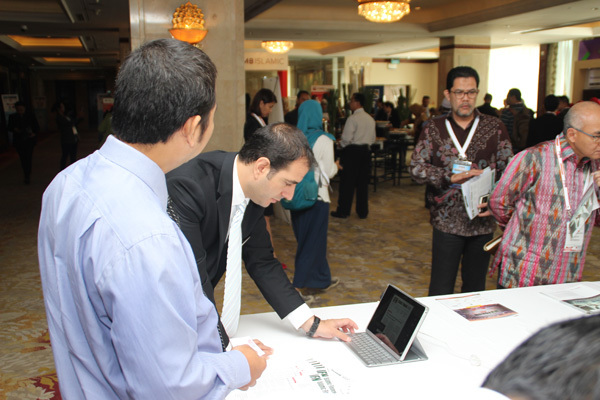 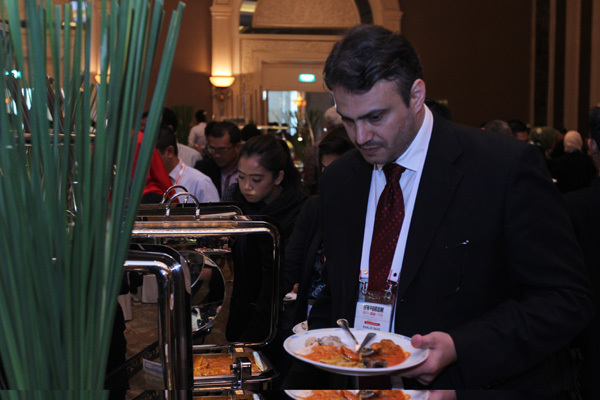 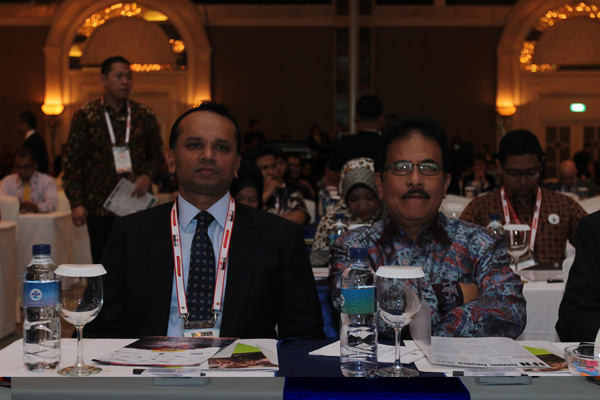 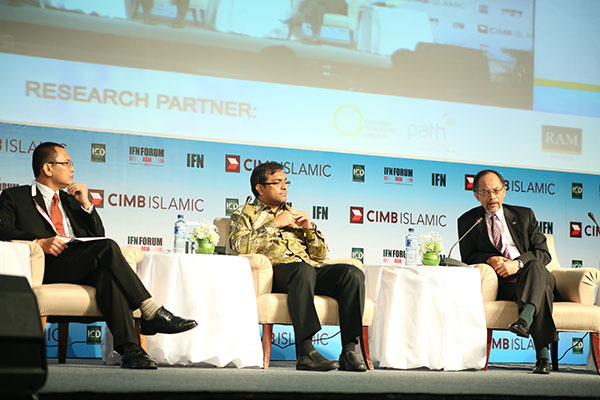 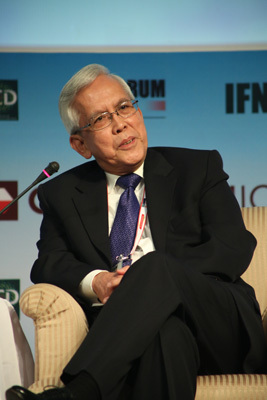 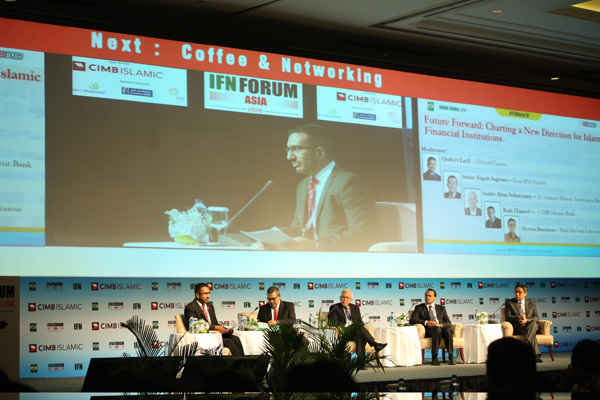 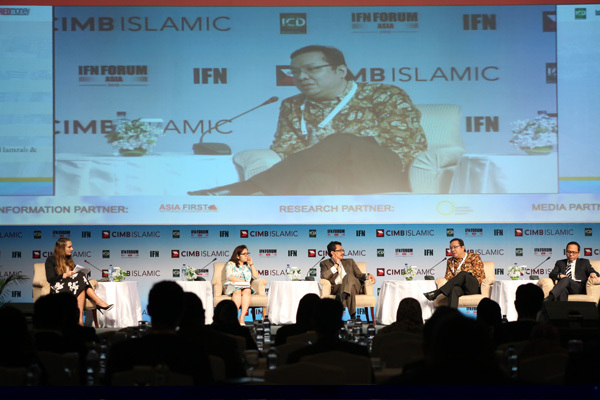 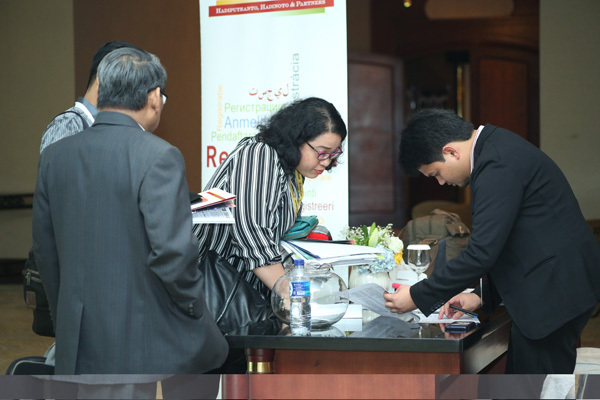 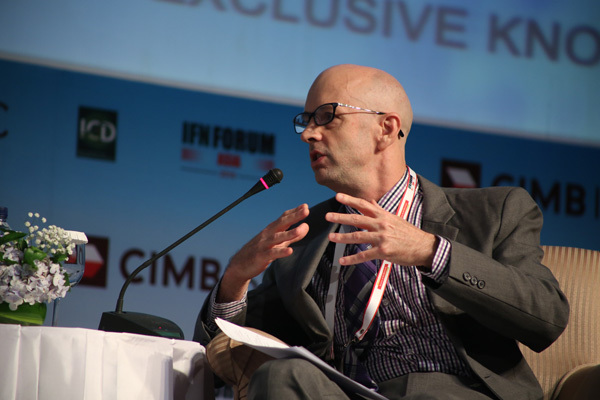 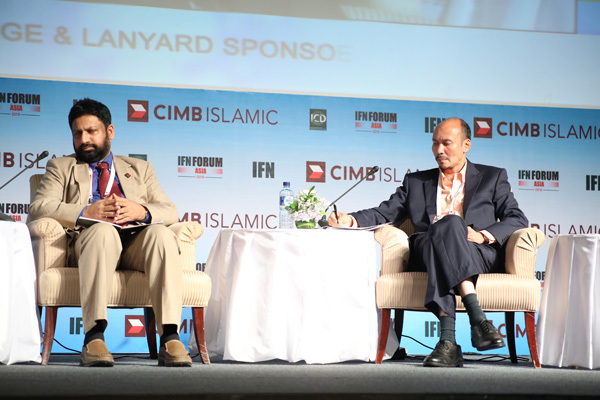 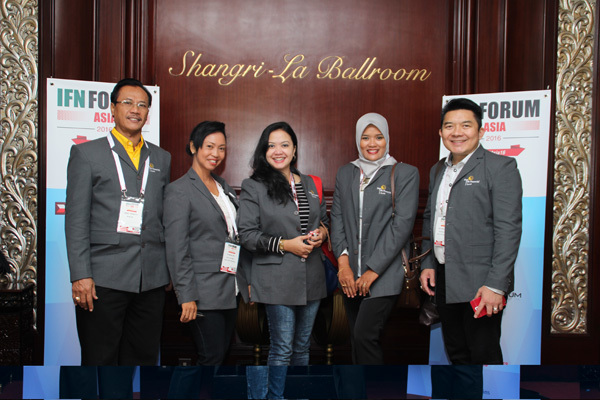 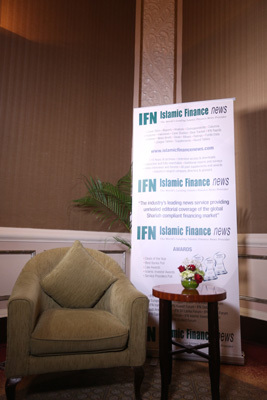 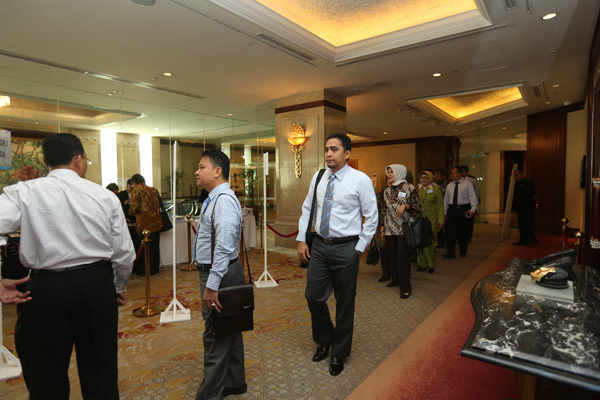 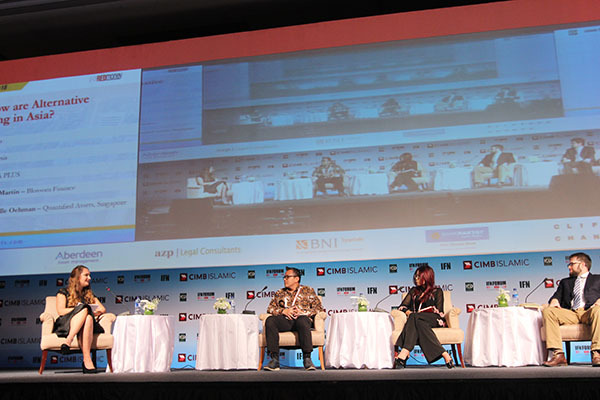 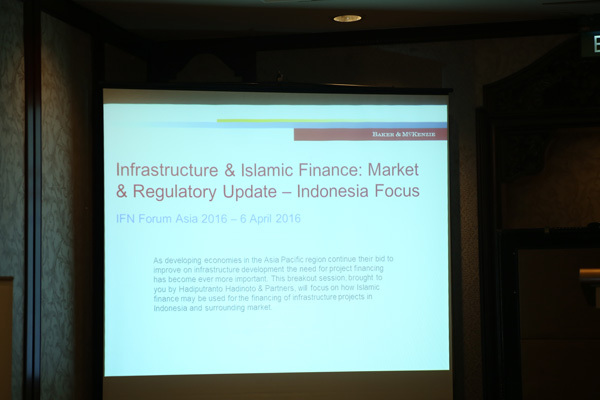 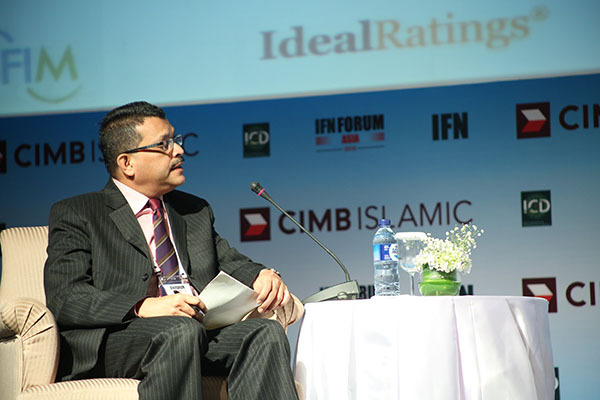 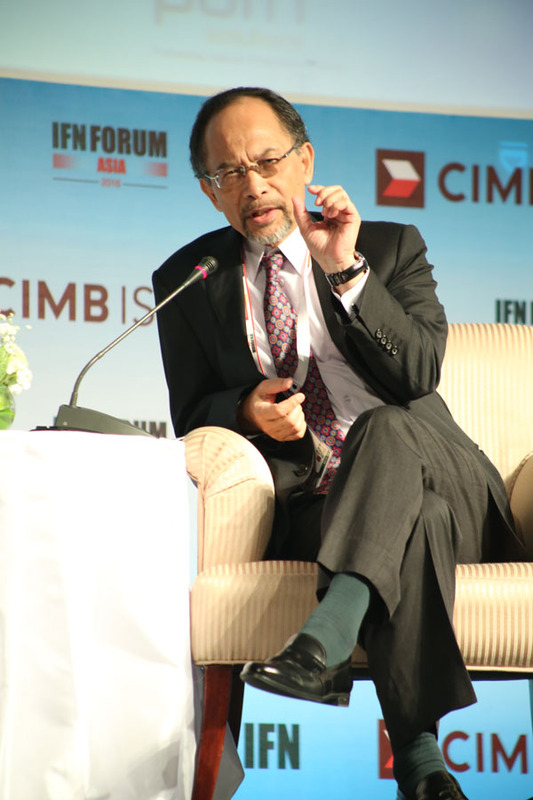 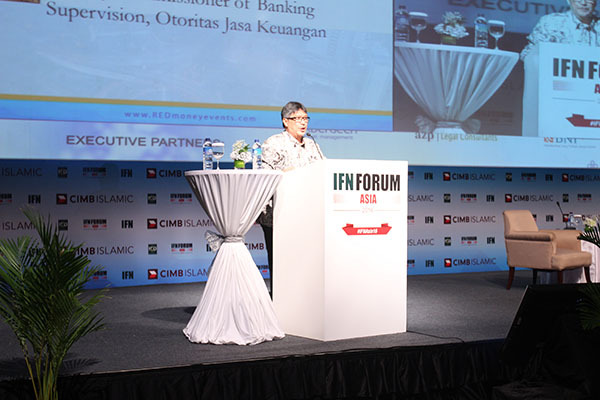 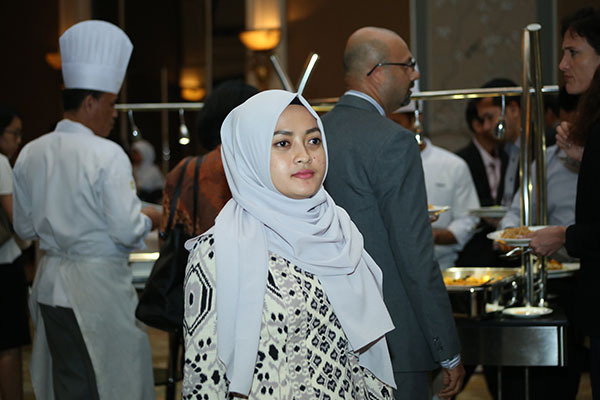 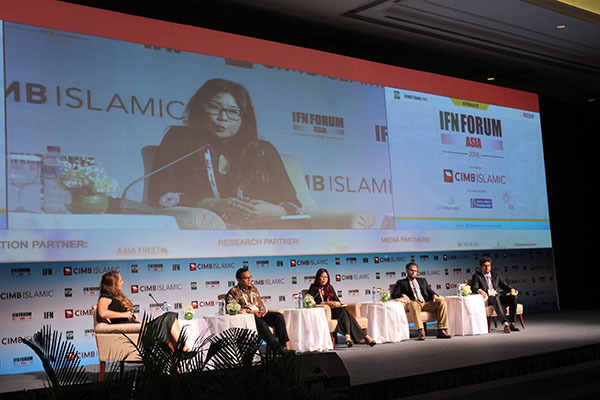 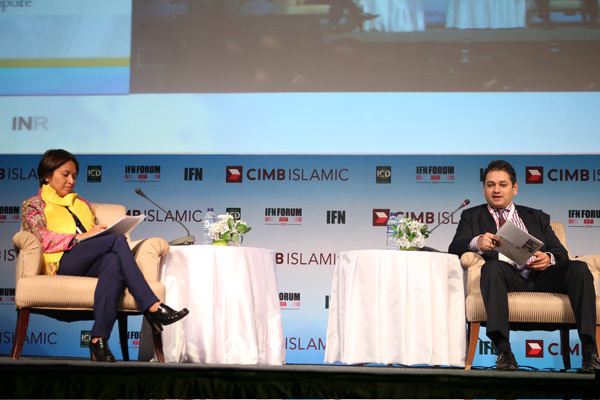 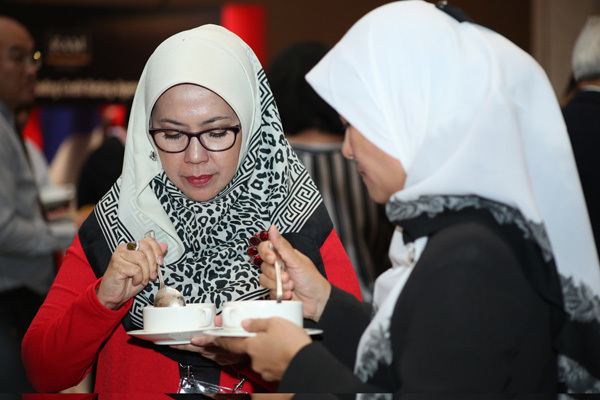 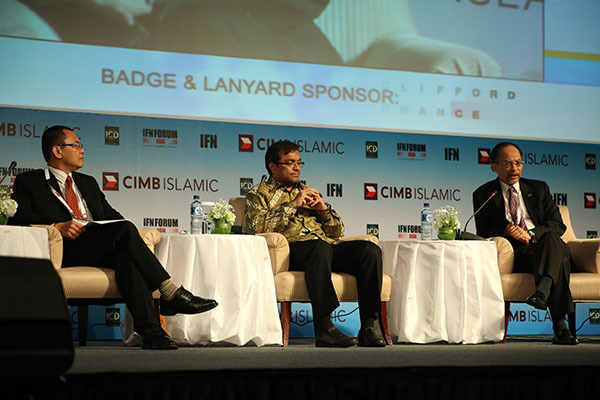 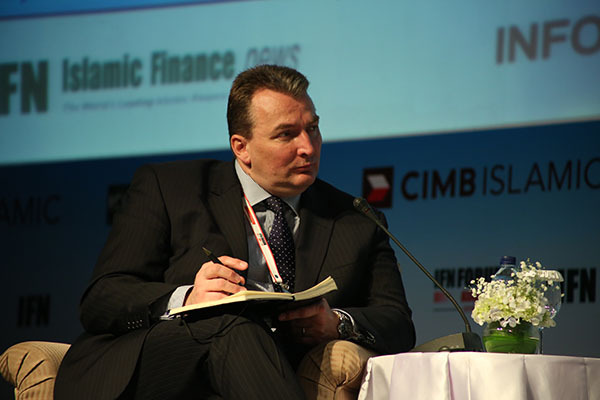 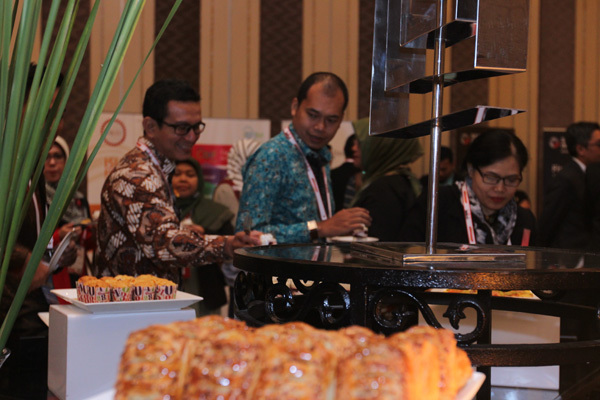 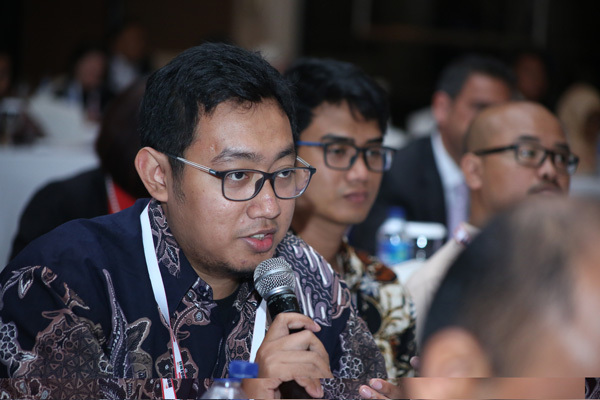 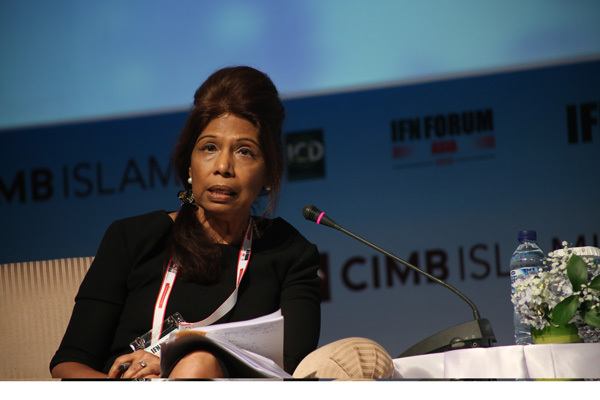 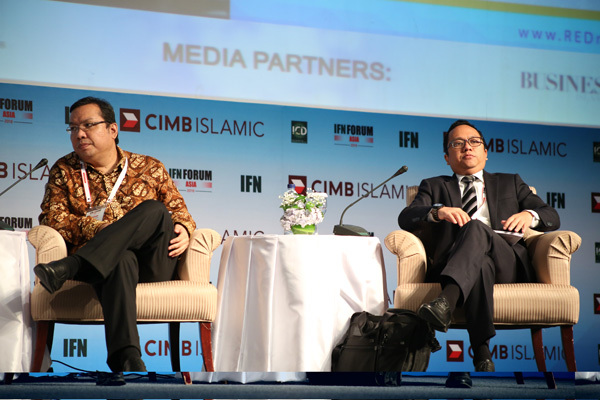 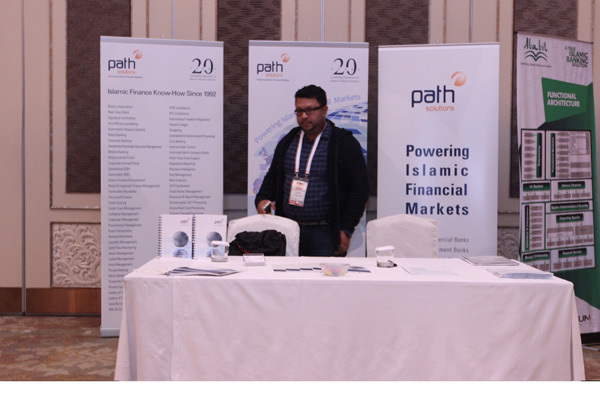 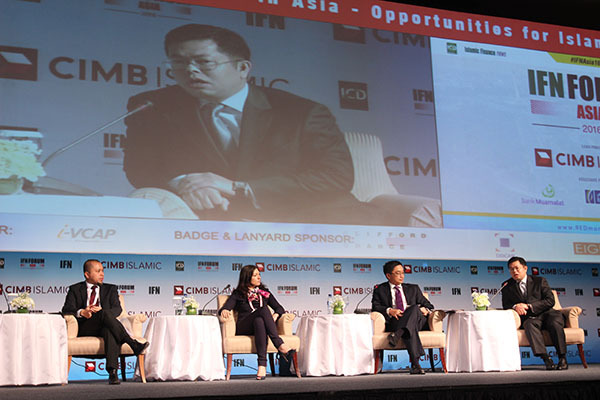 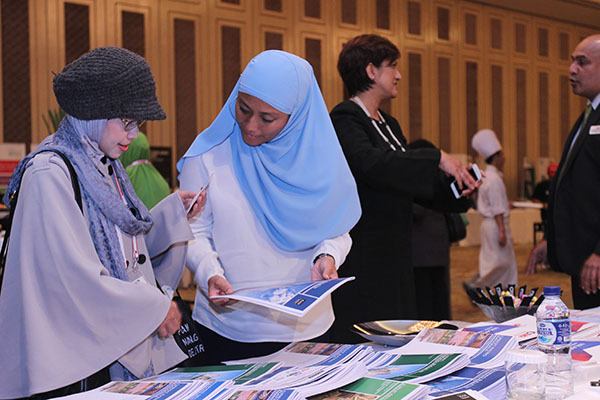 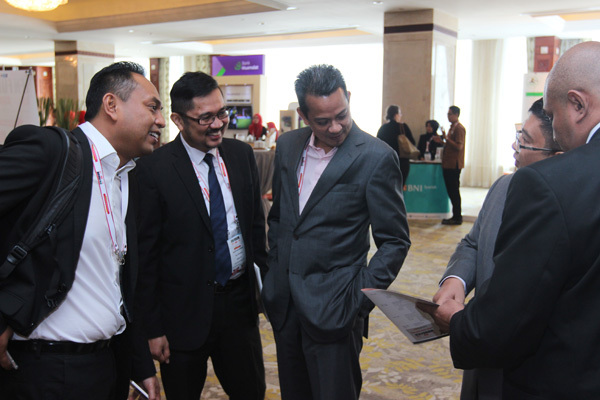 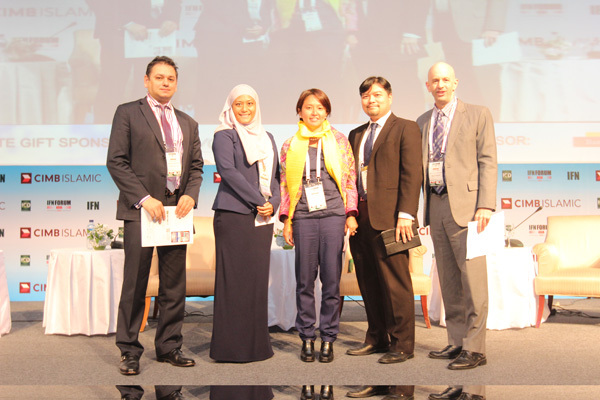 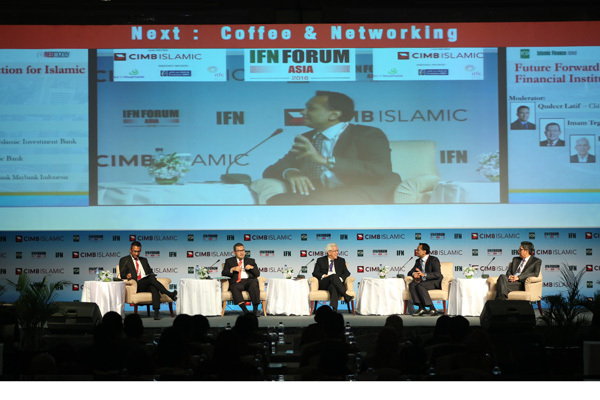 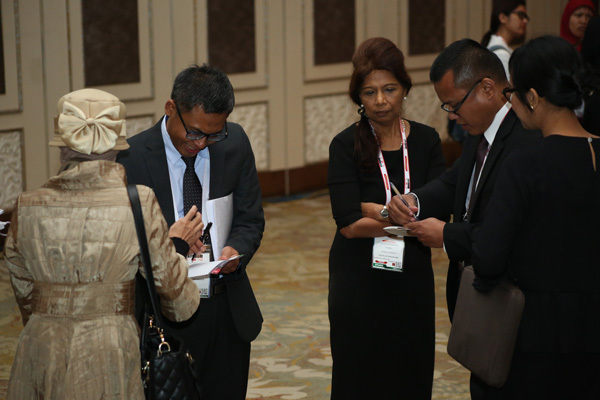 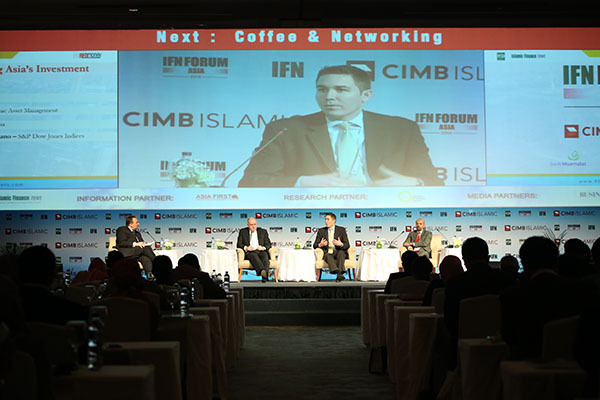 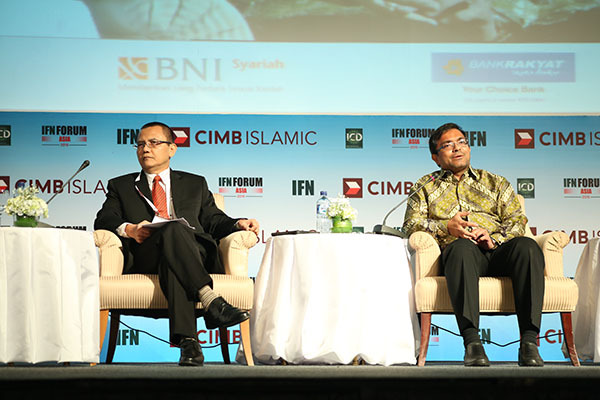 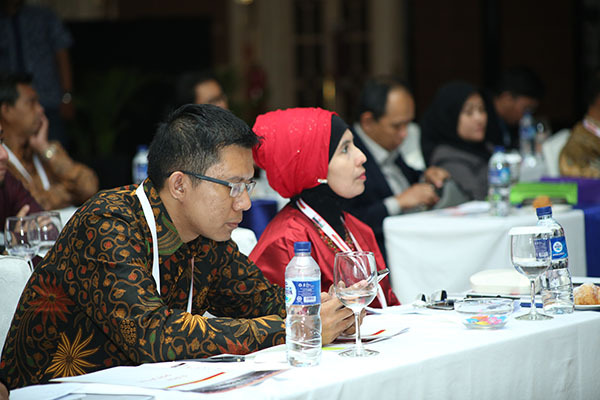 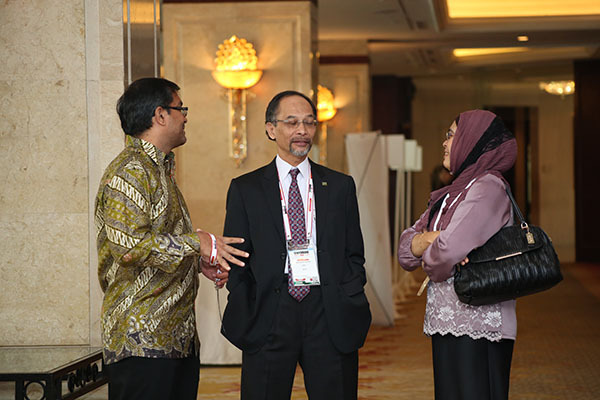 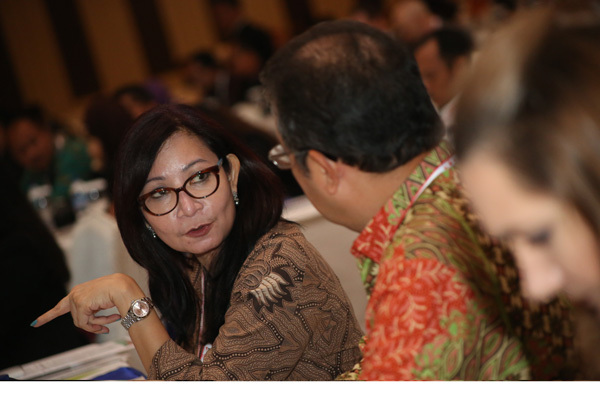 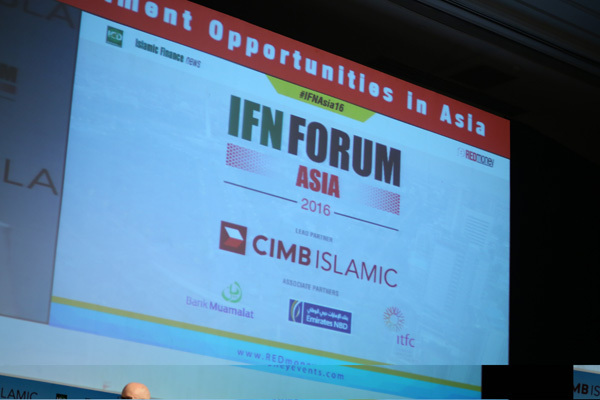 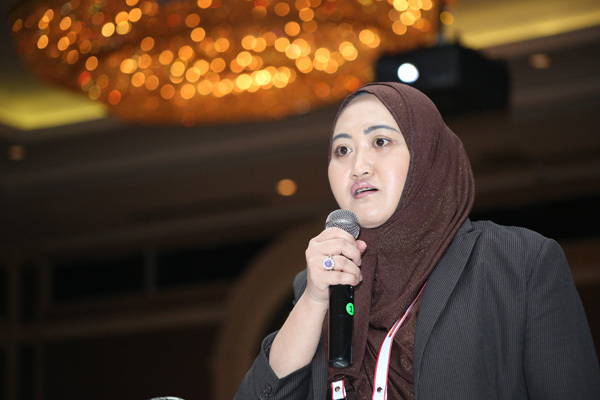 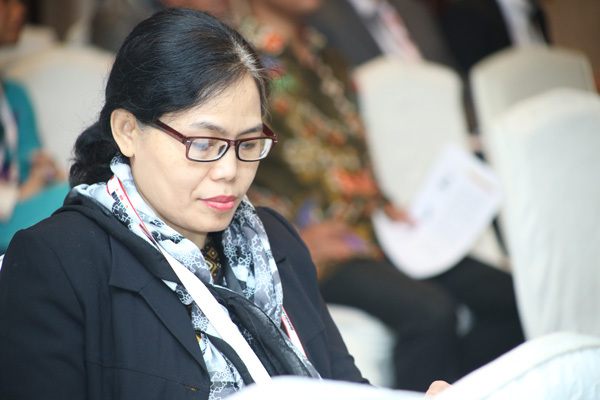 As major Asian economies begin to seriously assess the prospects of Islamic capital raising the IFN Asia Forum will continue to deliver on its promise: to provide delegates with prospects, opportunities and current trends in mature and new Islamic finance markets in Asia. 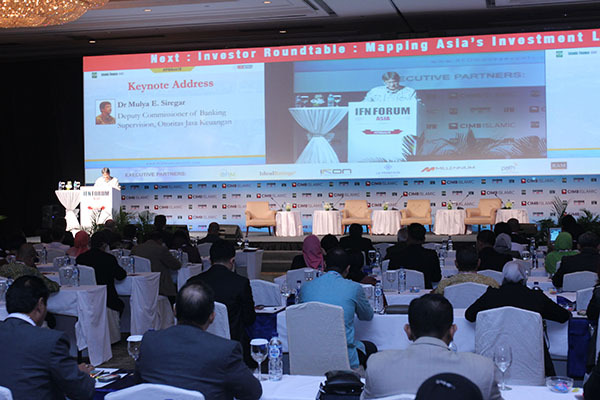 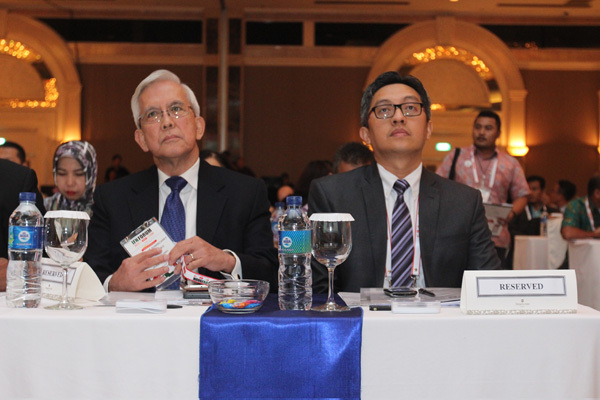 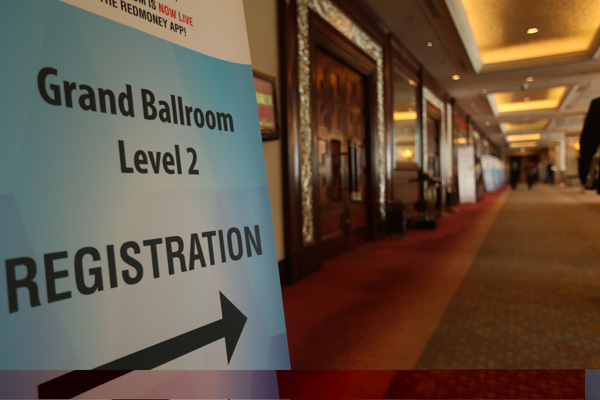 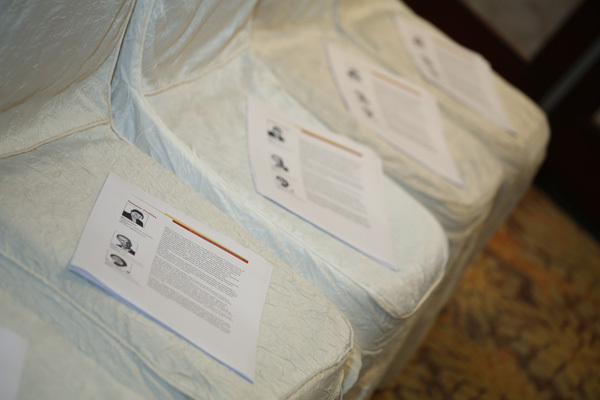 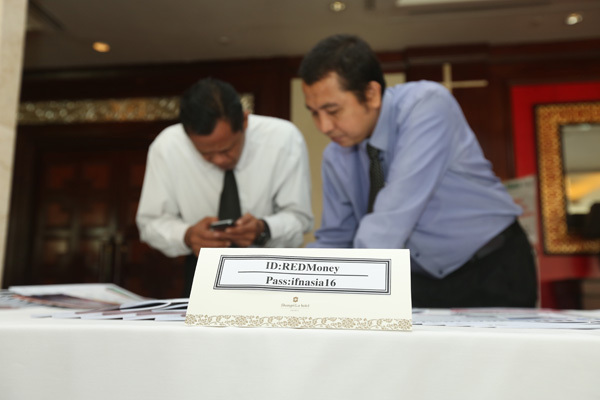 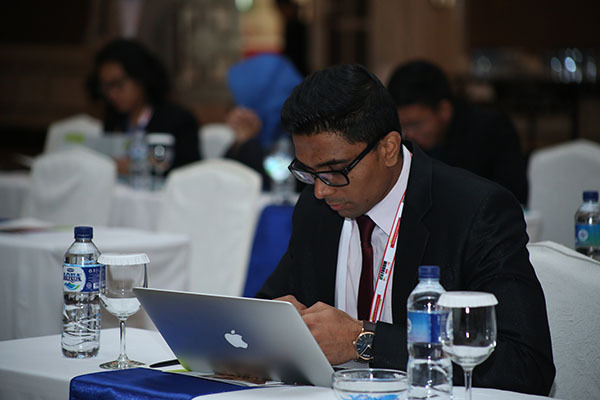 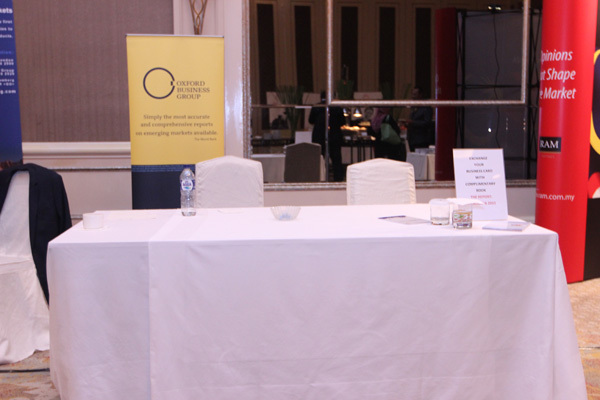 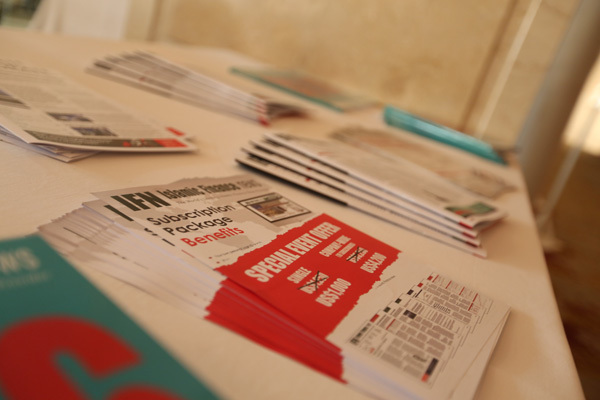 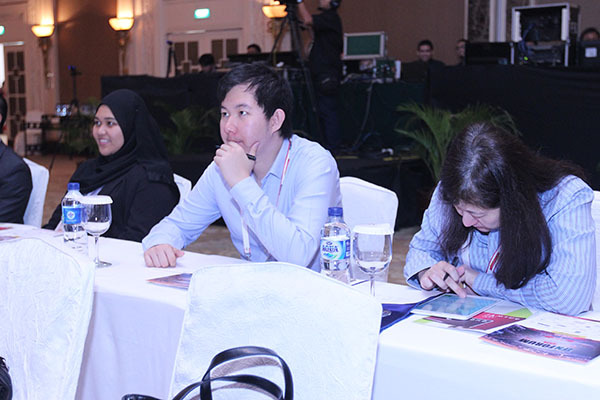 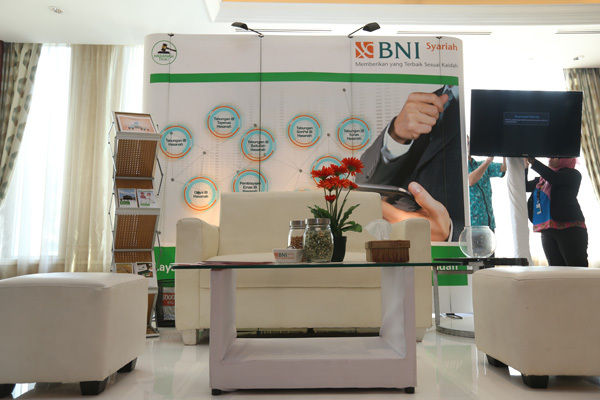 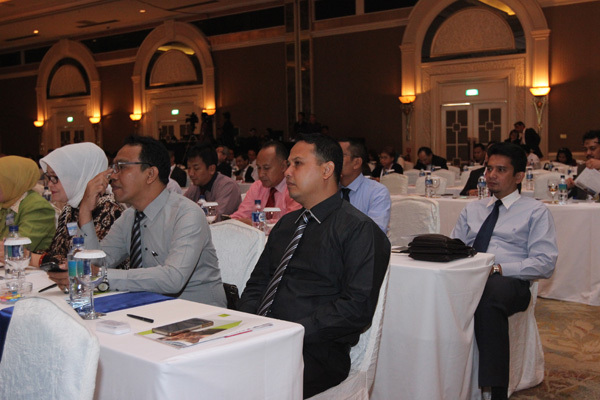 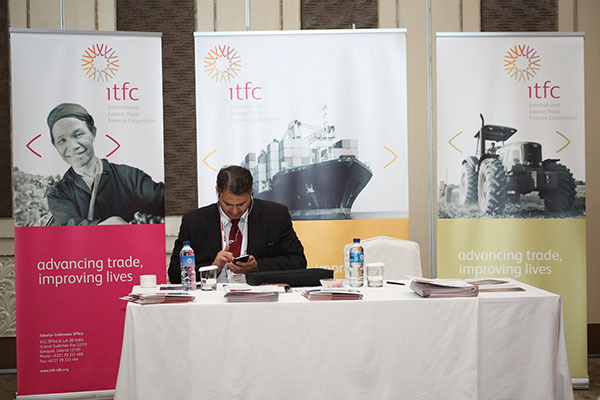 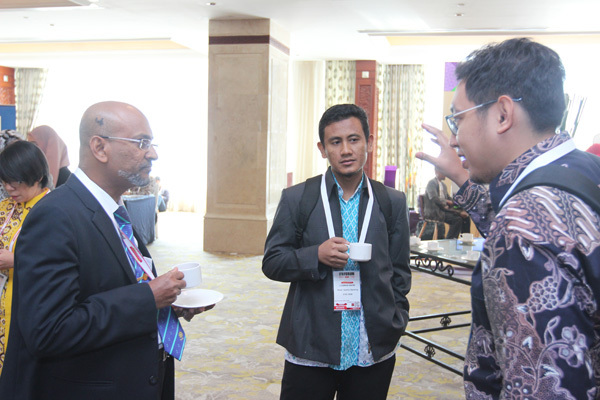 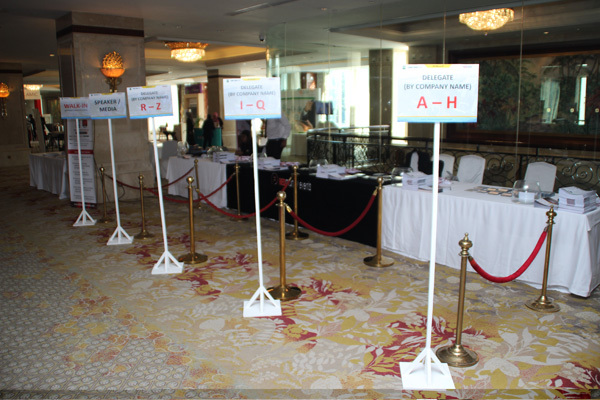 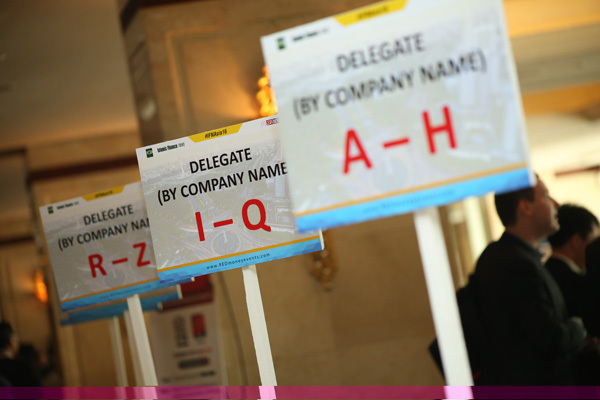 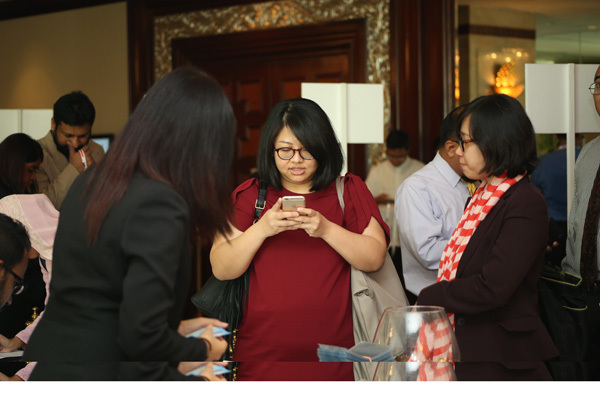 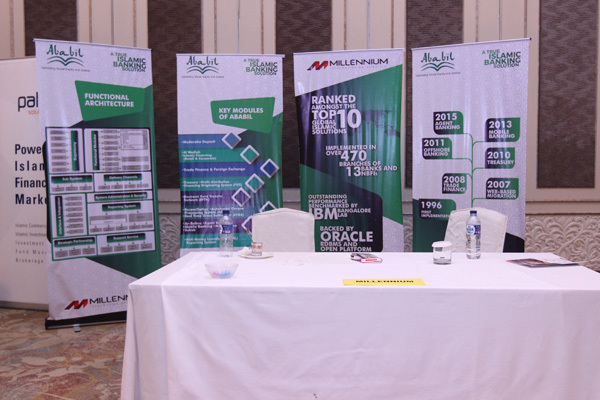 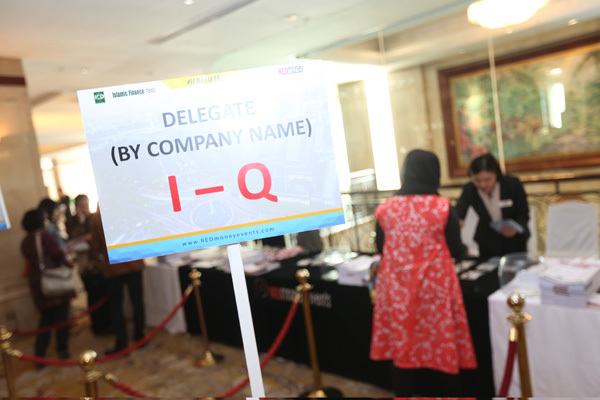 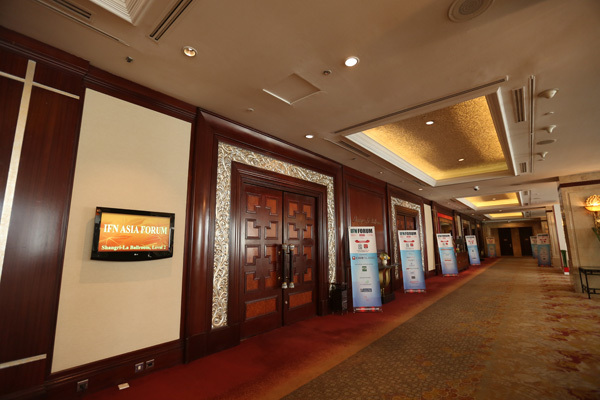 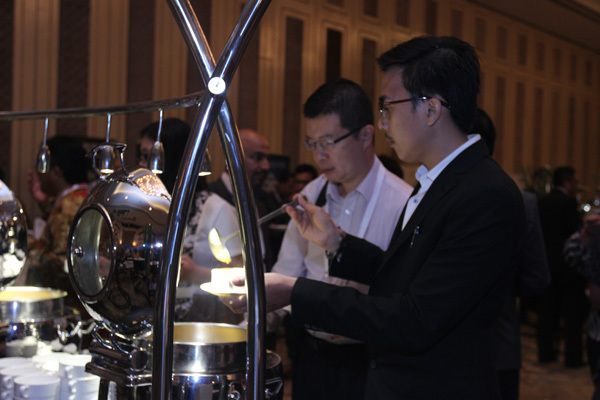 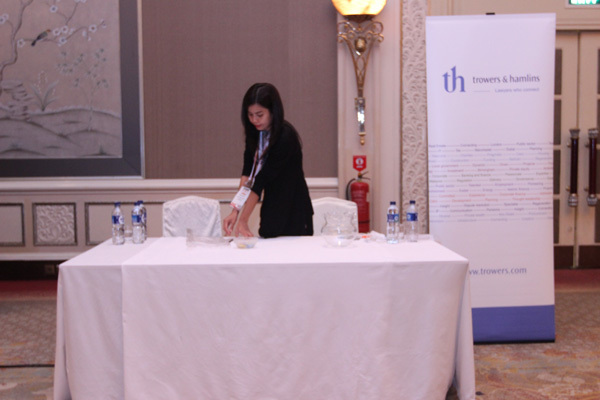 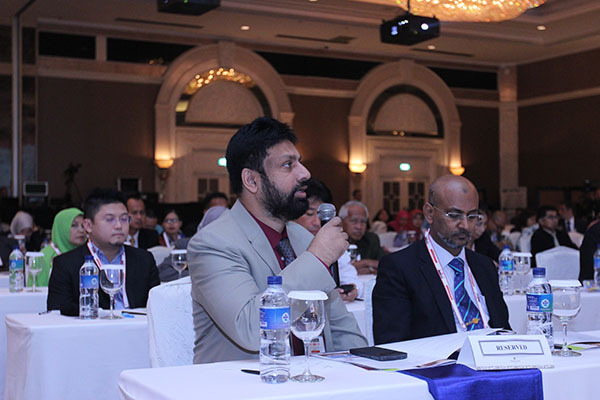 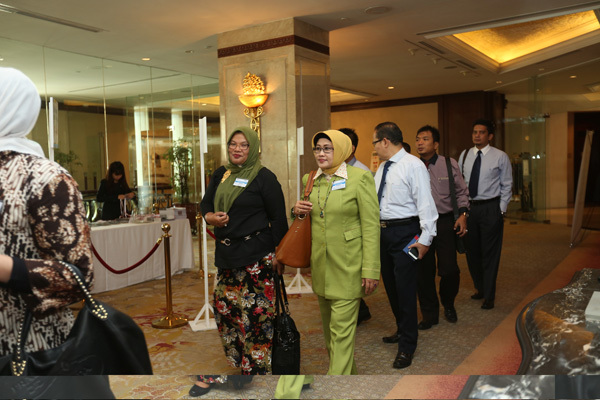 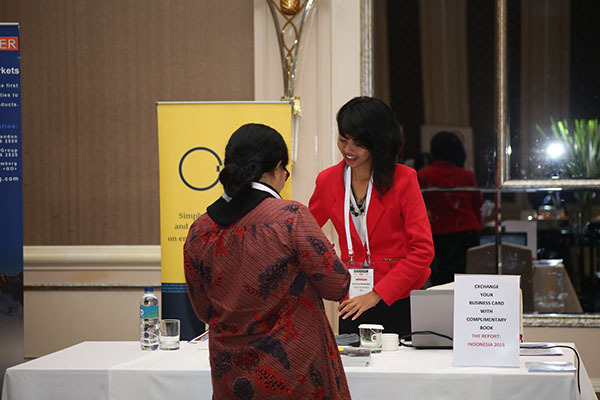 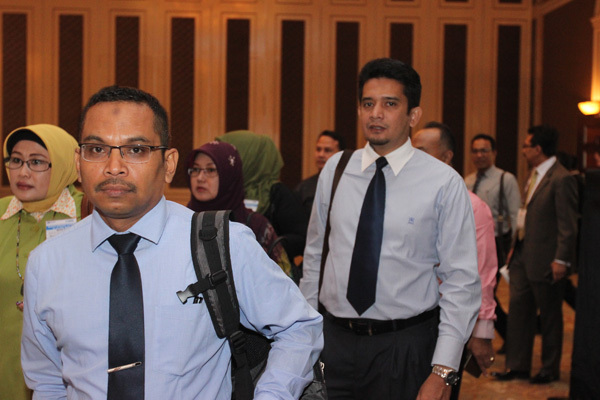 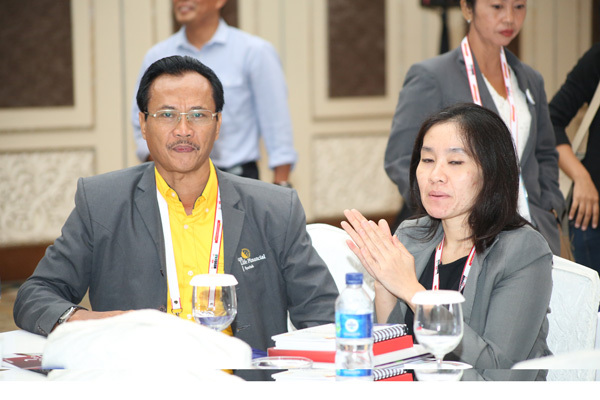 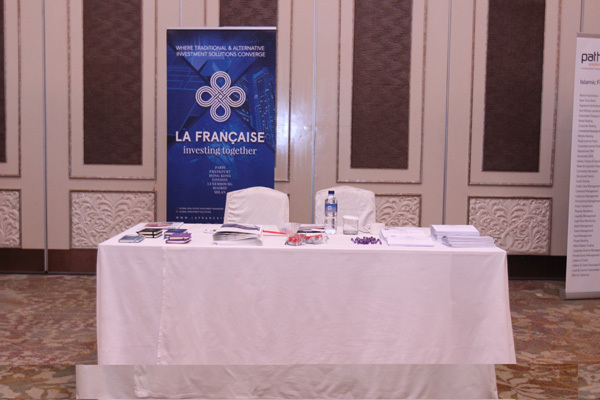 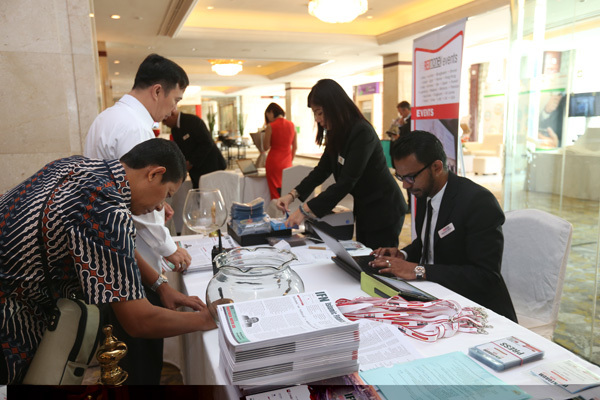 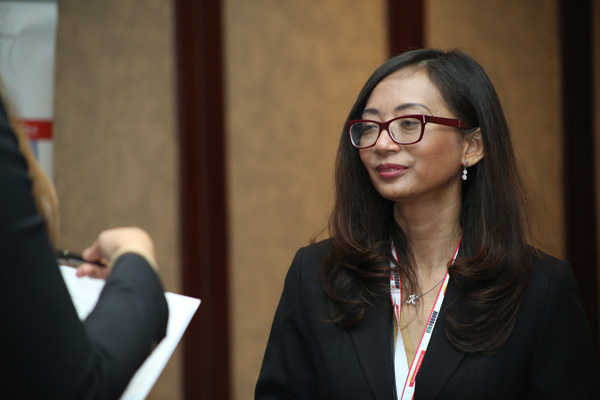 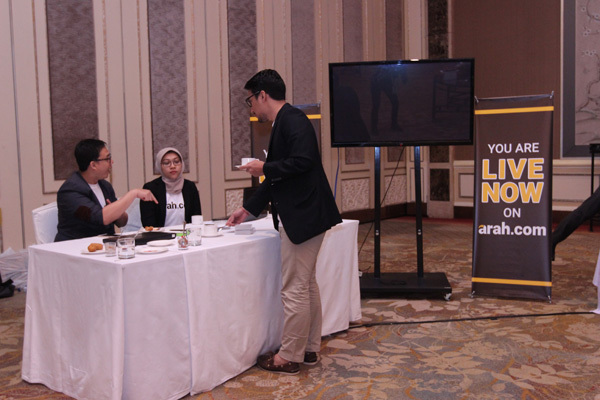 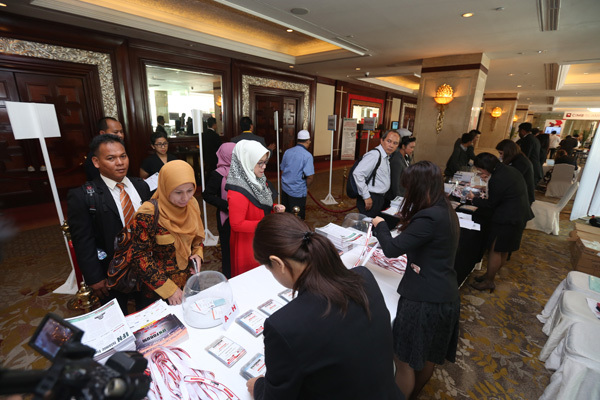 The event will draw participation from speakers and delegates from Malaysia, Indonesia, Hong Kong, Japan Pakistan, Brunei, the Philippines, the Maldives and Sri Lanka amongst others. 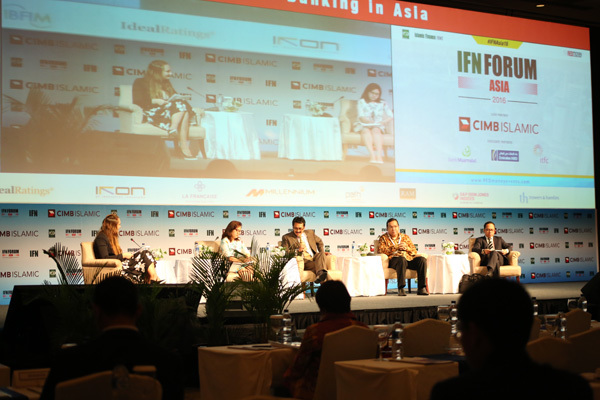 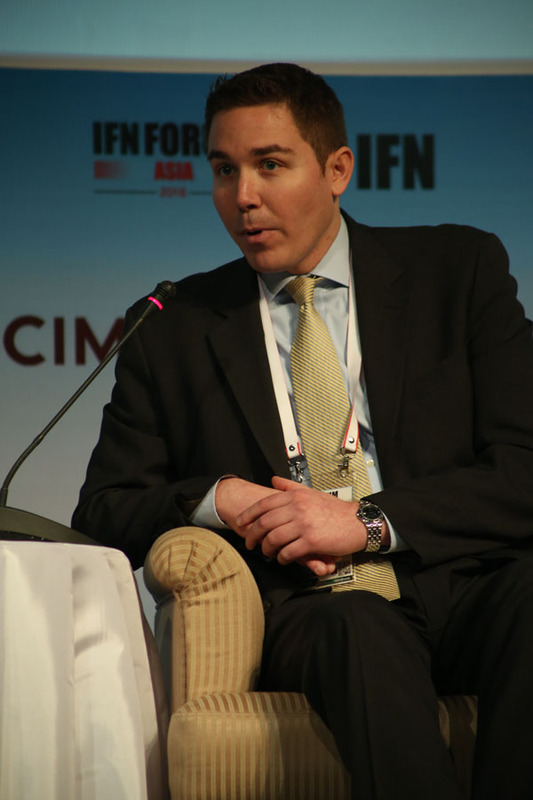 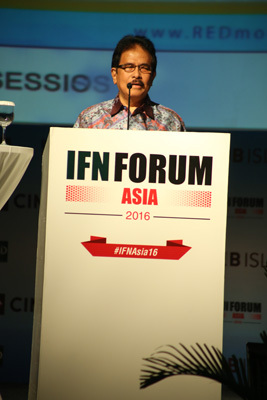 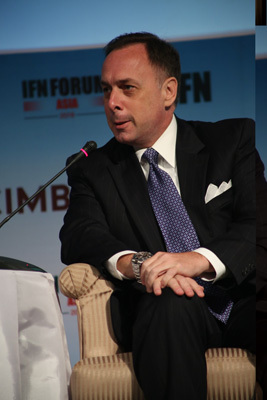 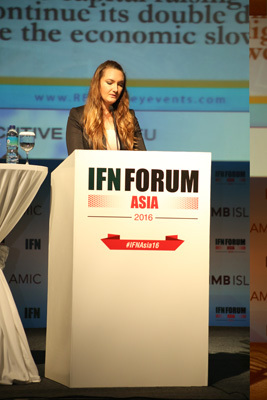 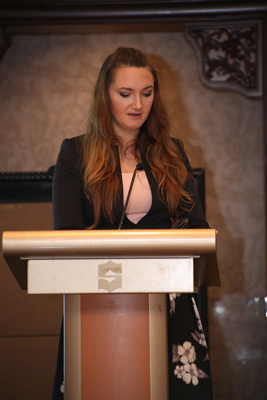 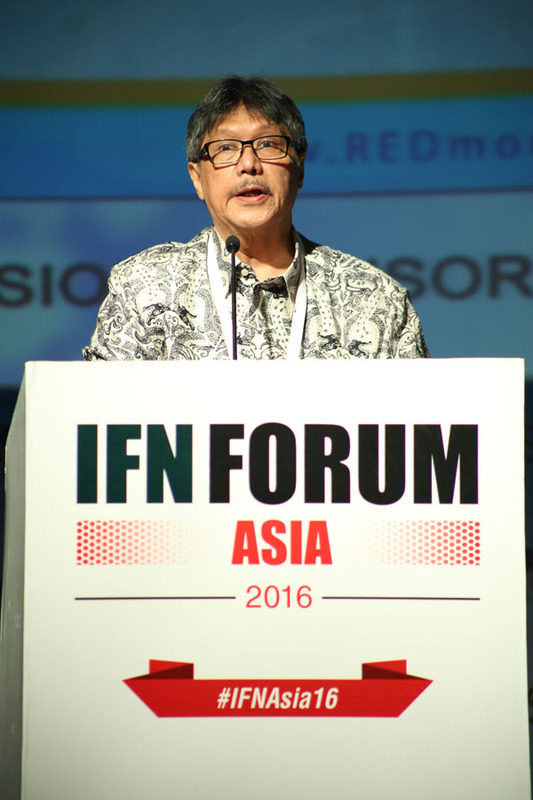 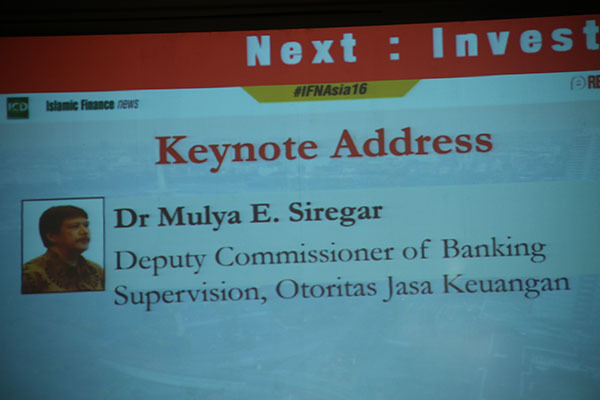 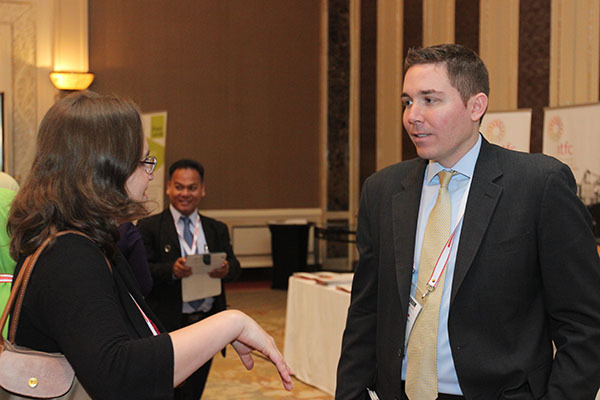 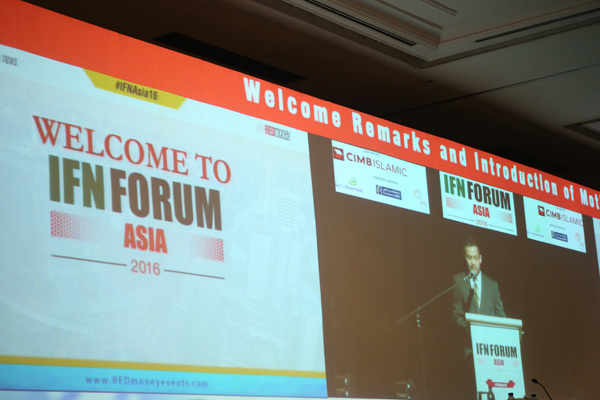 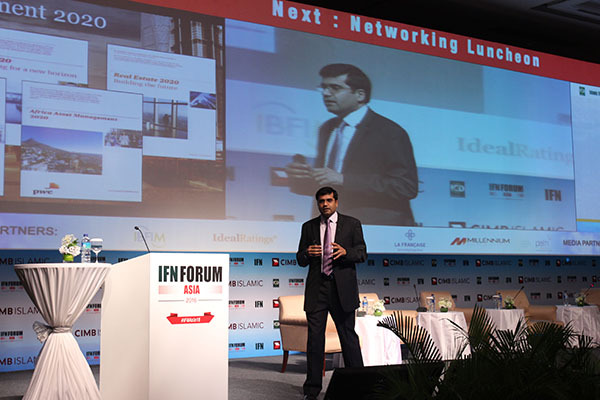 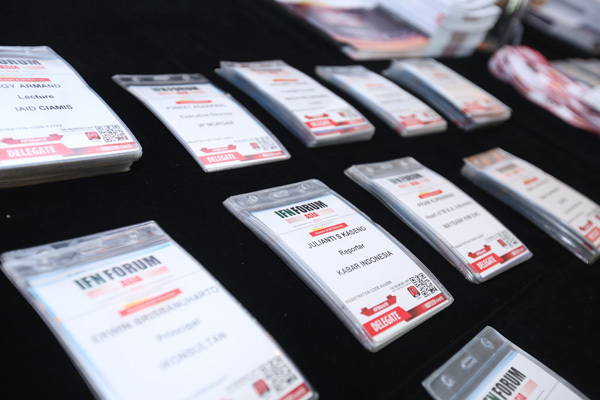 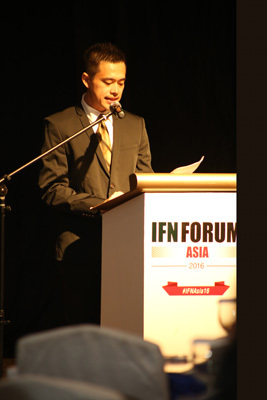 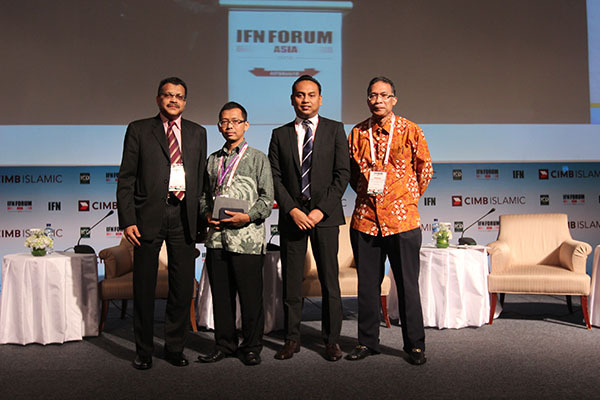 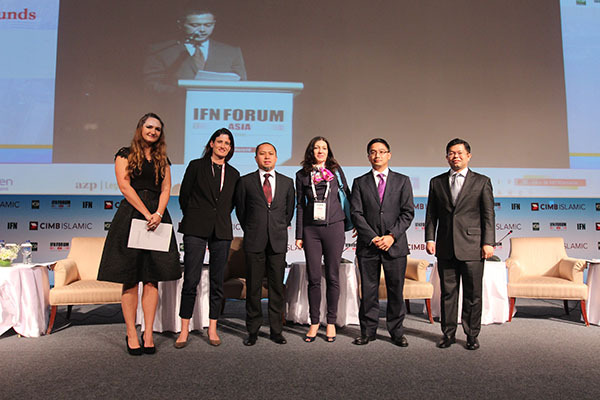 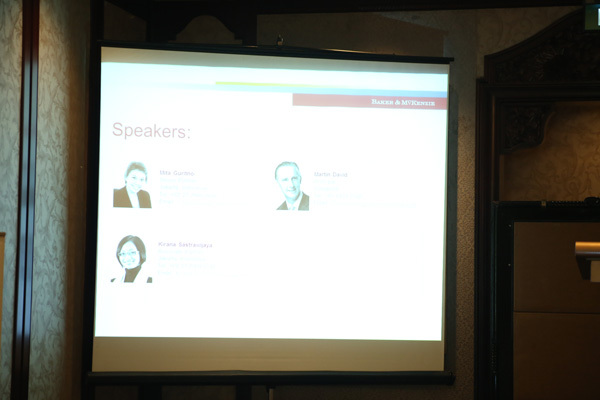 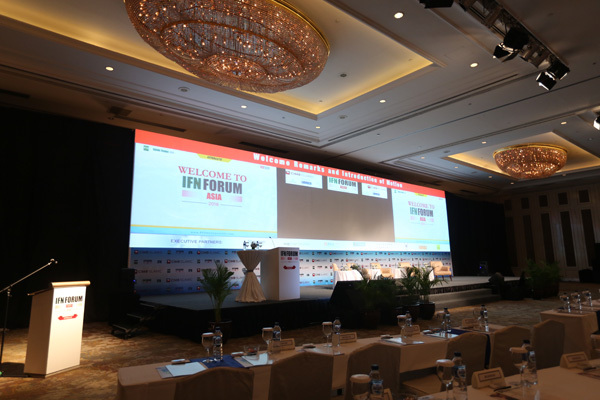 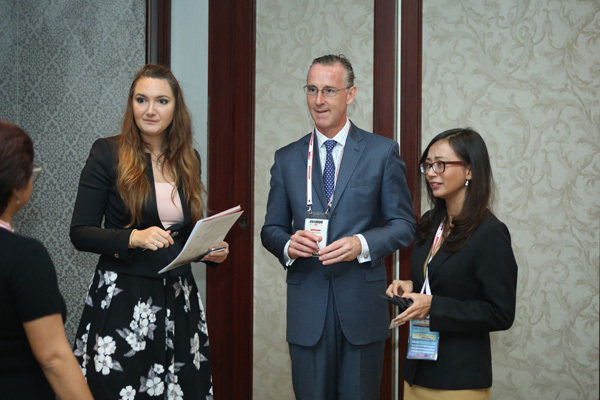 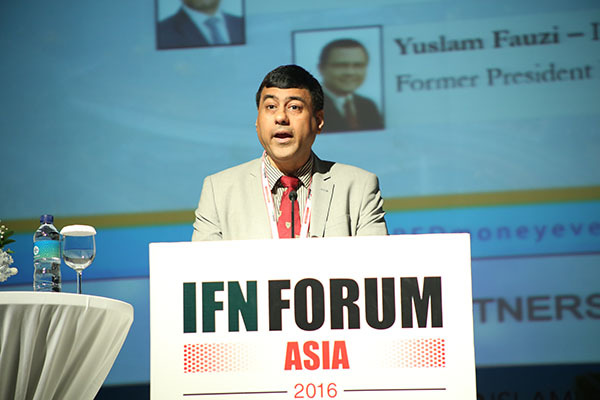 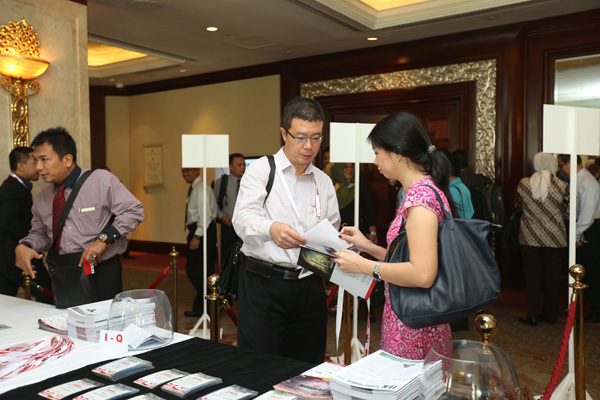 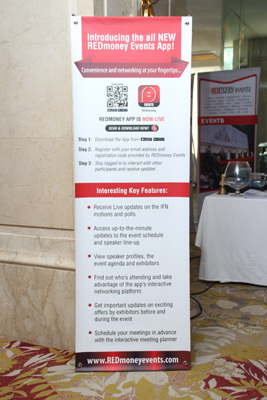 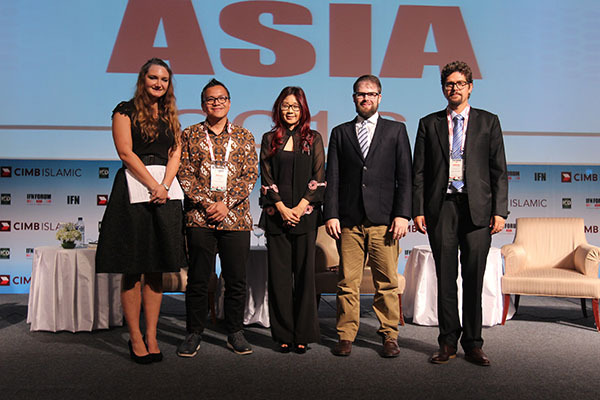 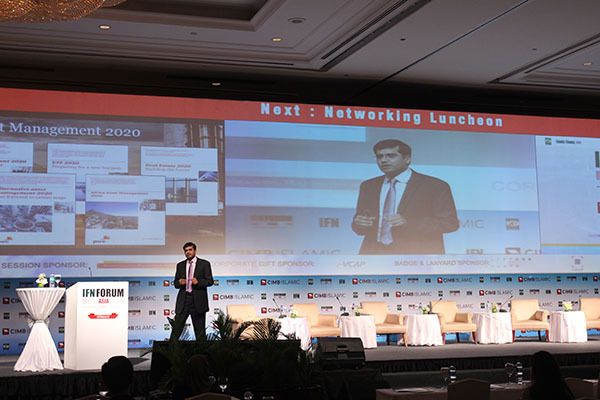 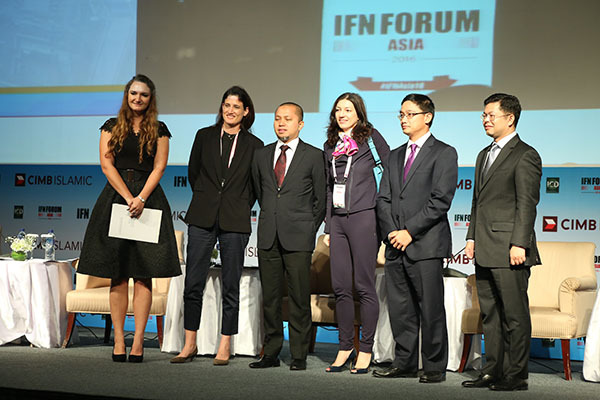 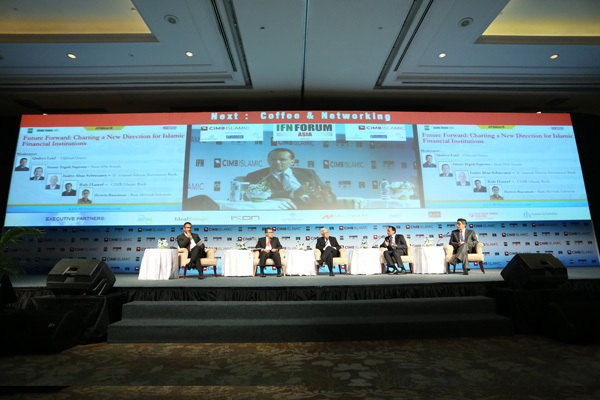 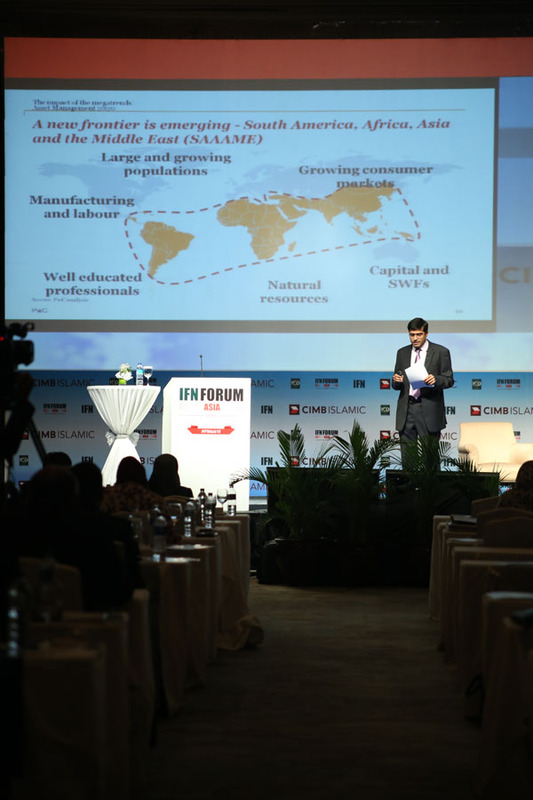 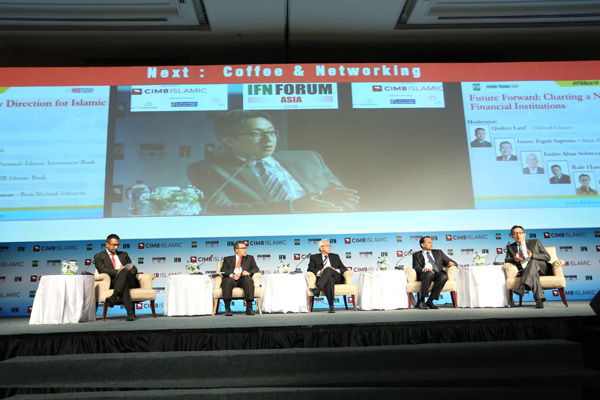 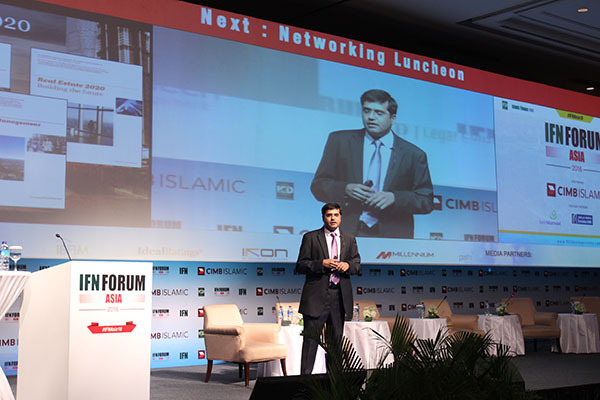 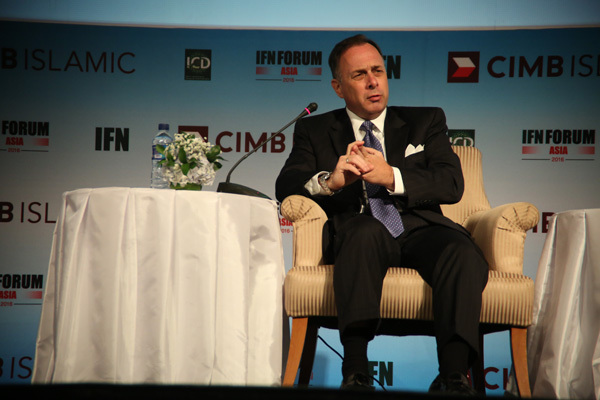 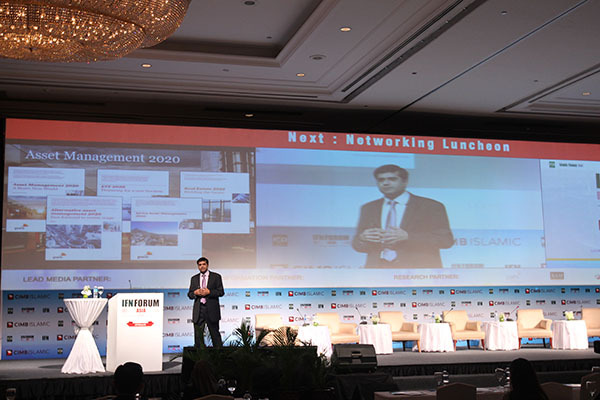 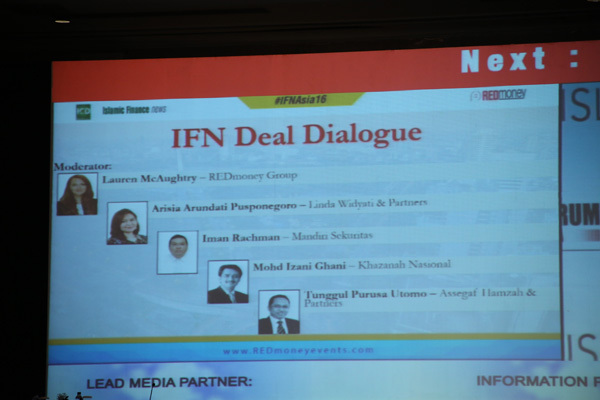 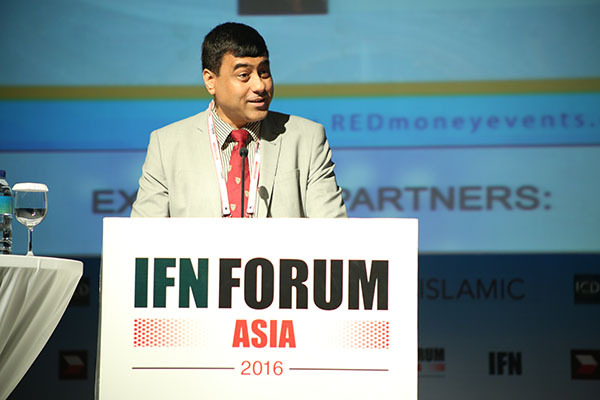 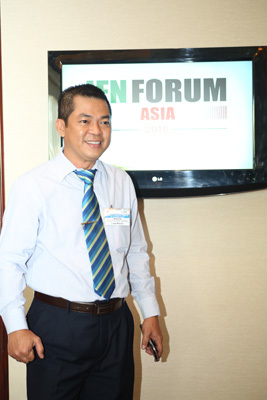 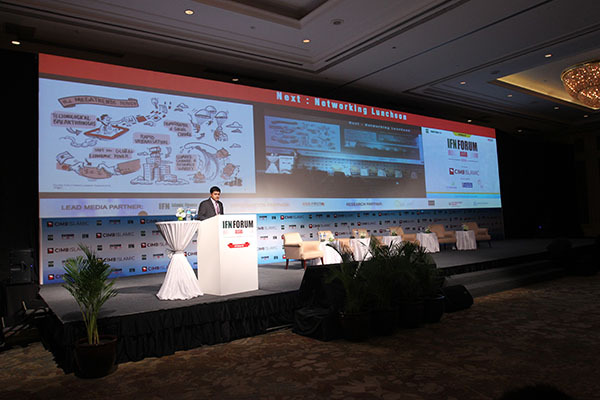 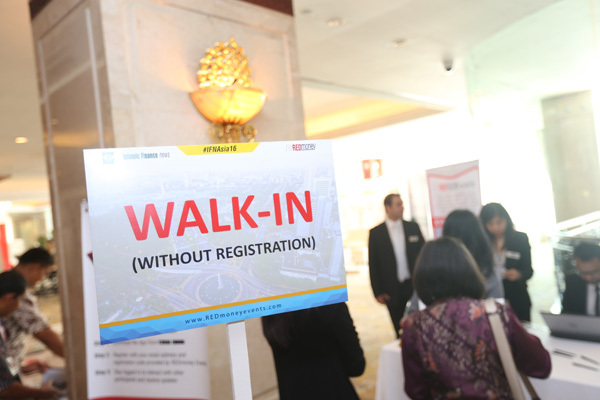 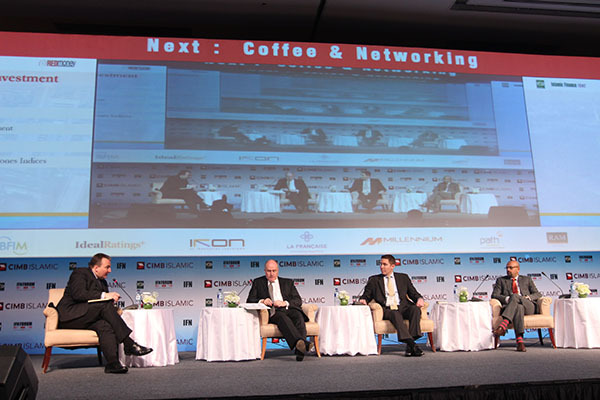 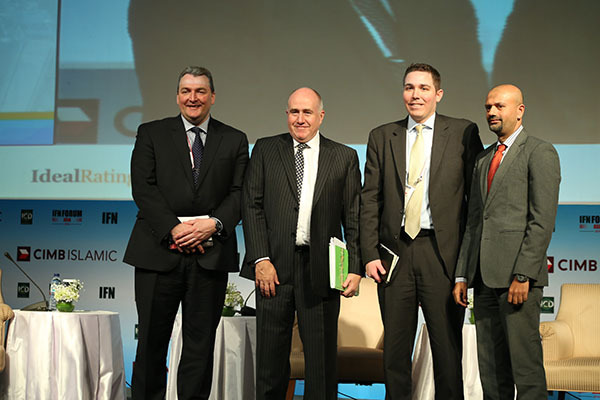 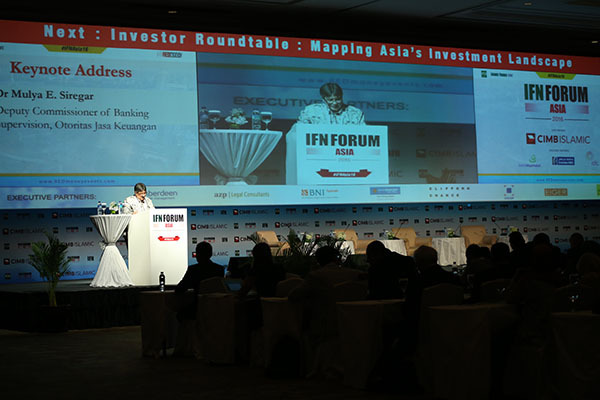 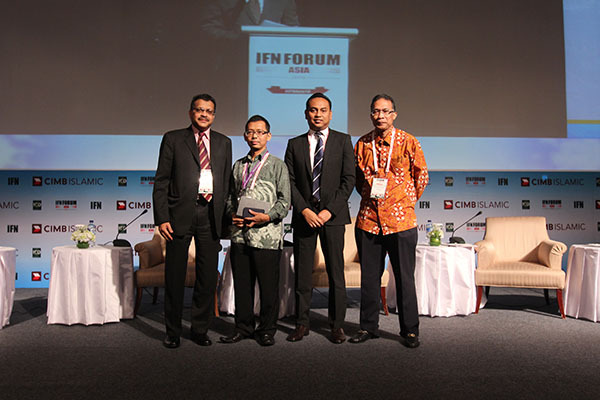 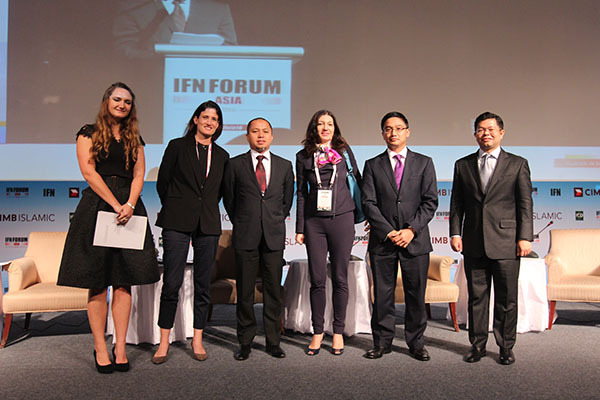 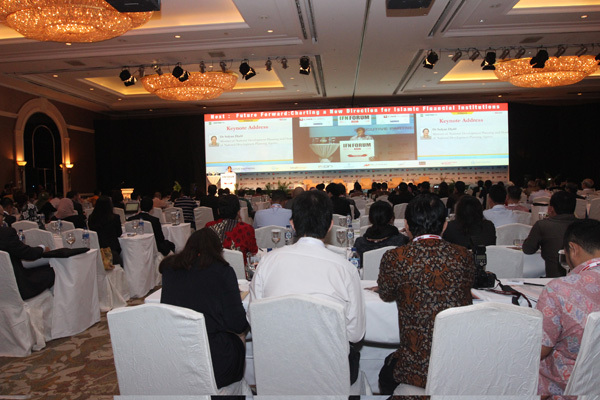 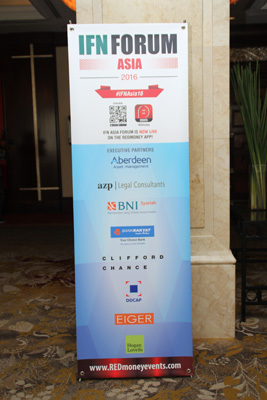 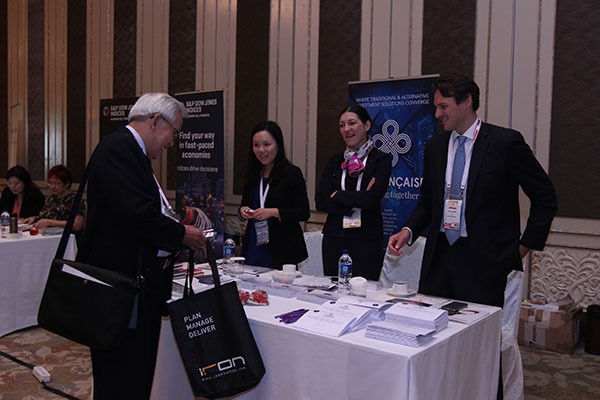 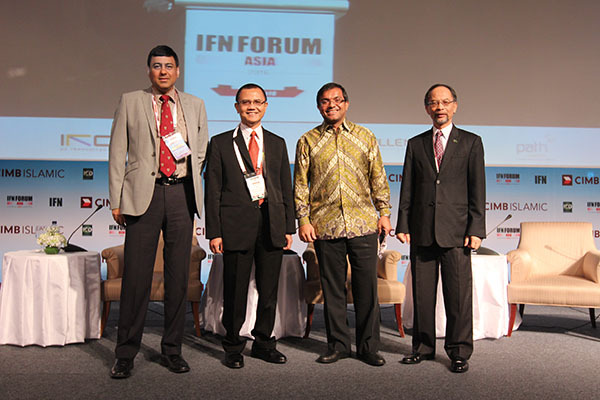 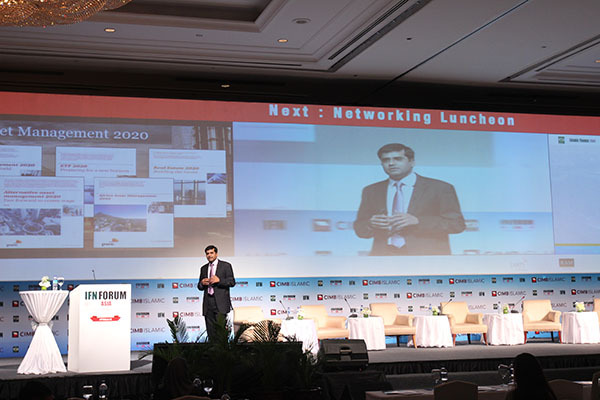 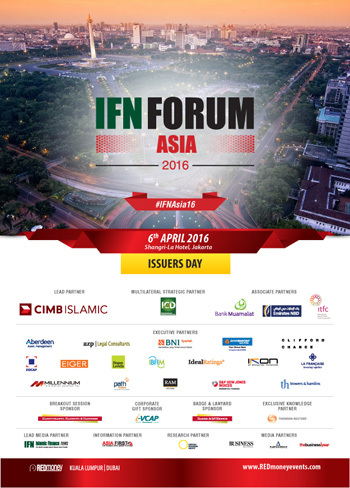 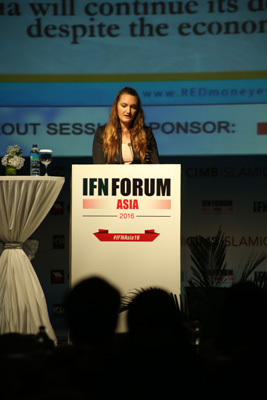 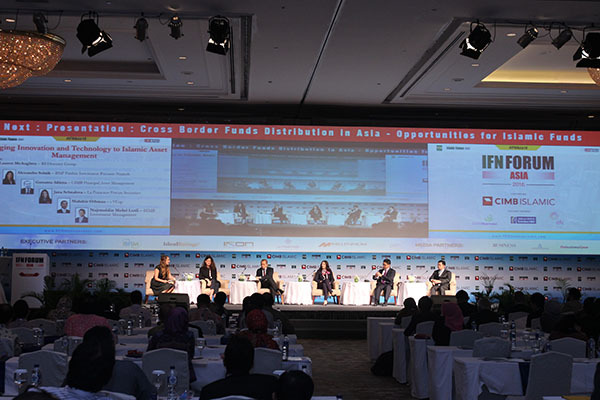 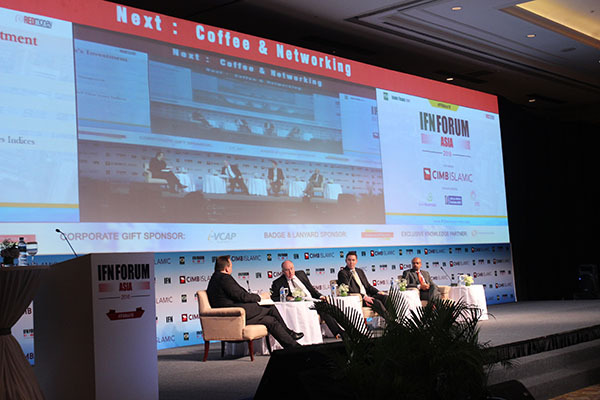 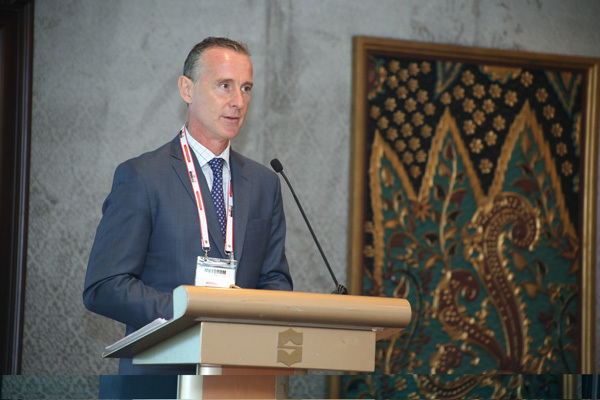 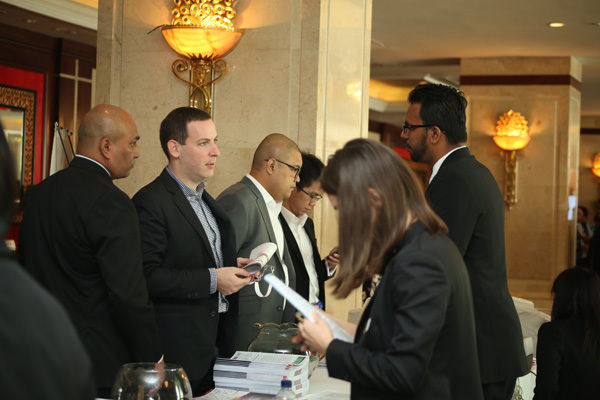 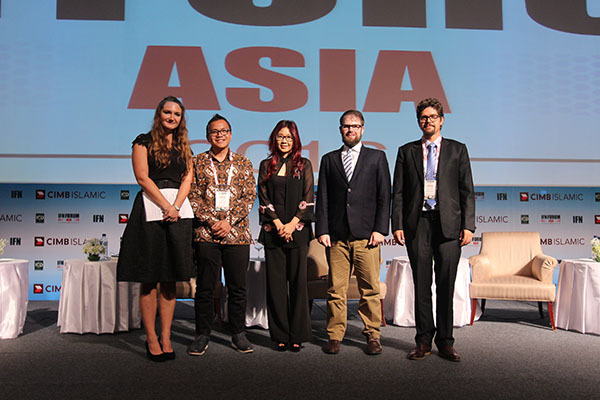 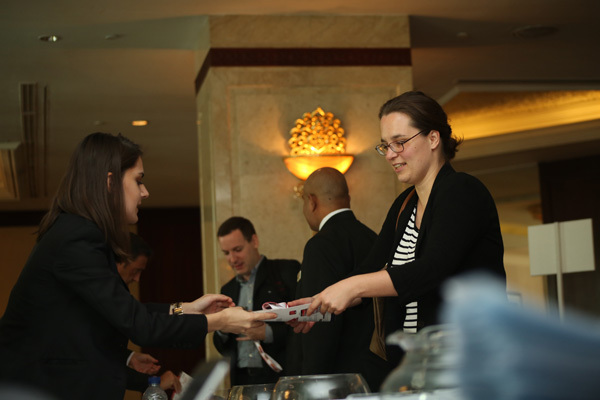 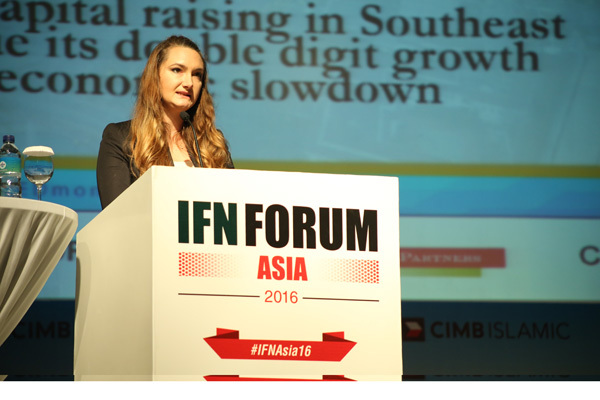 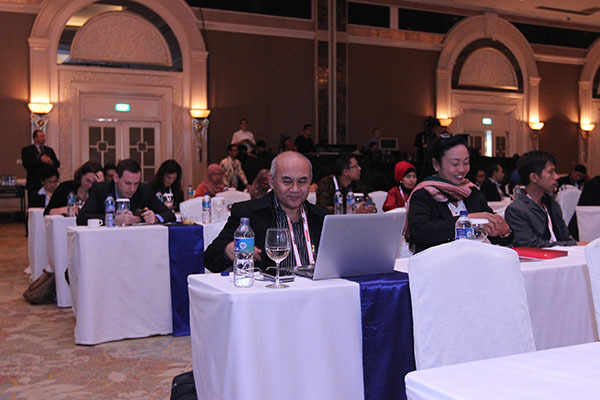 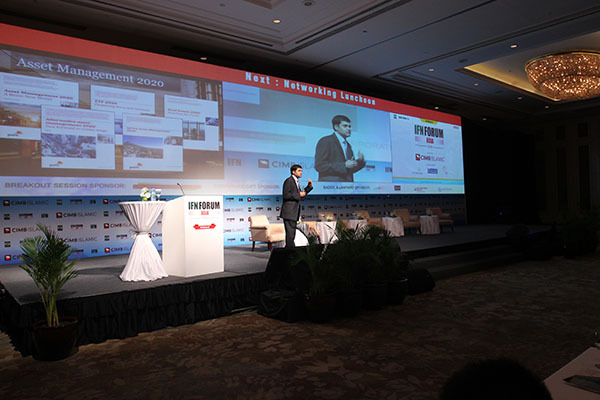 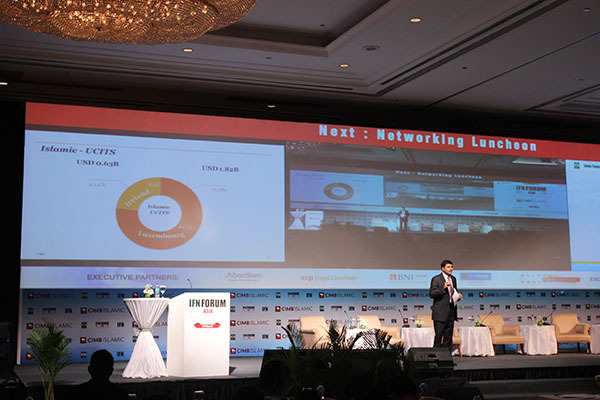 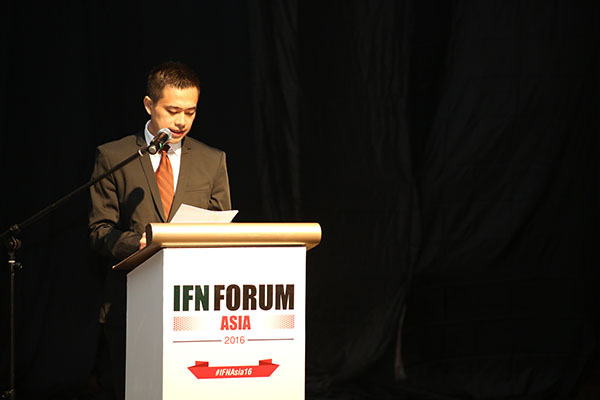 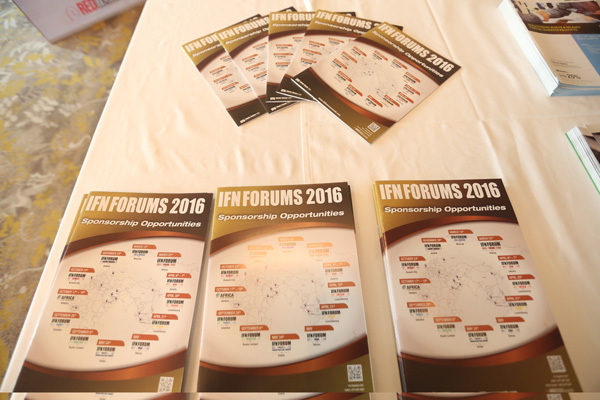 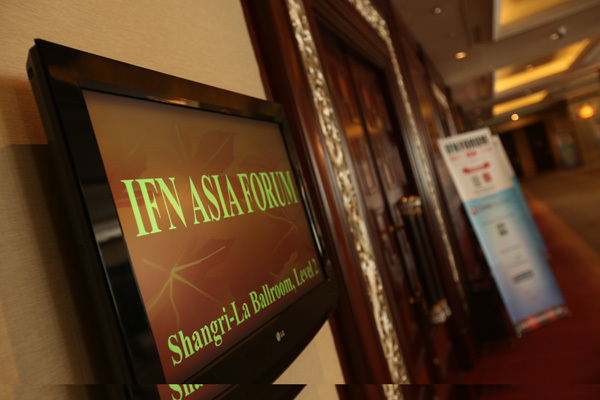 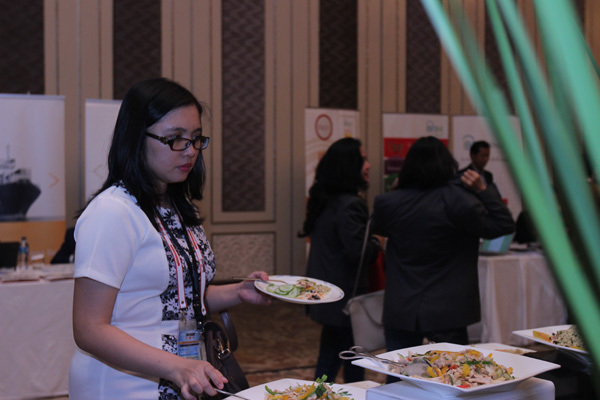 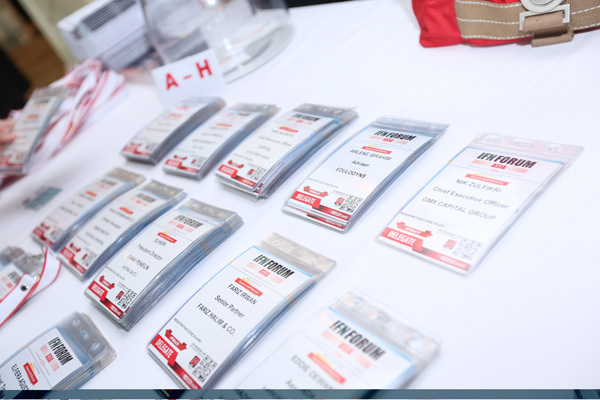 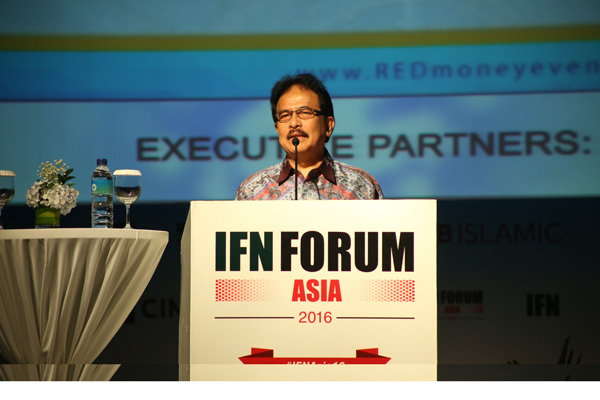 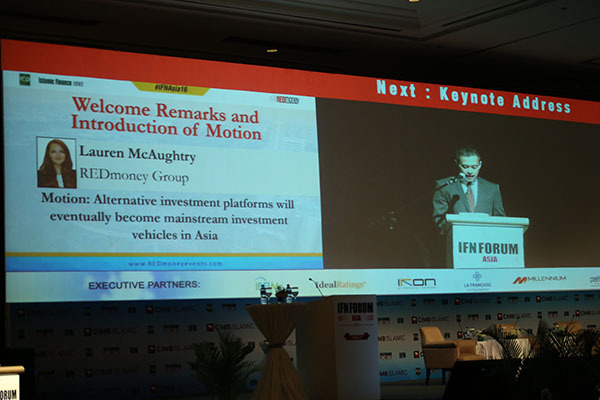 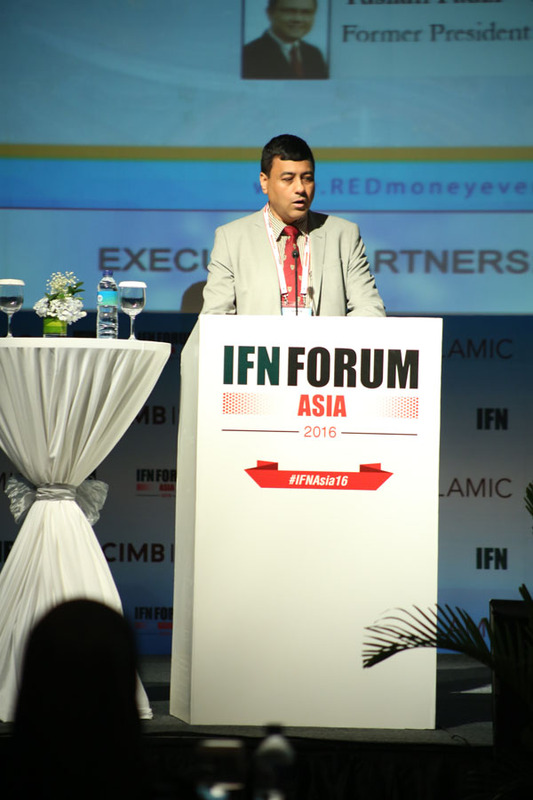 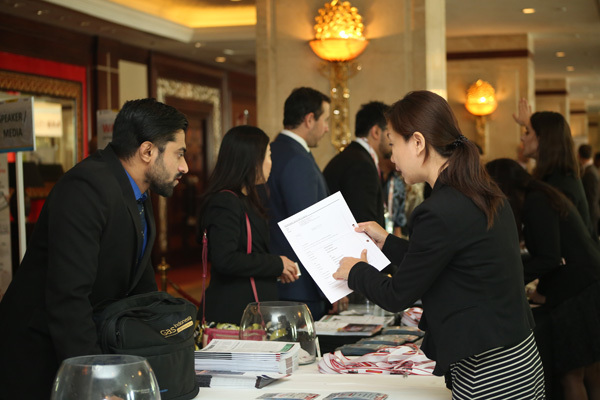 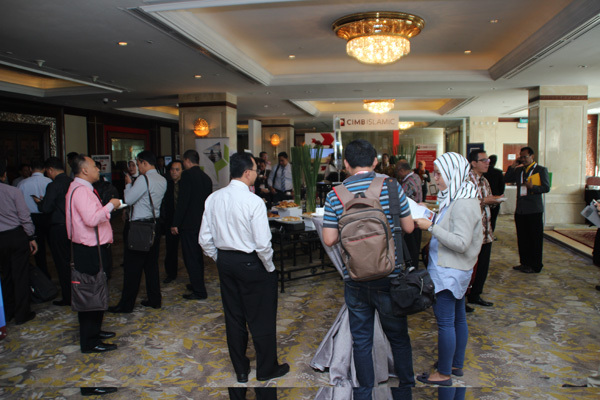 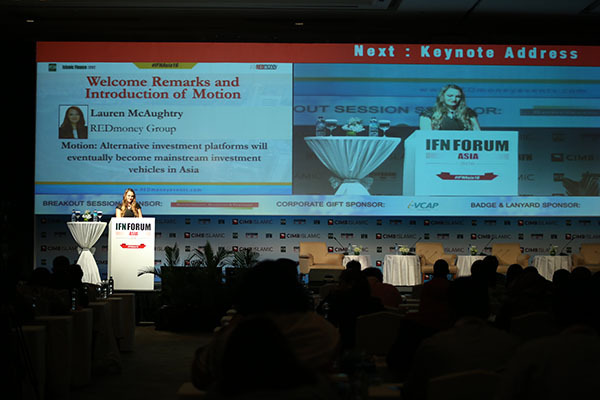 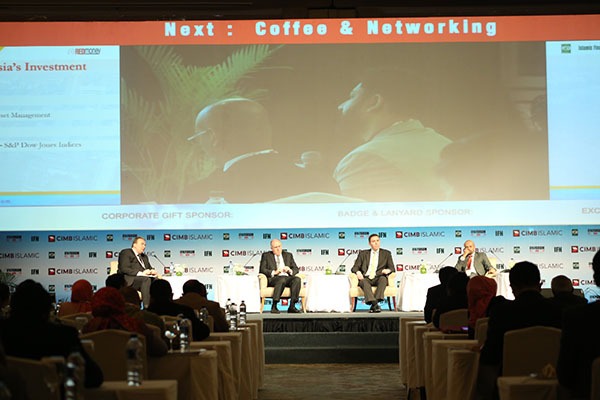 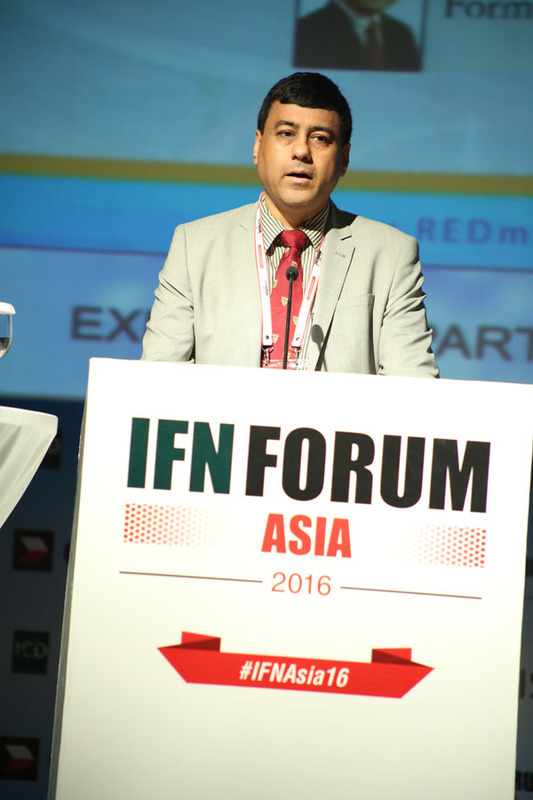 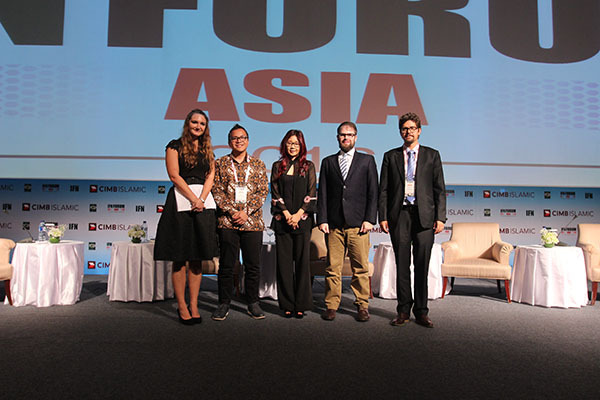 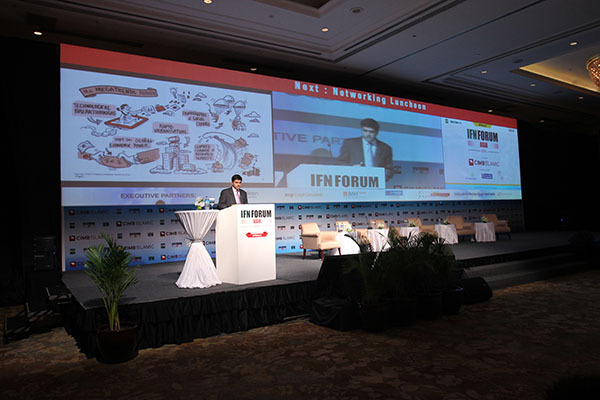 The IFN Asia Forum kicks off with a look at opportunities 2016 will present to industry players in Asian markets. 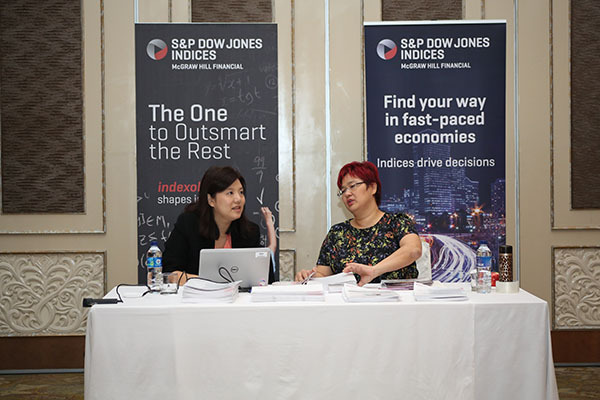 Market leaders are asked to weigh in on where the industry is headed and to deliberate on how they will navigate the economic headwinds expected in the year ahead. 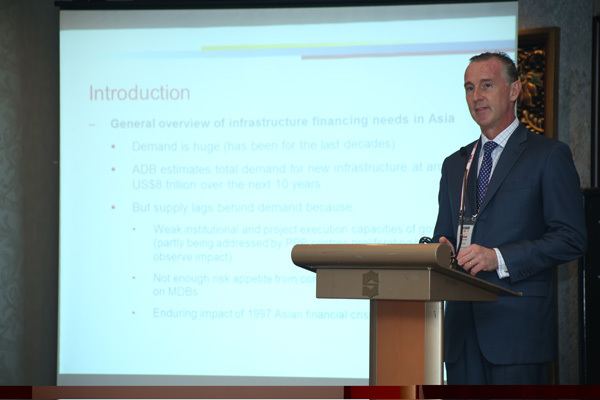 As developing economies in the Asia Pacific region continue their bid to improve on infrastructure development the need for project financing has become ever more important. 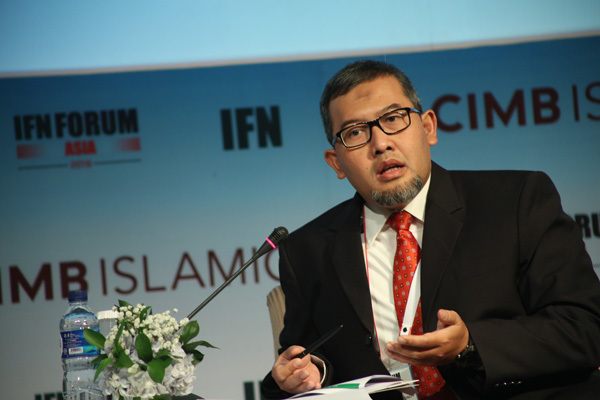 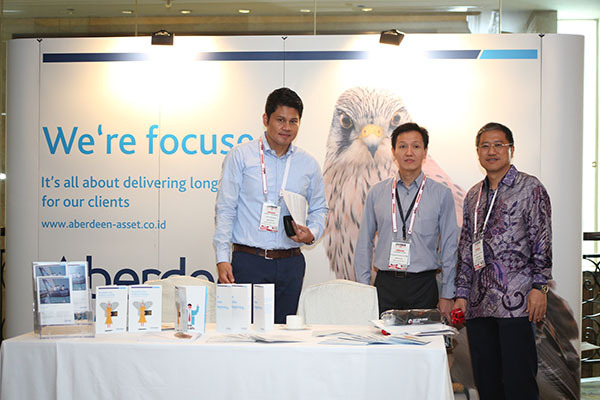 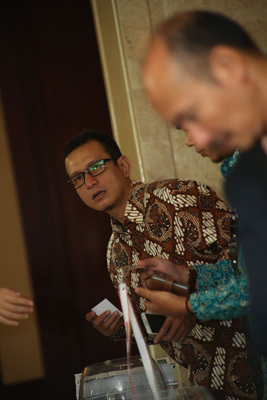 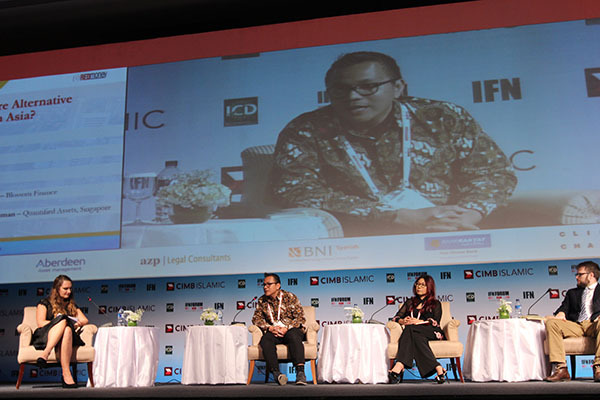 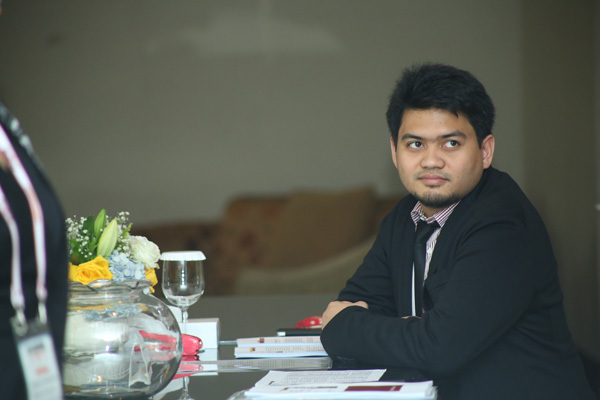 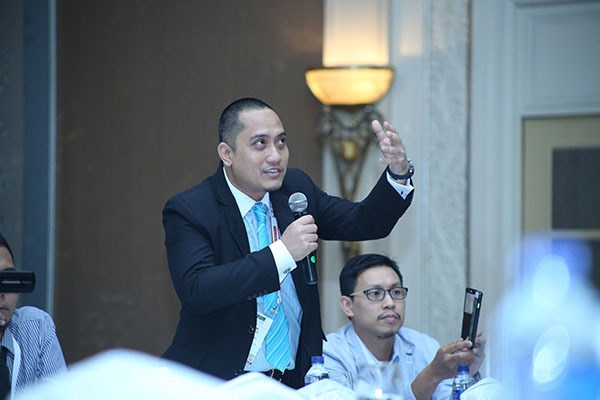 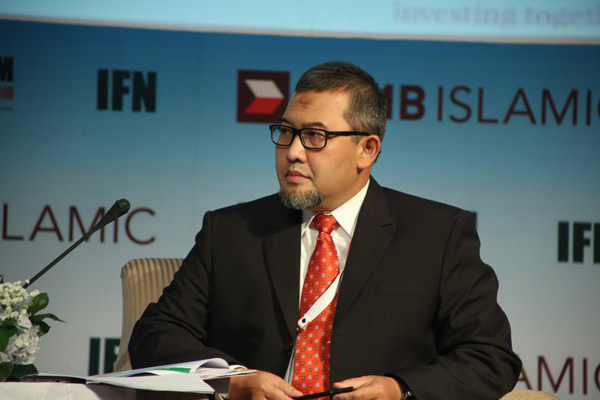 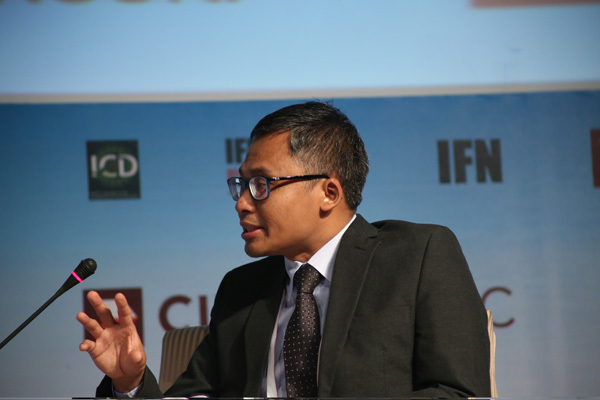 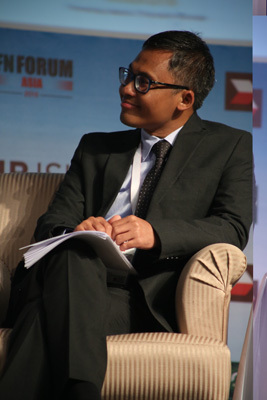 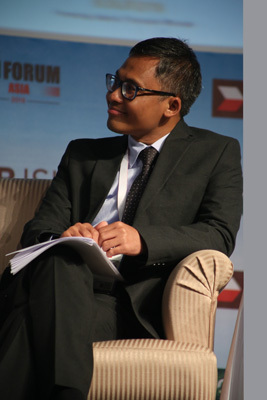 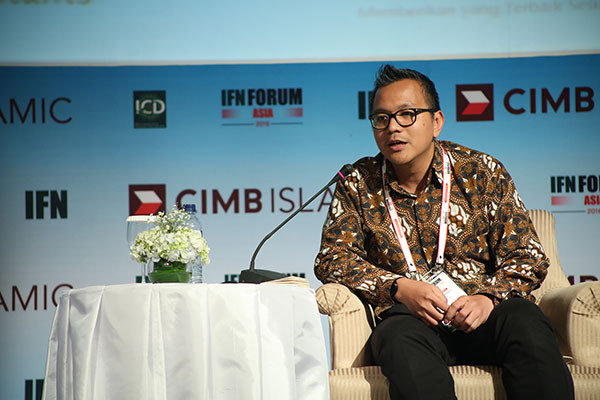 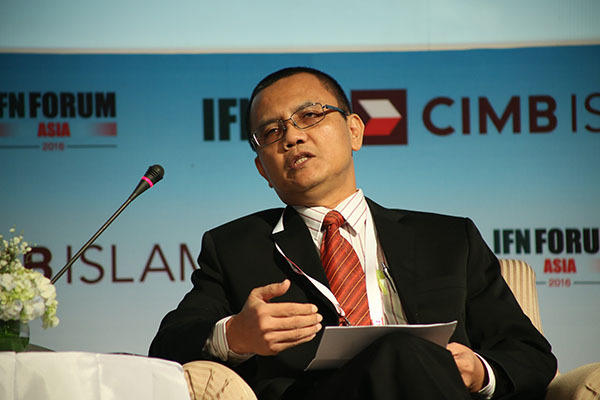 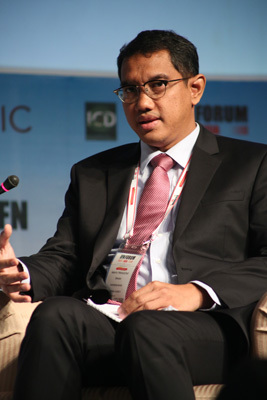 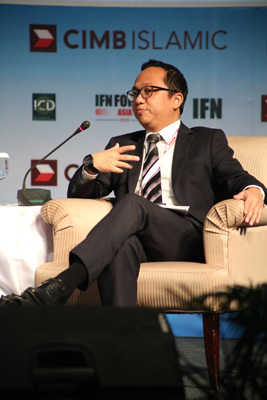 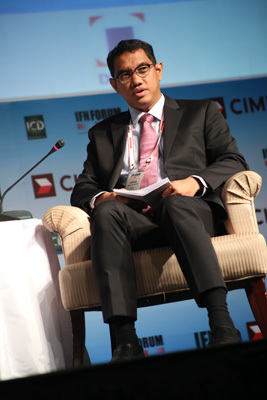 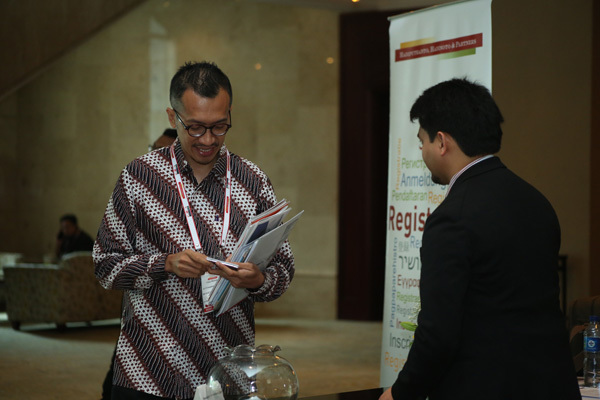 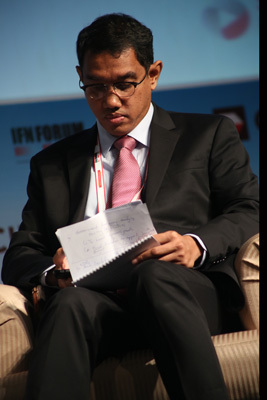 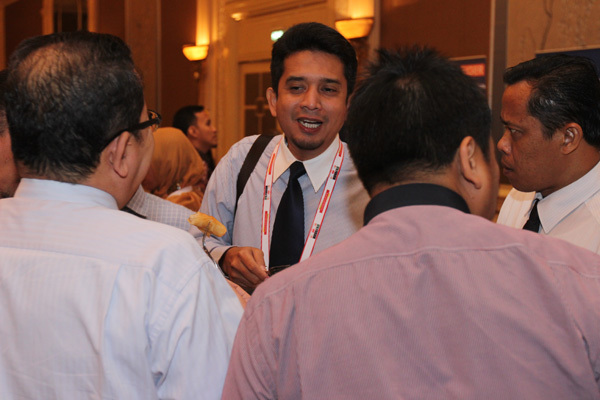 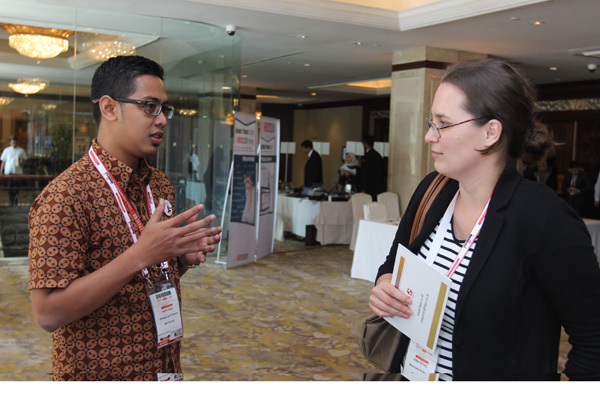 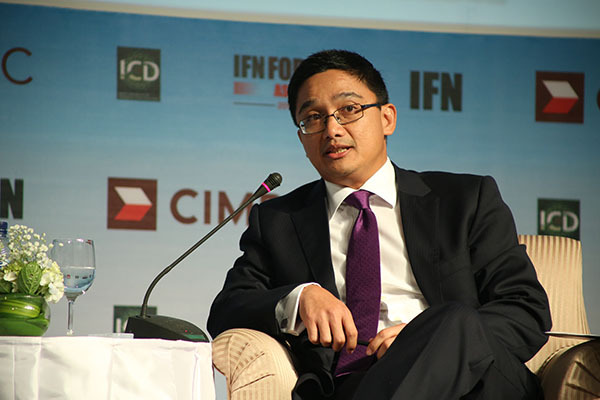 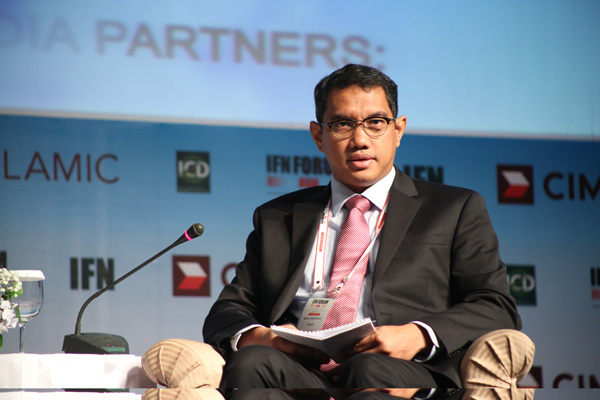 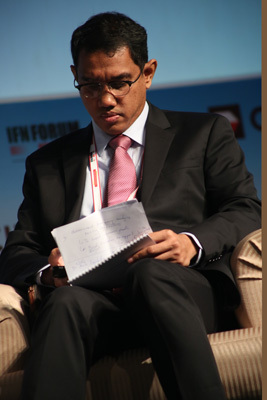 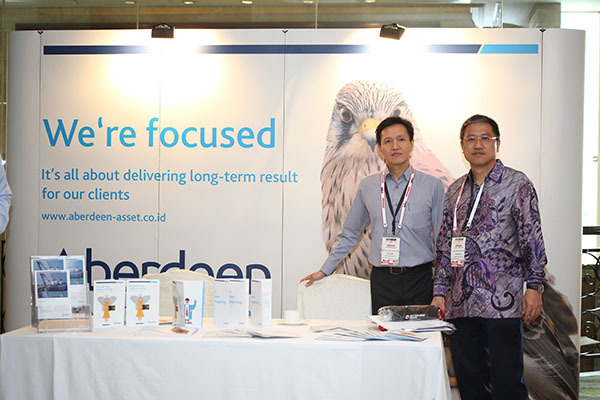 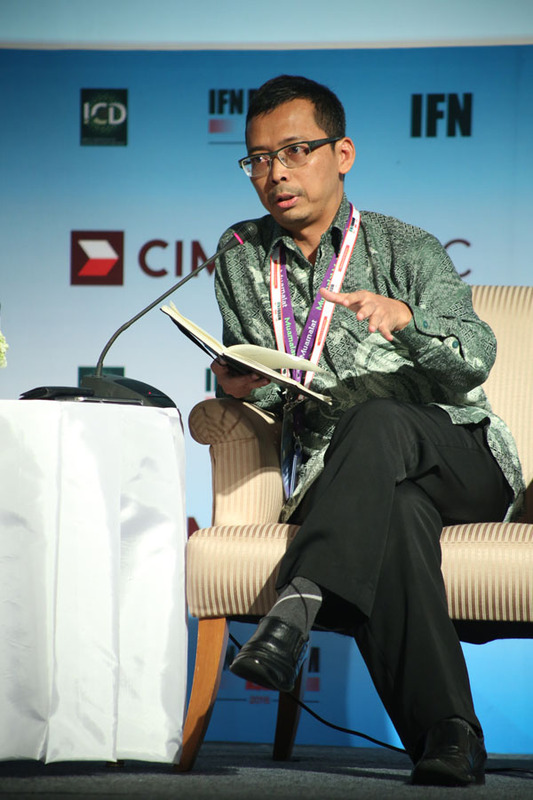 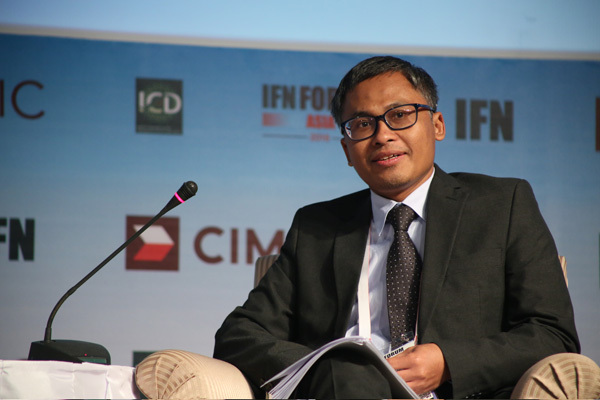 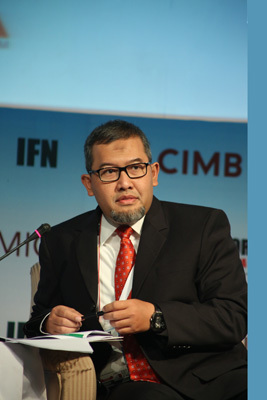 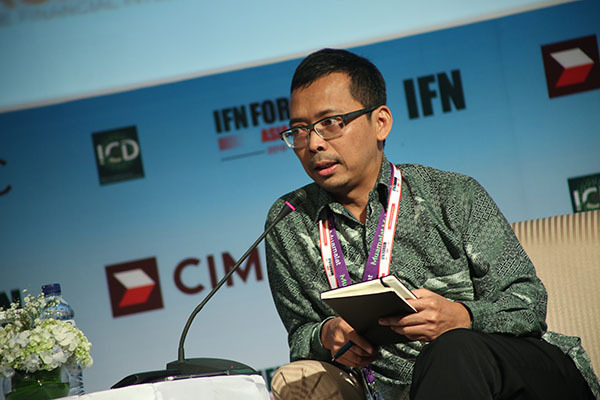 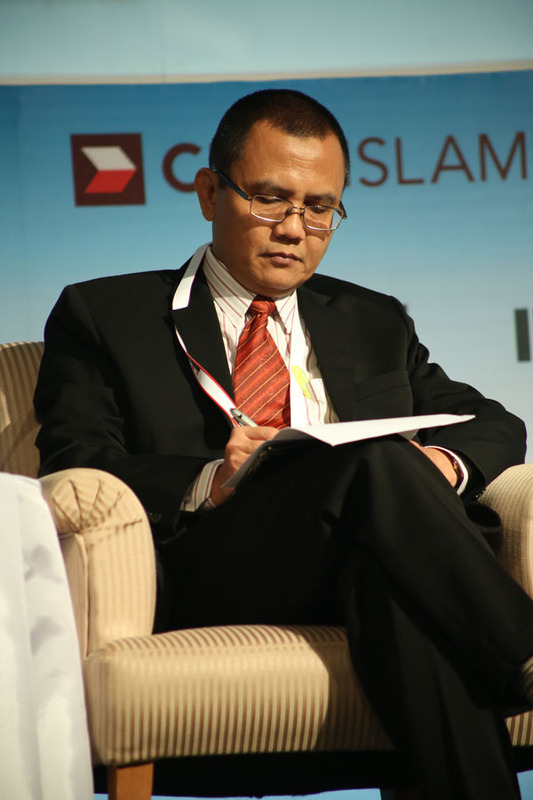 This breakout session, brought to you by Hadiputranto Hadinoto & Partners, will focus on how Islamic finance may be used for the financing of infrastructure projects in Indonesia and surrounding markets. 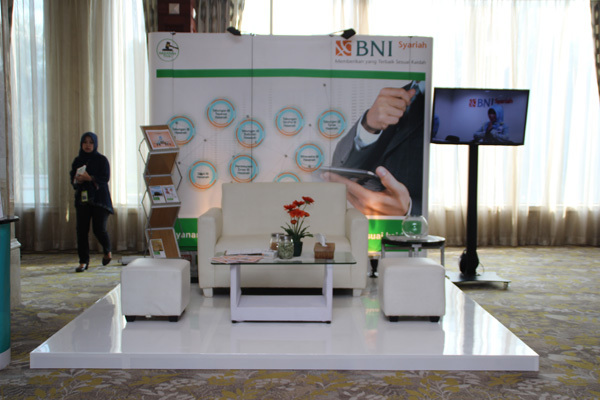 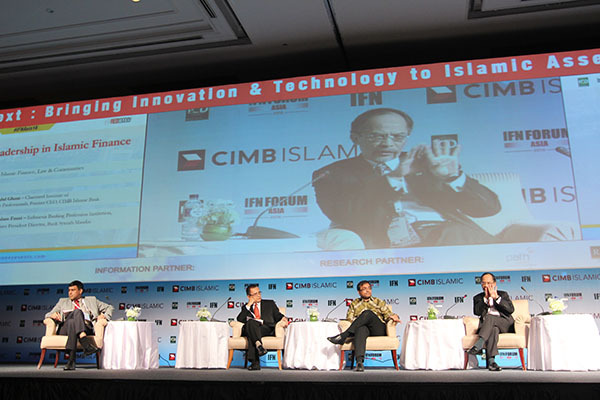 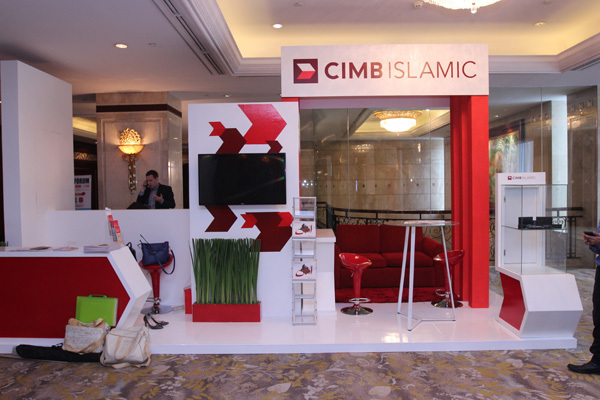 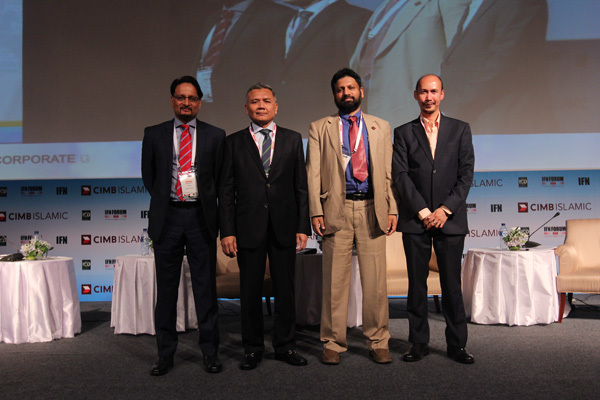 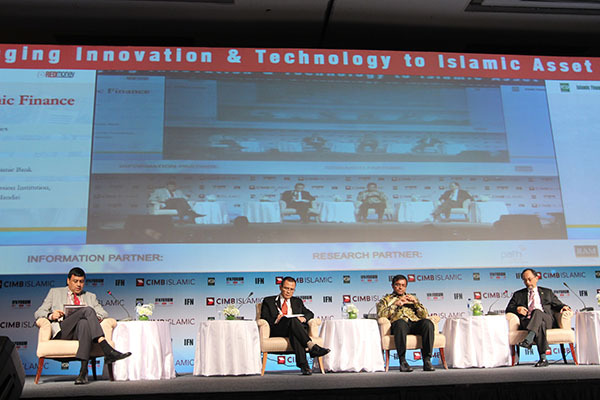 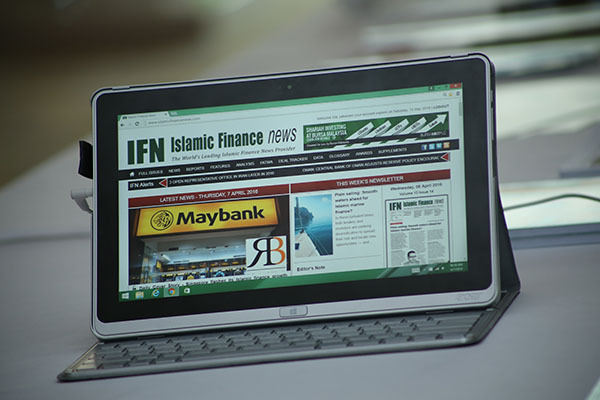 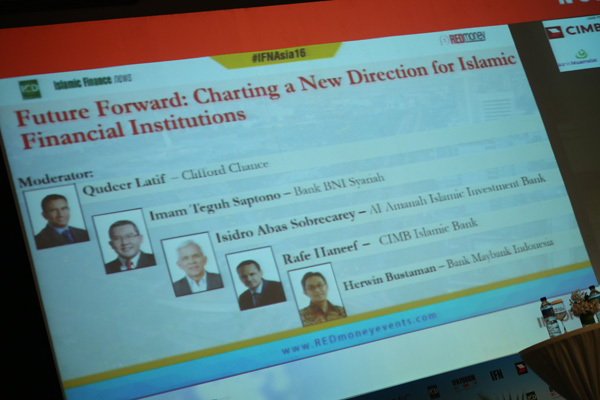 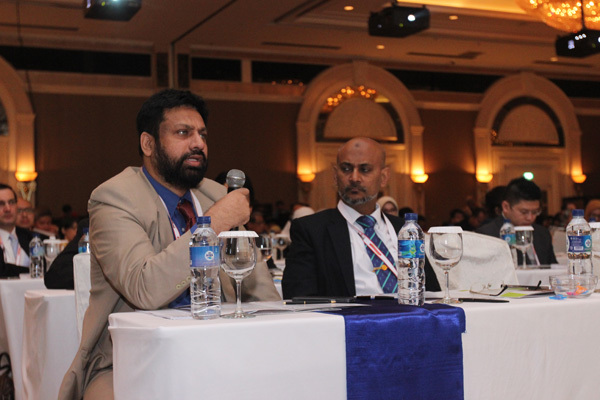 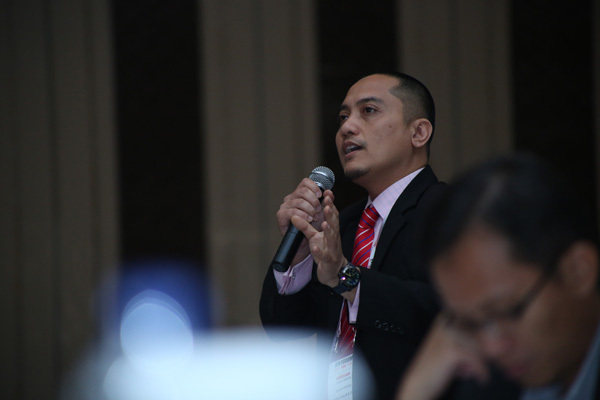 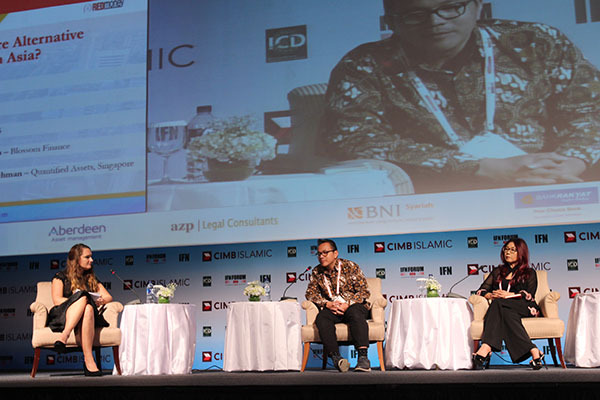 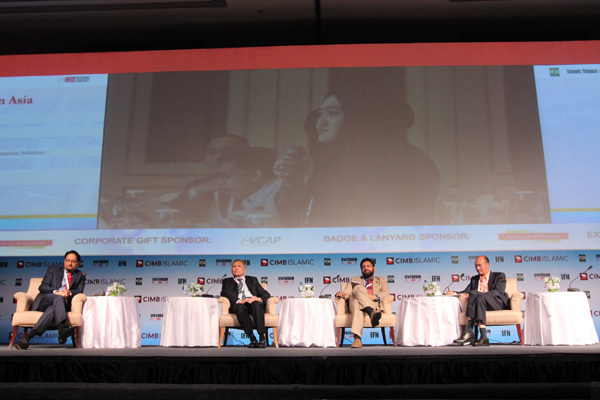 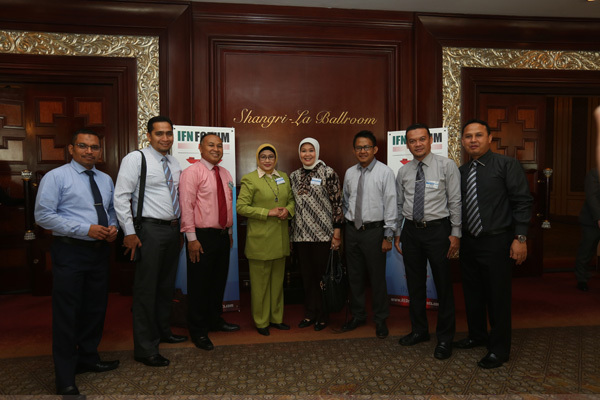 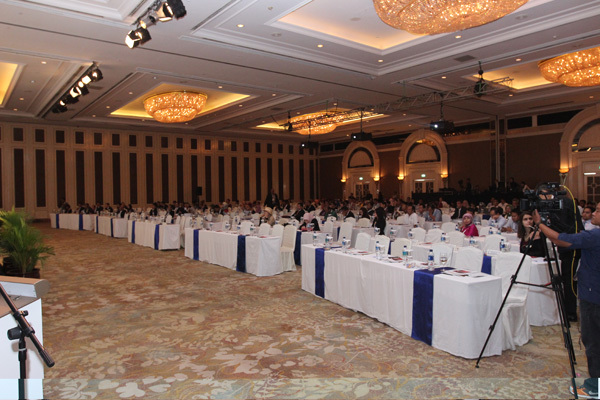 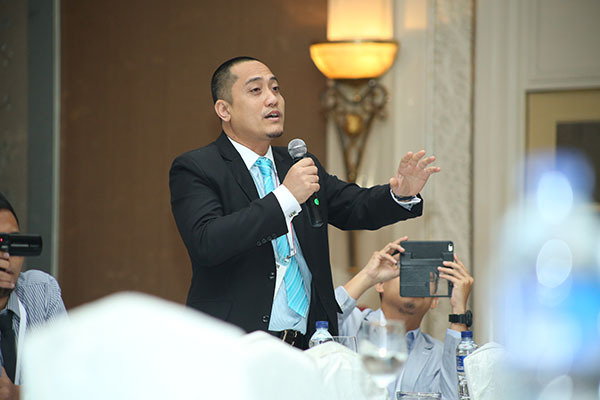 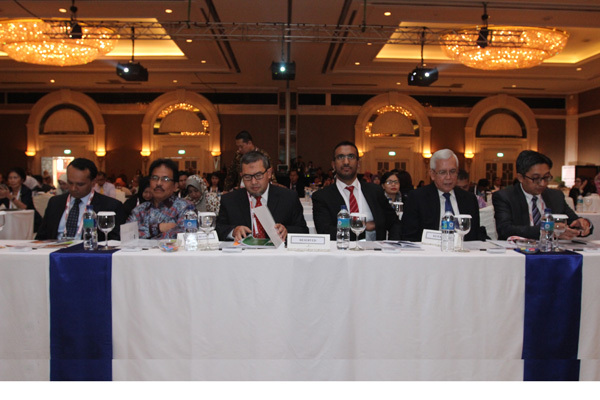 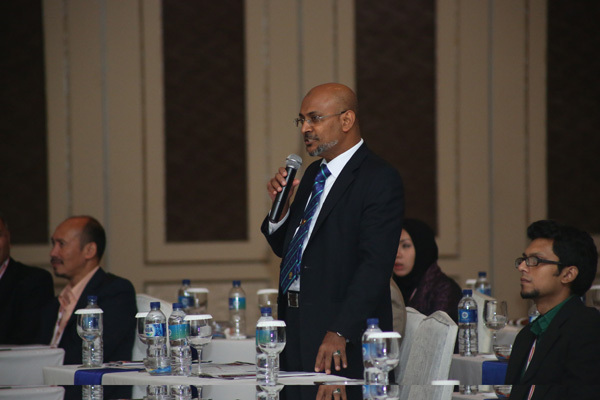 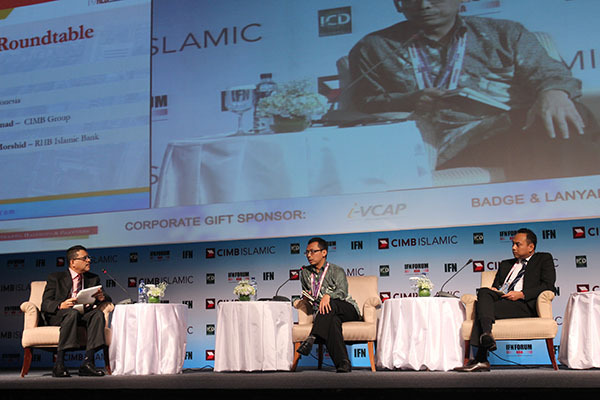 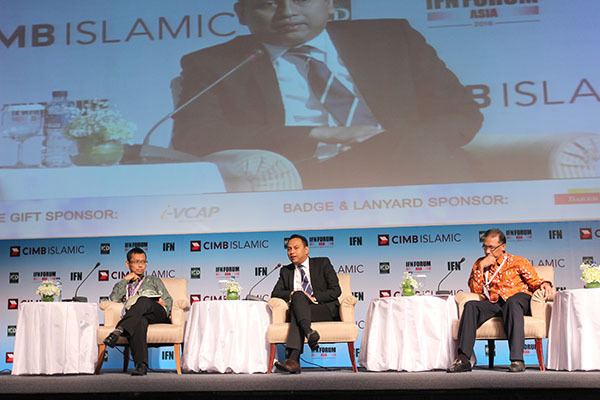 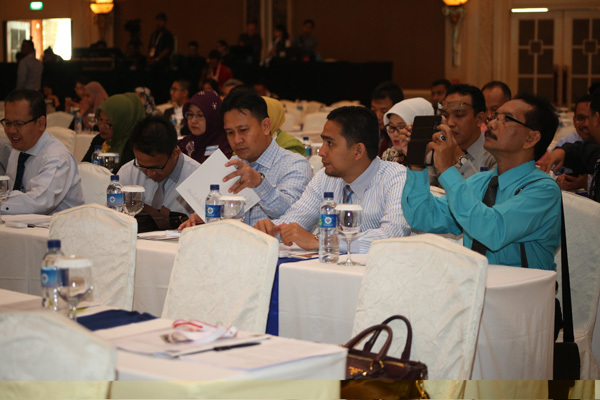 How Will the Economic Environment Impact Islamic Capital Raising Trends in 2016? 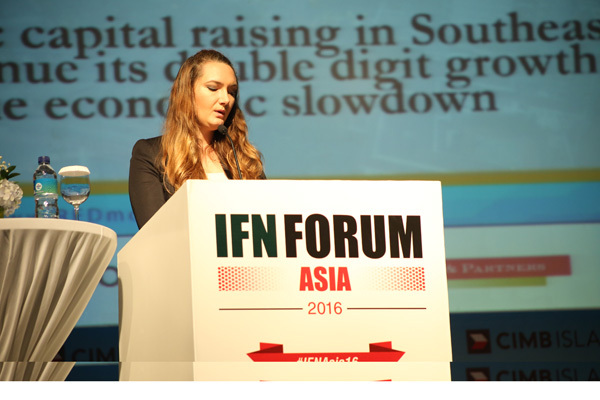 How will rising interest rates, oil prices and a contraction in emerging markets affect issuances going forward? 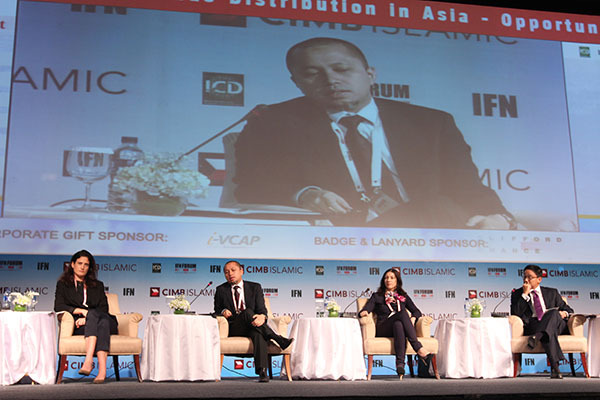 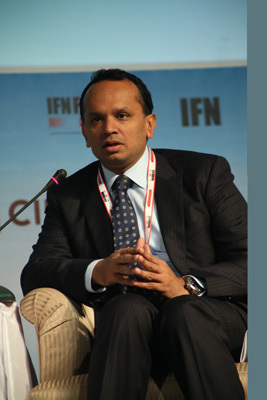 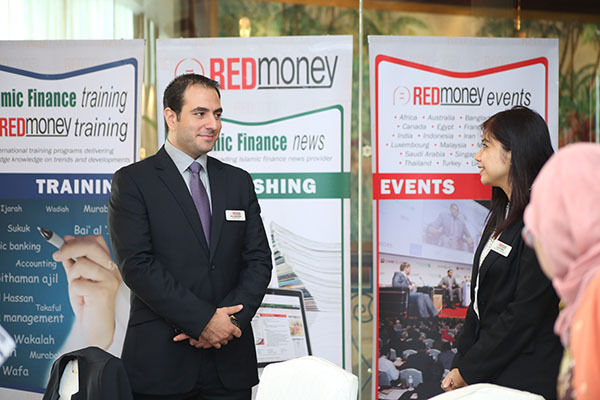 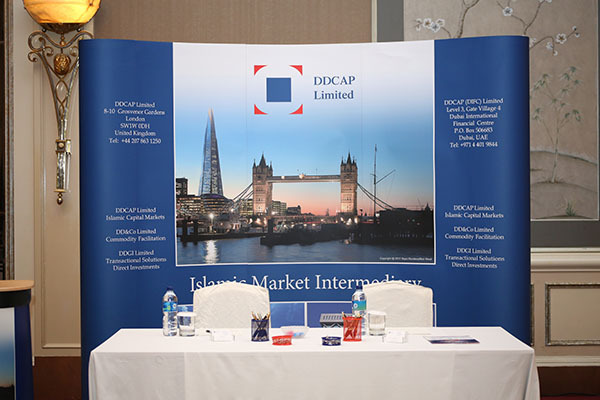 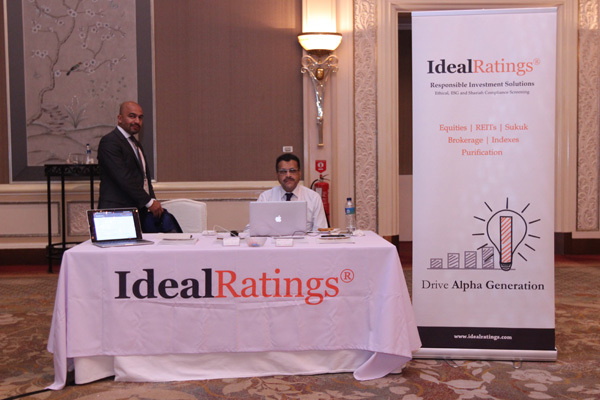 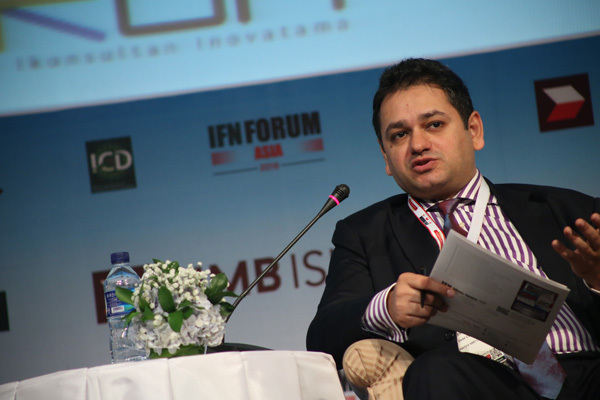 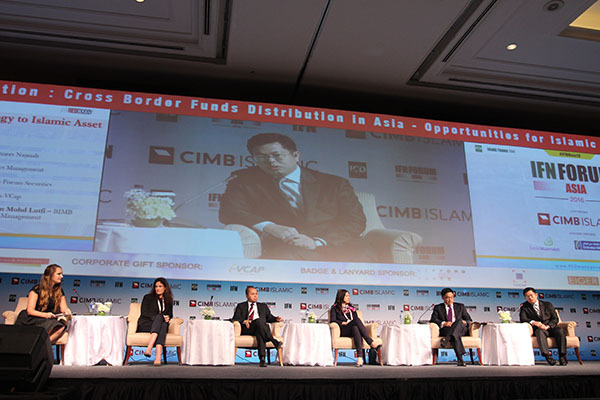 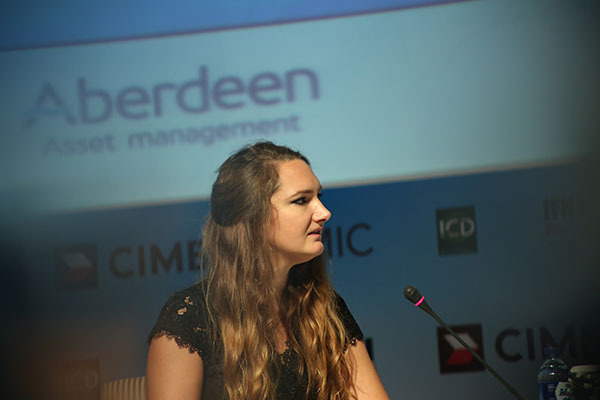 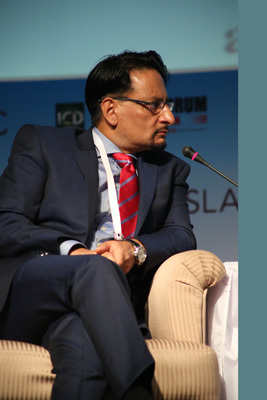 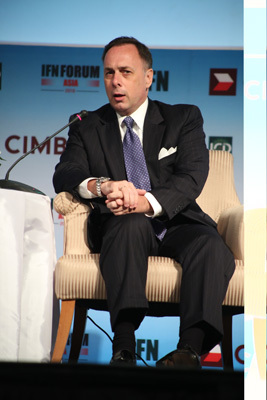 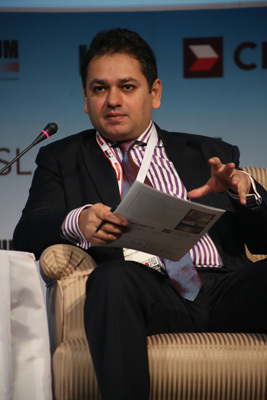 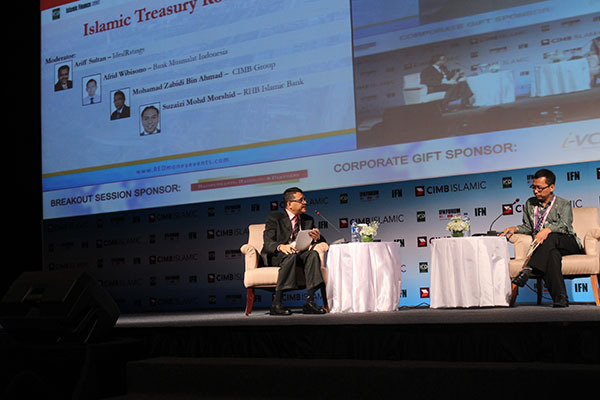 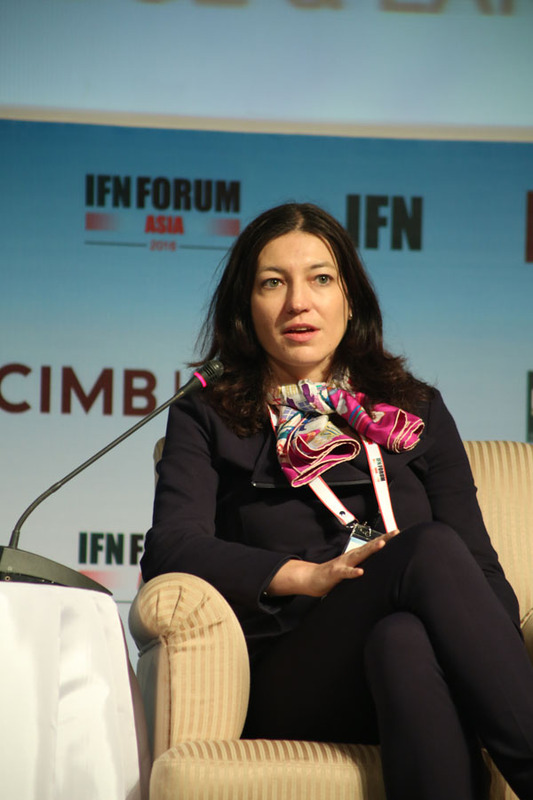 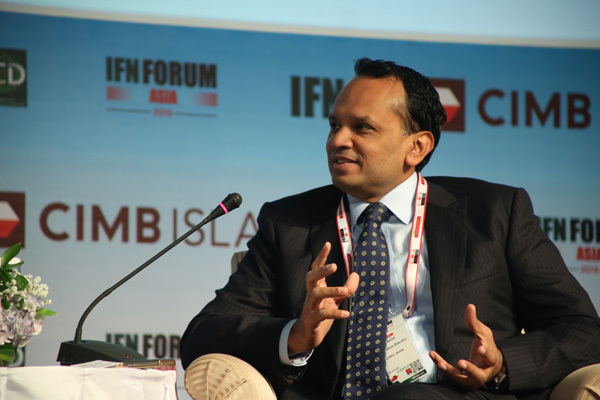 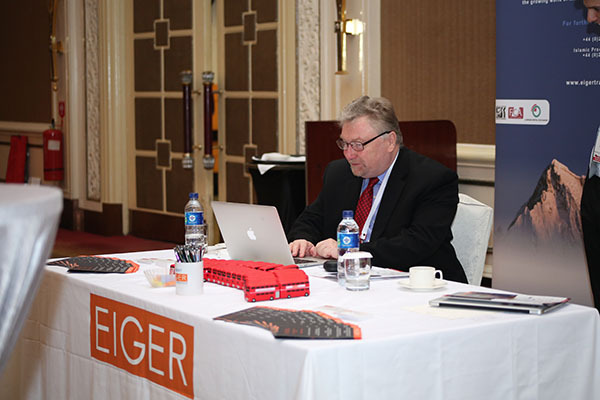 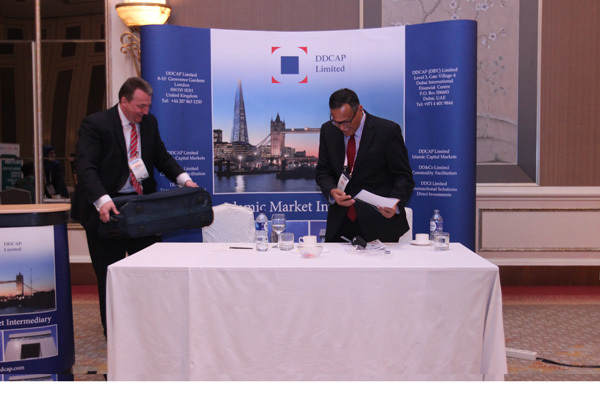 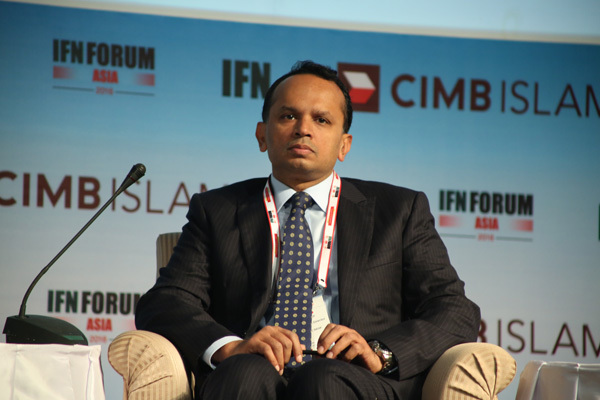 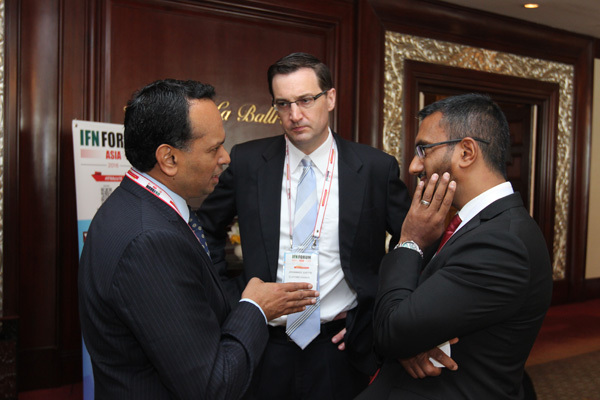 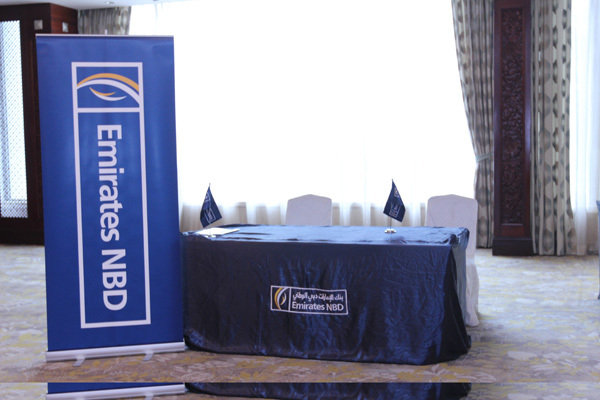 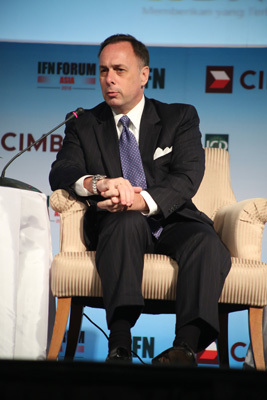 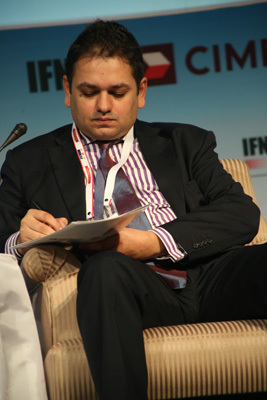 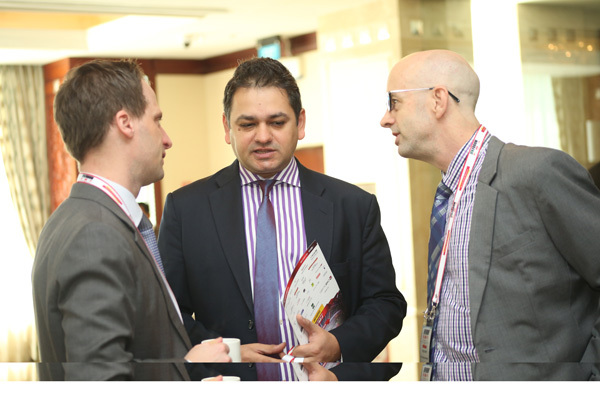 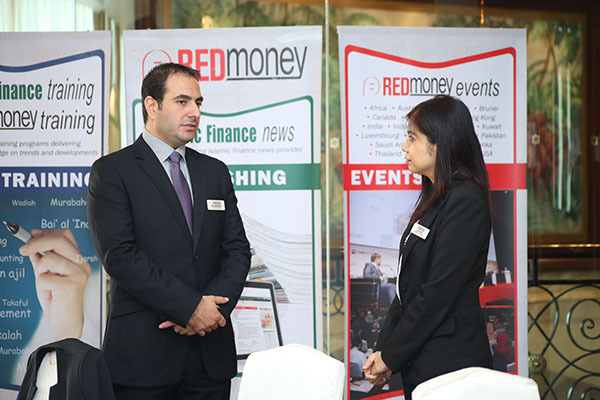 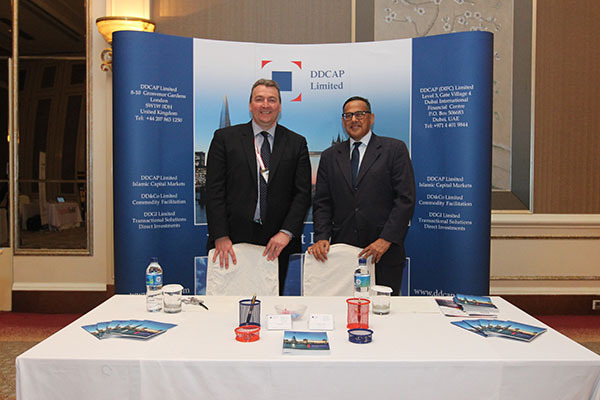 How can dealmakers widen the investor base for Sukuk? 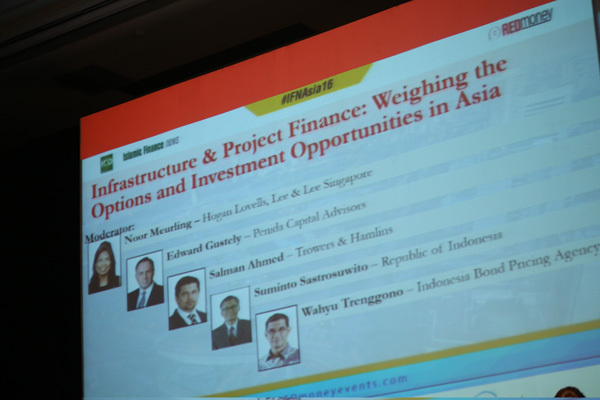 Infrastructure deals: Where is the capital coming from and where is it flowing to? 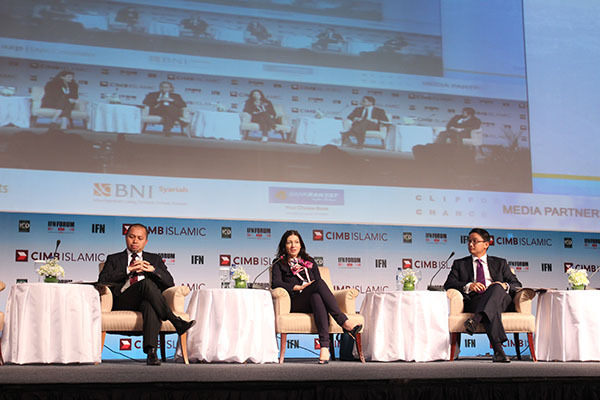 The region’s most notable issuers discuss key trends, features and success factors of their most prominent deals. 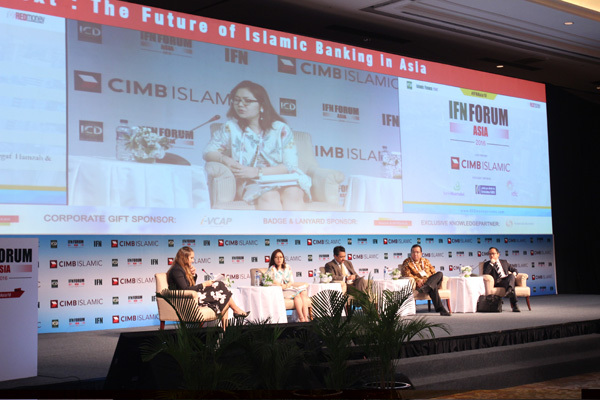 This panel will feature leaders in Asia’s Islamic finance industry offering their views on where the industry is headed and initiatives in each major industry sector and market. 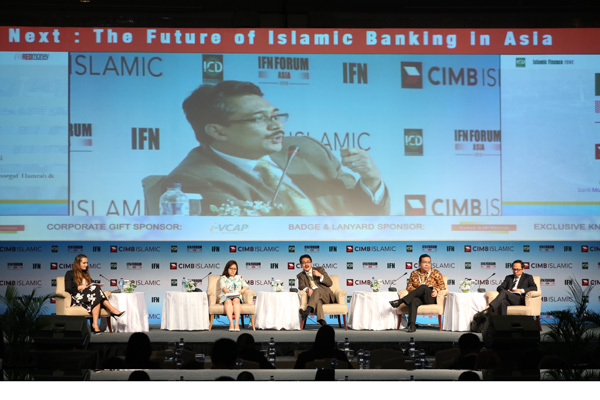 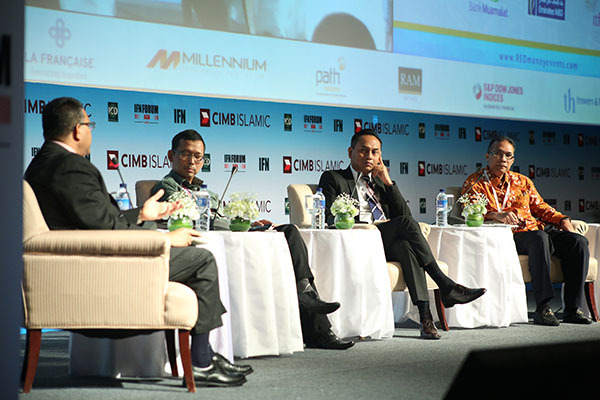 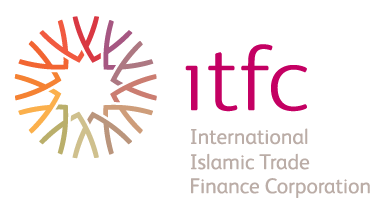 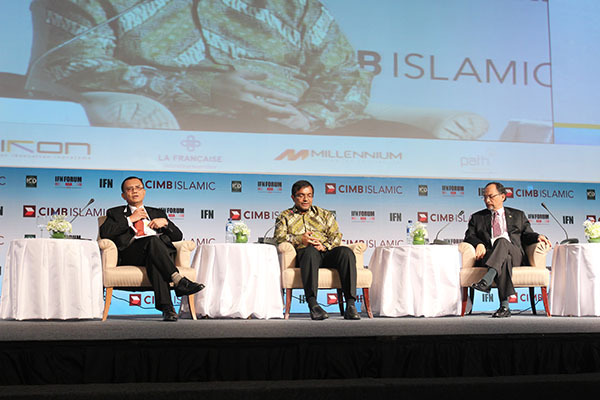 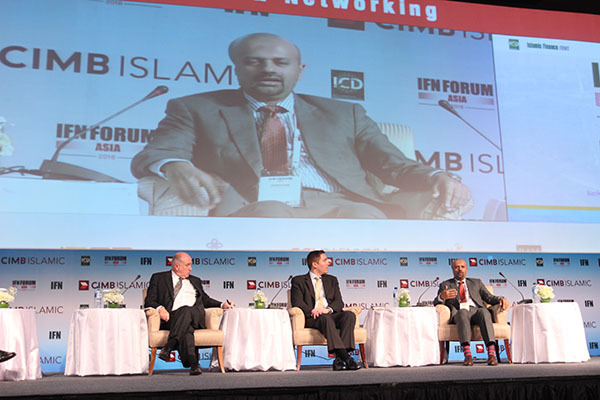 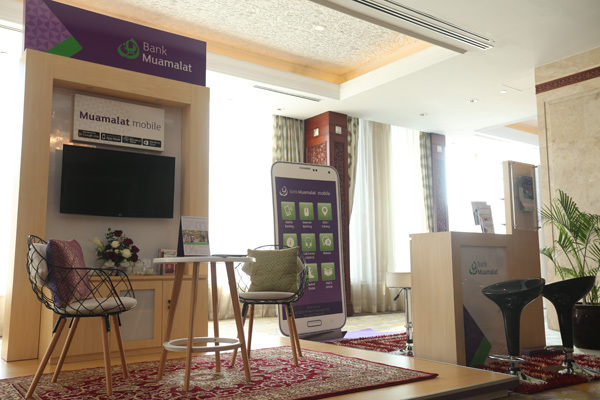 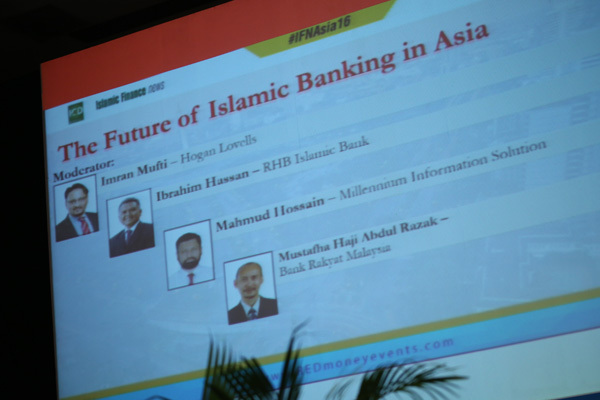 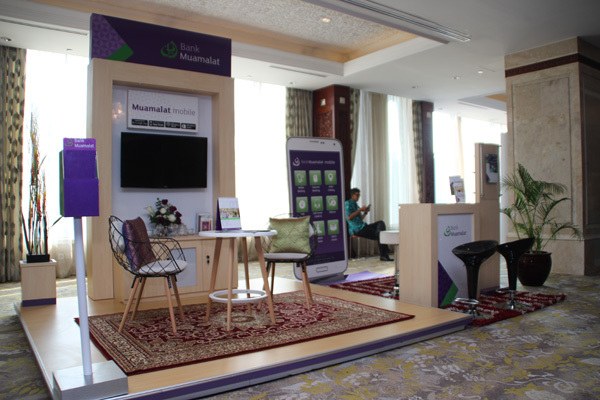 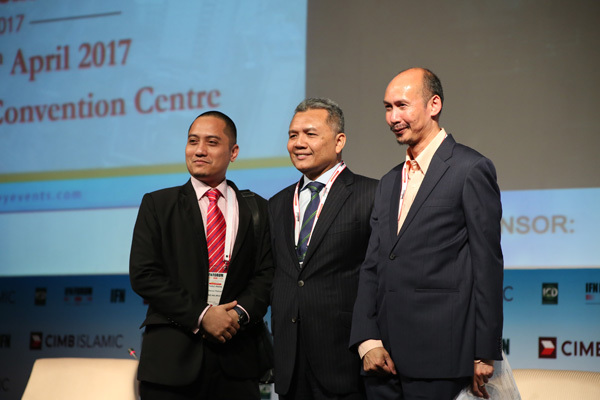 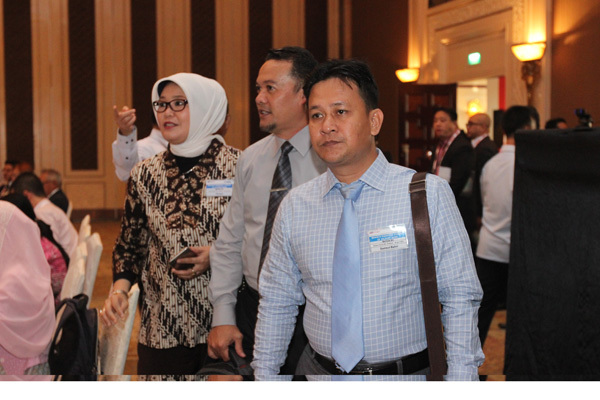 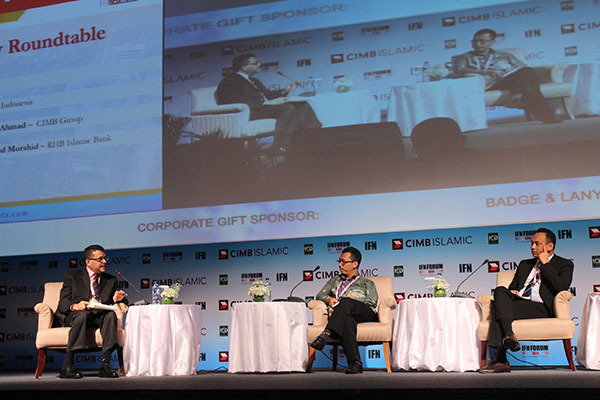 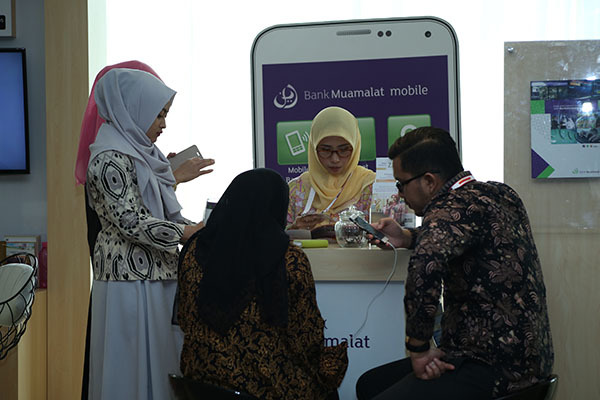 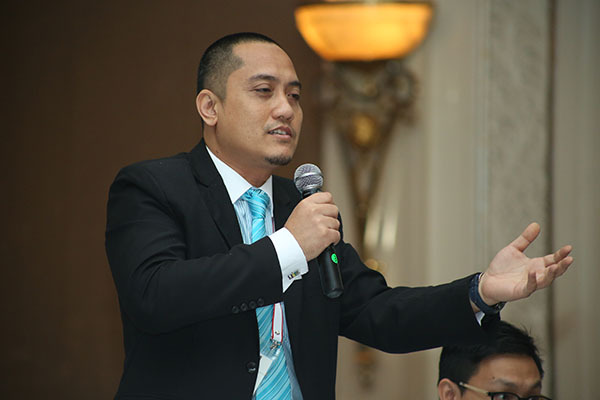 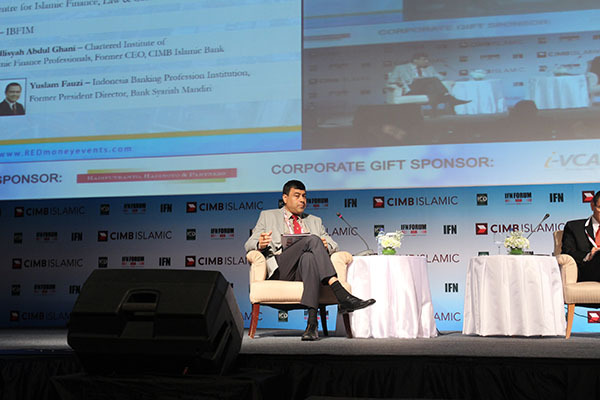 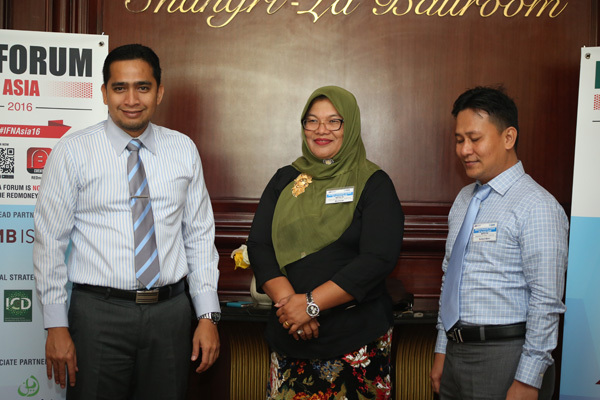 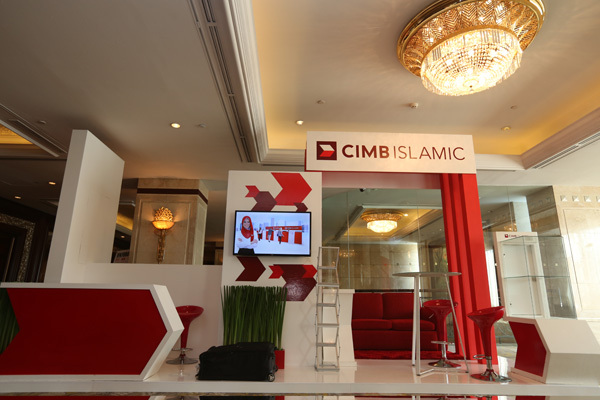 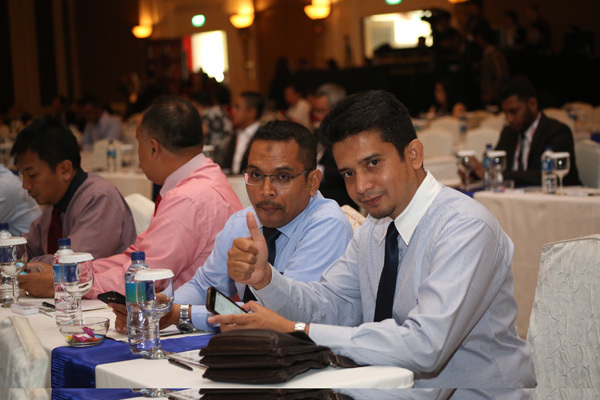 Hear directly from Islamic finance leads on their plans to stimulate Islamic banking activity, develop education and leadership in Islamic finance and grow Islamic investments in their respective markets. 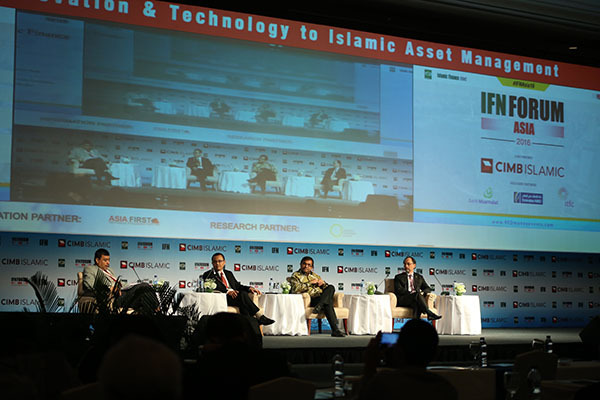 The Investors Day kicks off with an expert panel of investment leaders offering their view on where the Islamic fund management industry is headed in light of the global contraction of emerging markets, plunging oil prices and general market volatility. 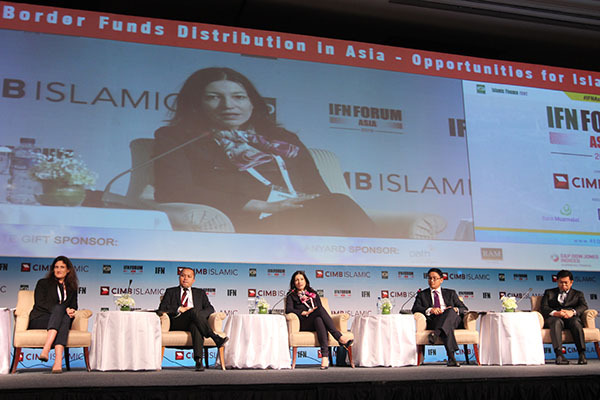 Capital flow trends in Asia: Where are investors putting their money and where are Asian funds flowing to? 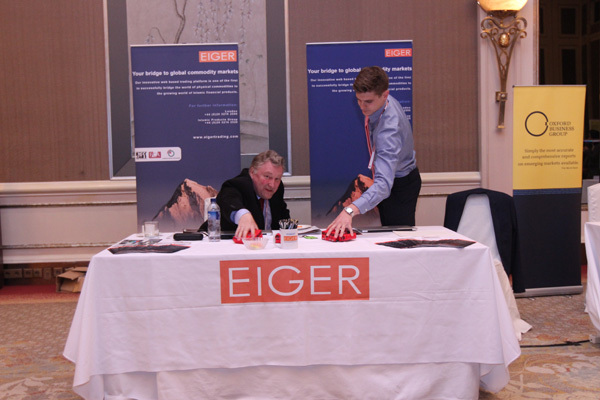 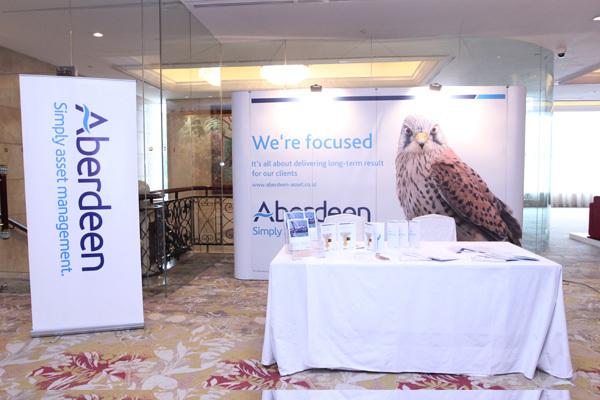 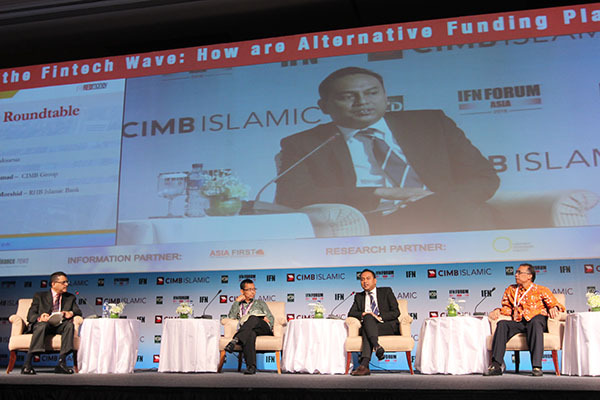 How are fund managers adapting to current market conditions? 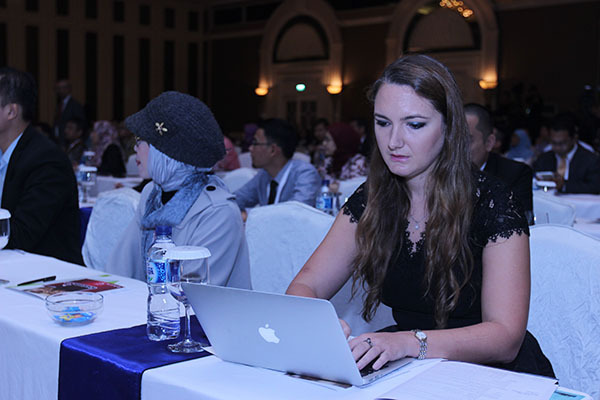 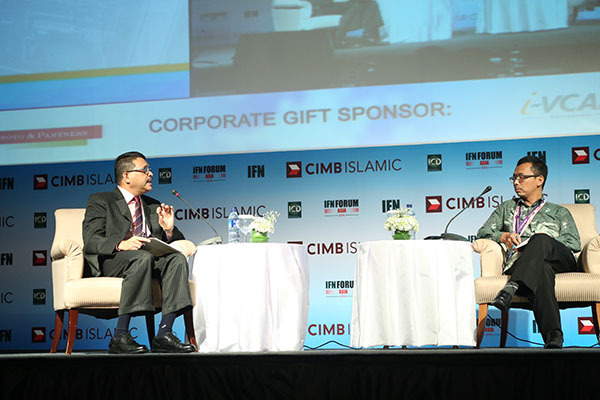 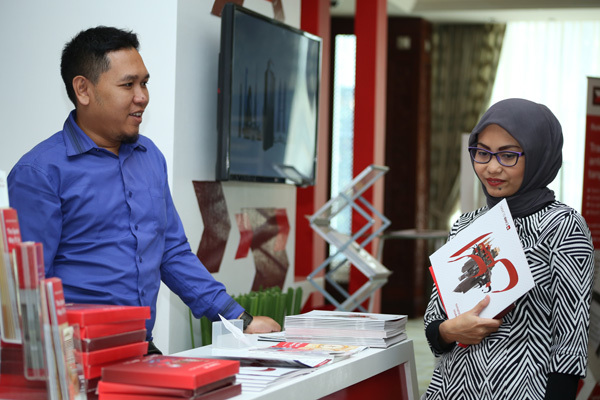 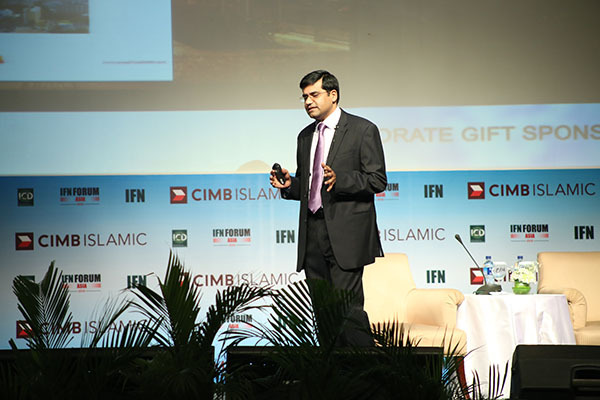 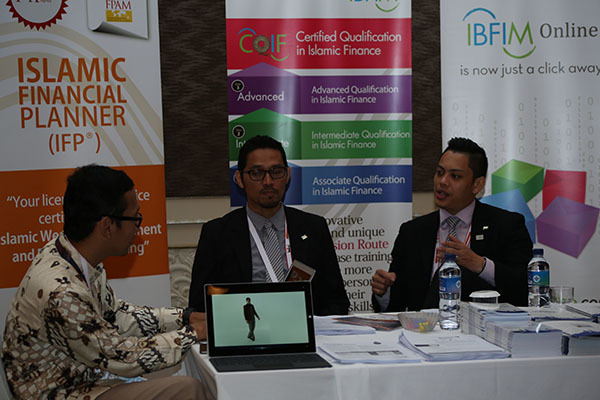 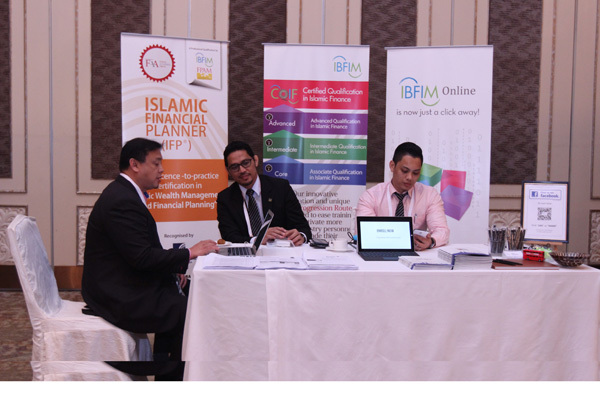 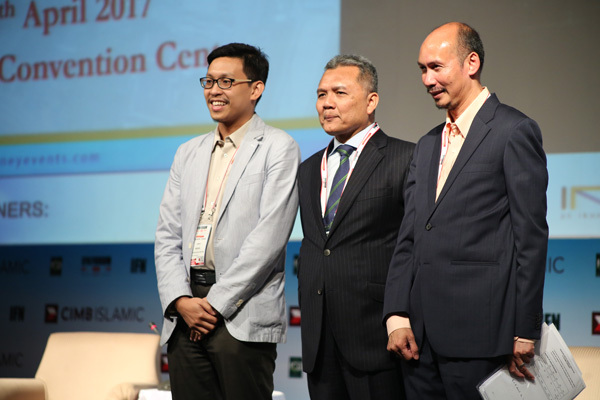 The Islamic finance industry’s projected growth continues to outpace the development of talent the industry crucially needs. 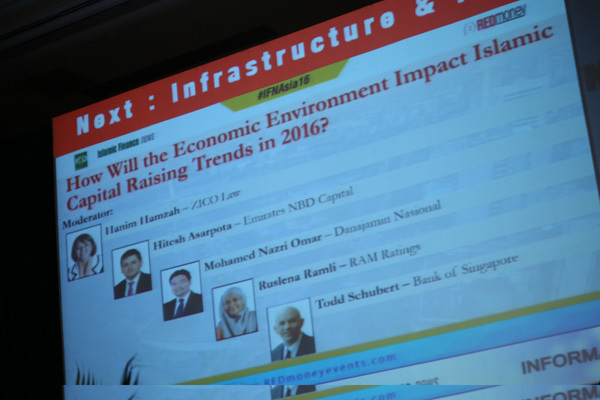 Who is responsible for bridging the gap and how will it be fixed? 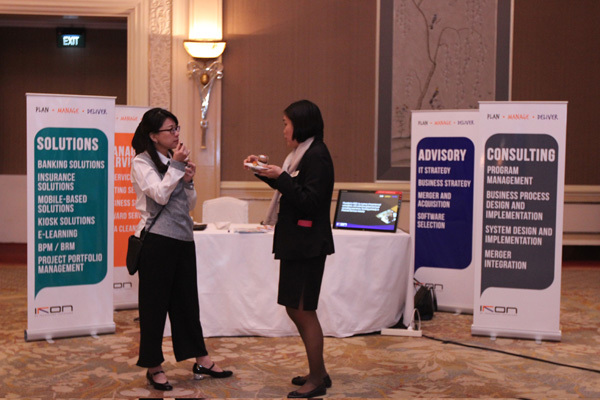 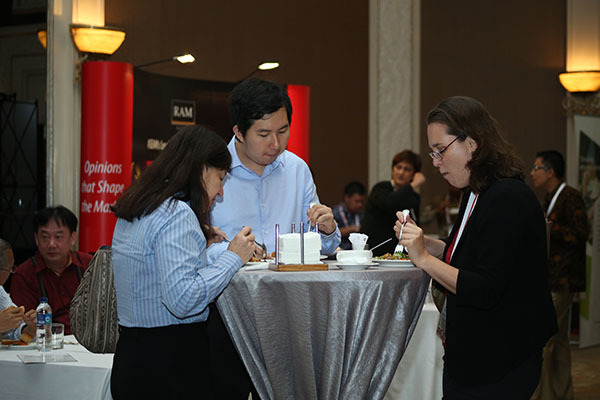 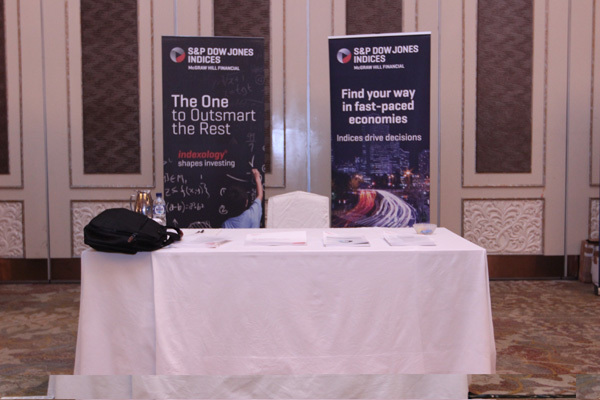 How are client preferences and new regulations influencing product development in key Asian markets? 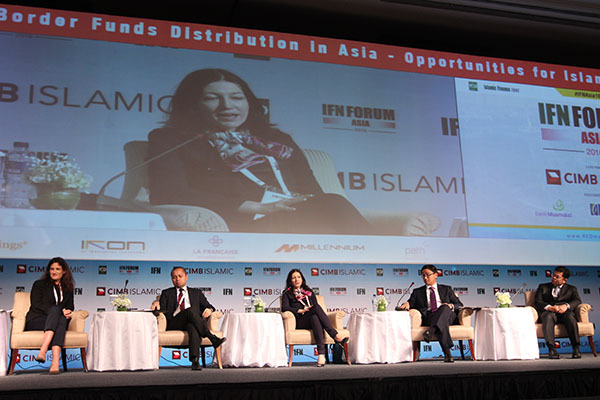 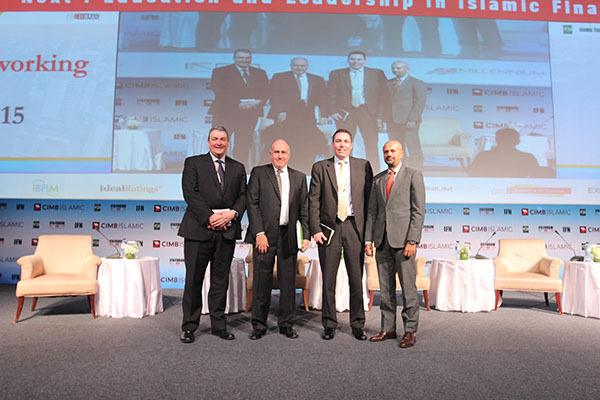 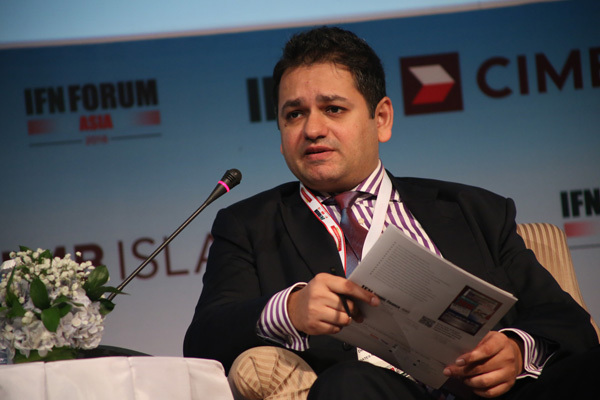 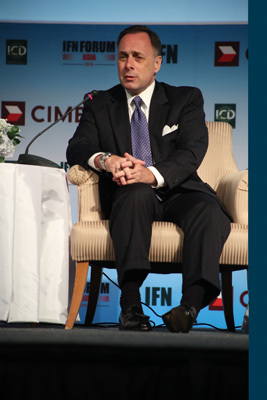 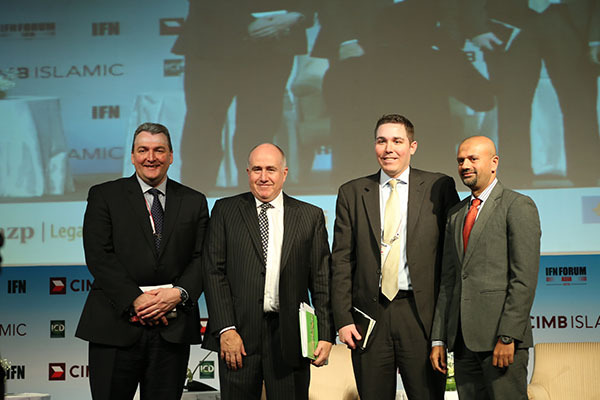 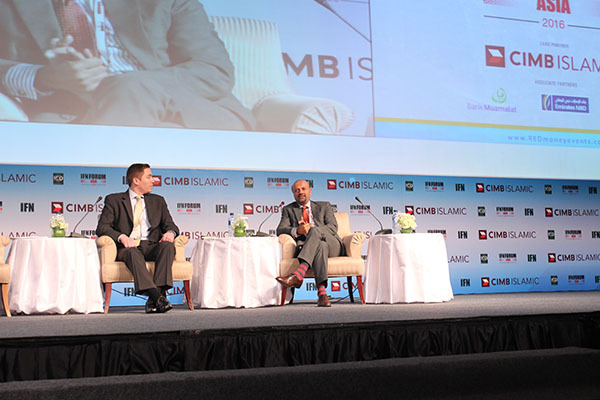 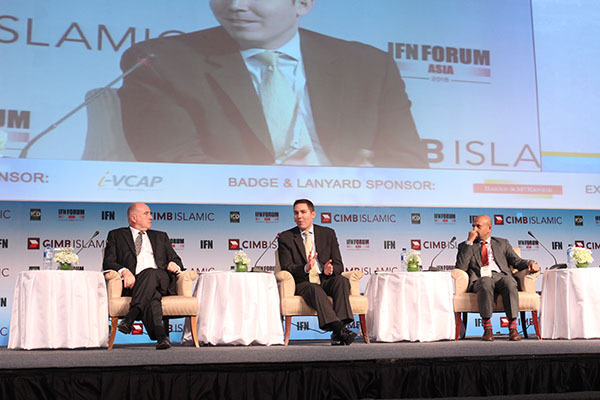 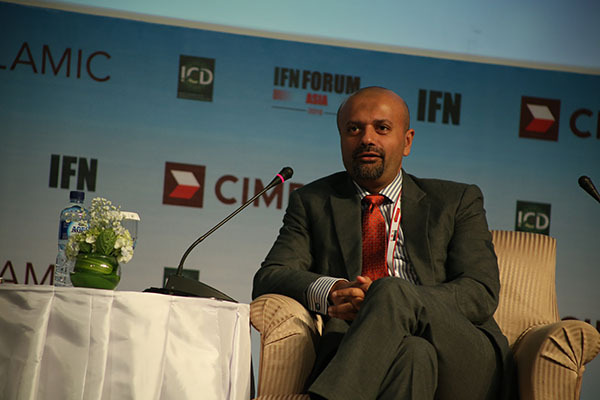 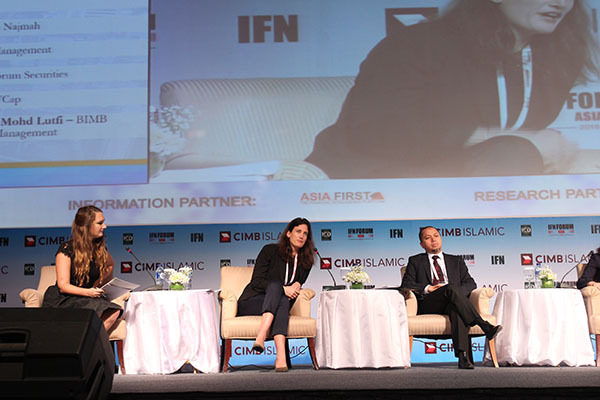 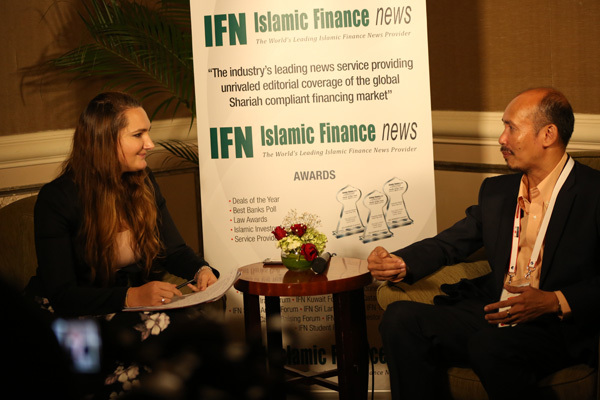 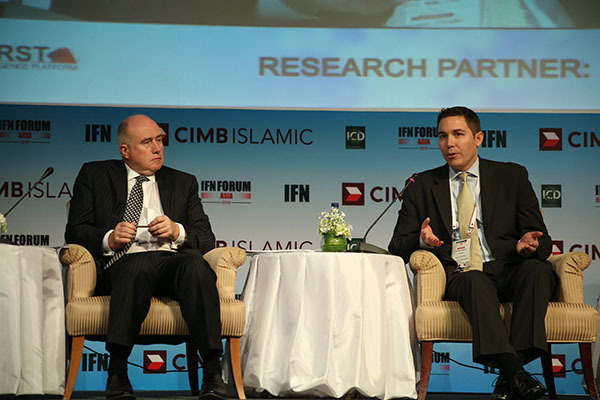 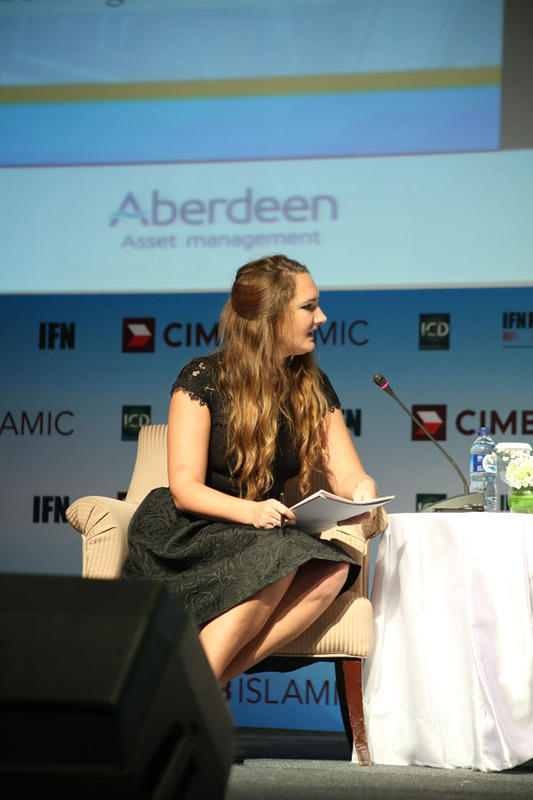 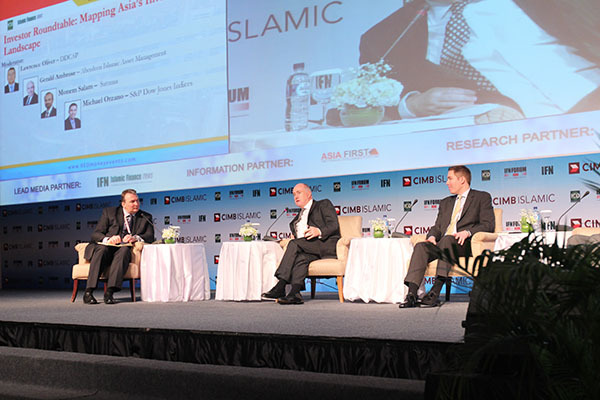 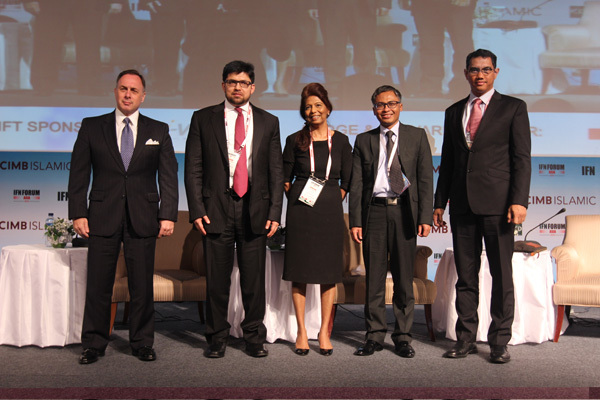 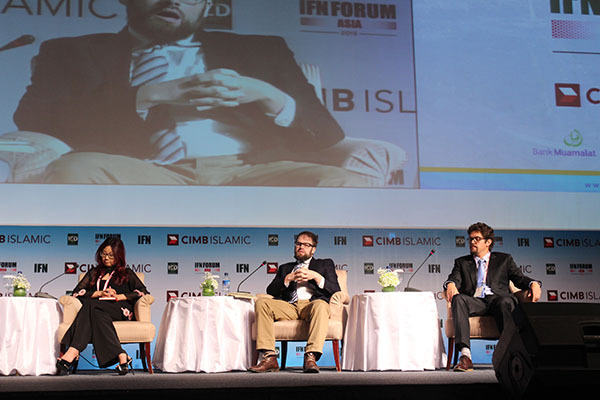 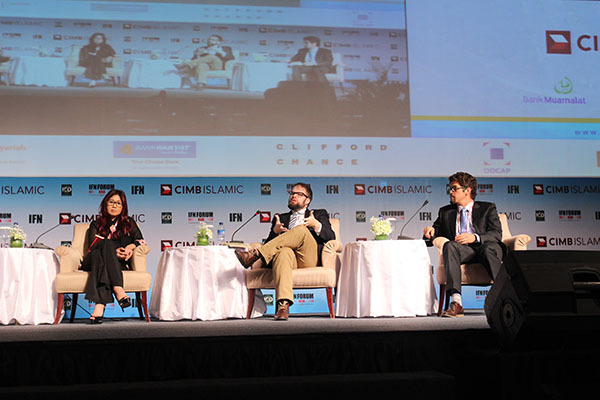 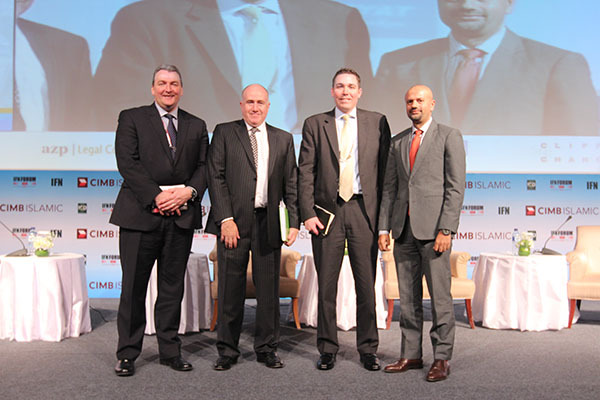 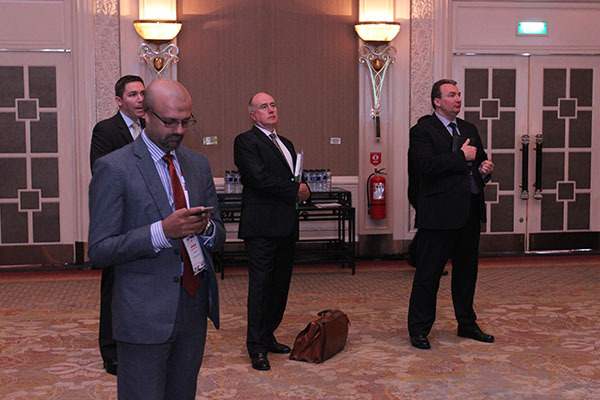 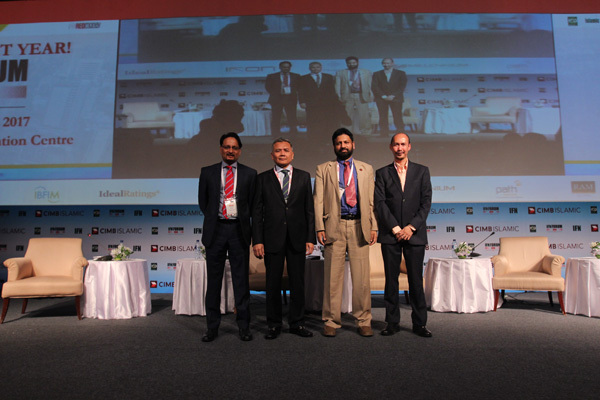 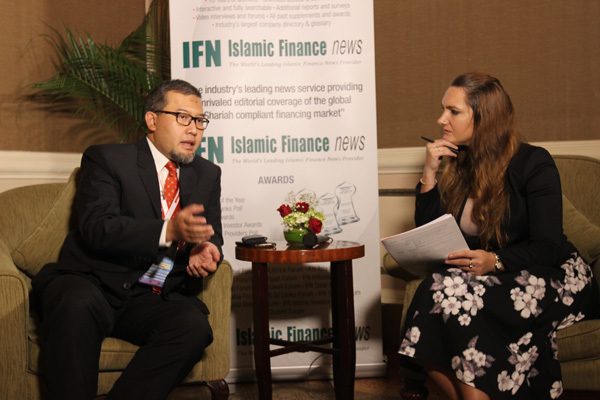 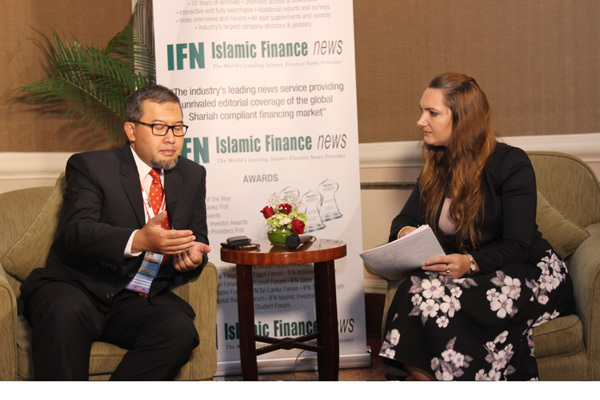 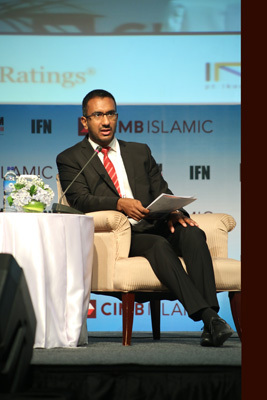 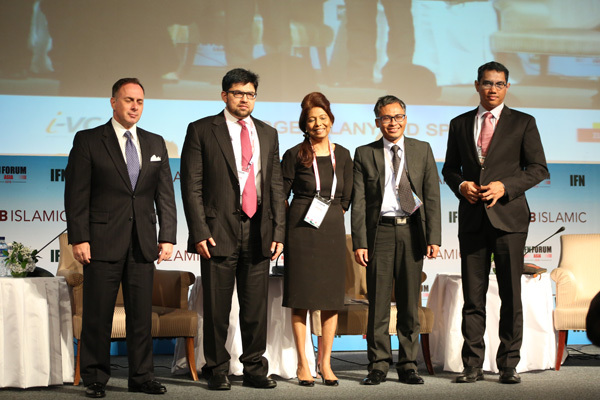 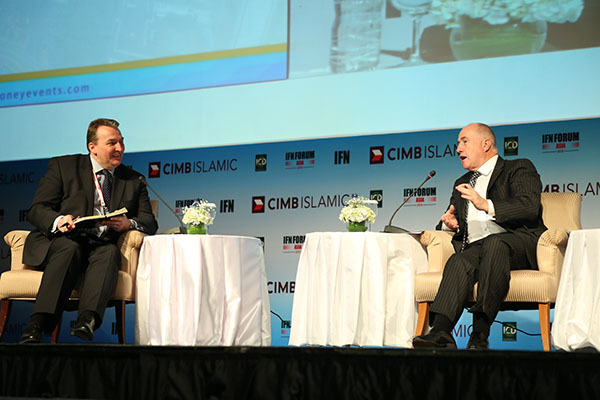 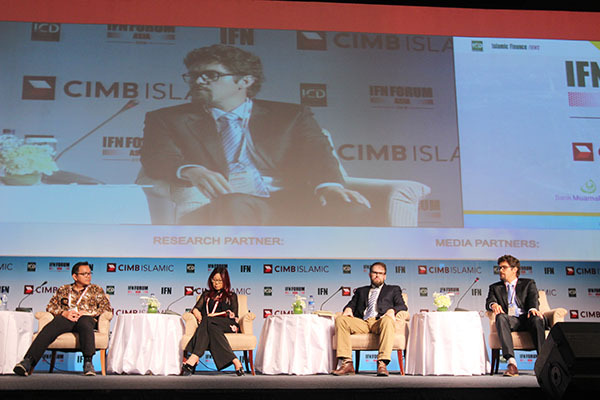 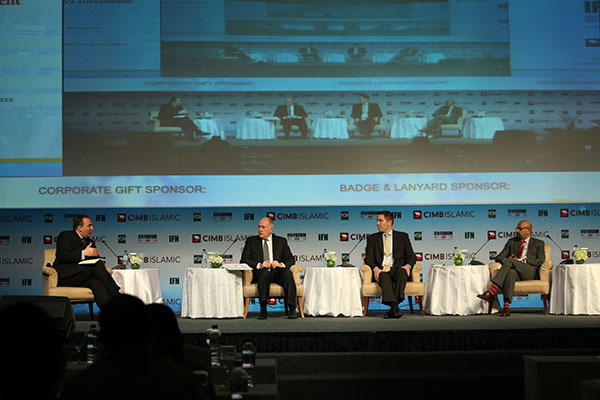 What global asset management trends are influencing the region’s Islamic funds industry? 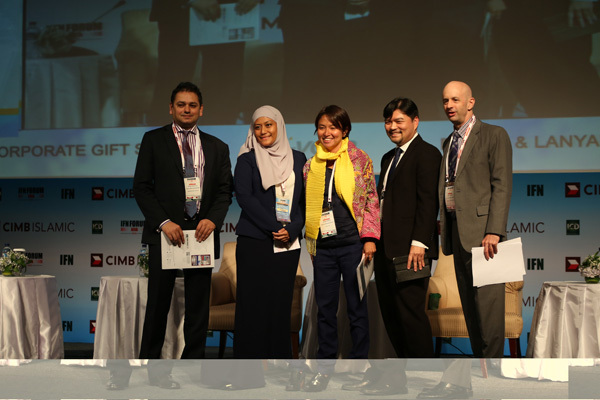 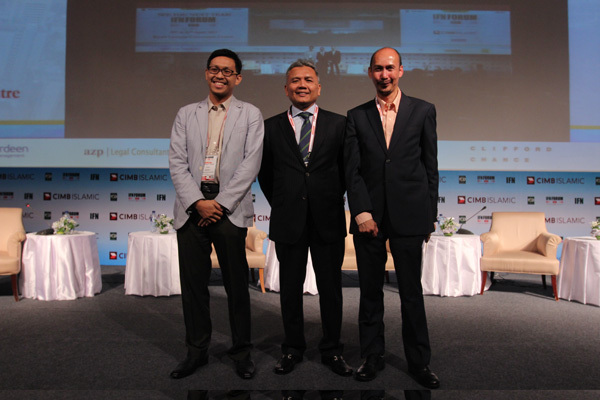 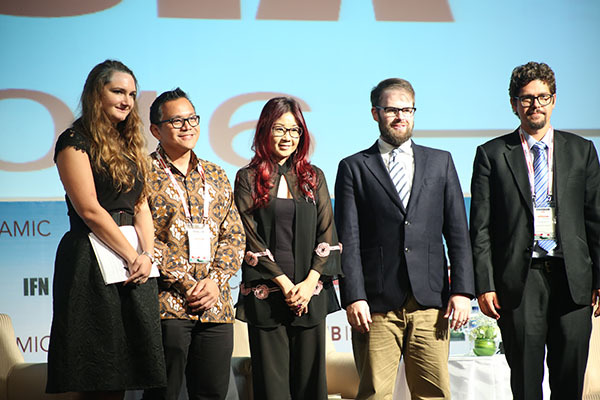 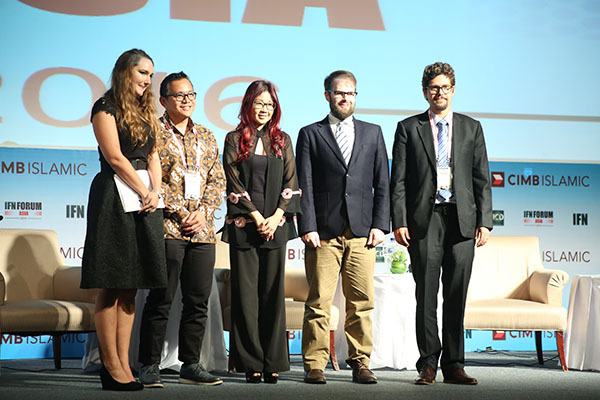 Who and what is driving the SRI and social entrepreneurship sector? 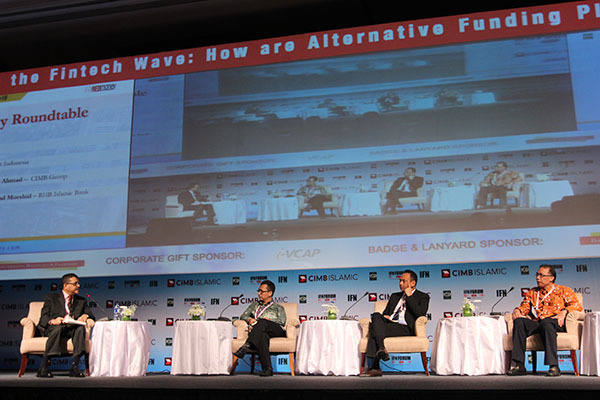 What new products and funds are likely to surface? 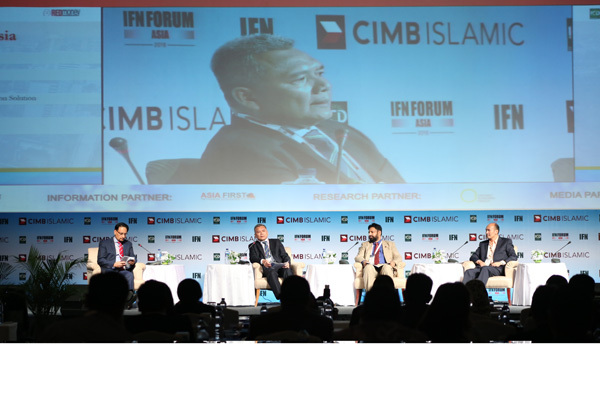 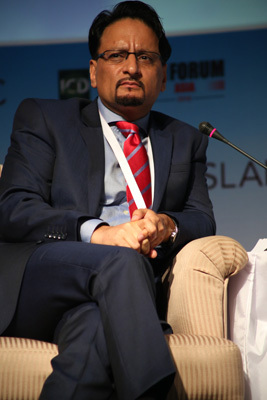 Islamic and ethical investing: What more needs to be done to promote Islamic as ethical investing to broaden its appeal? 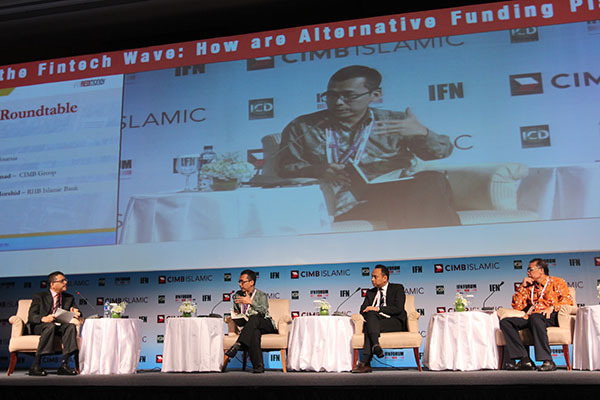 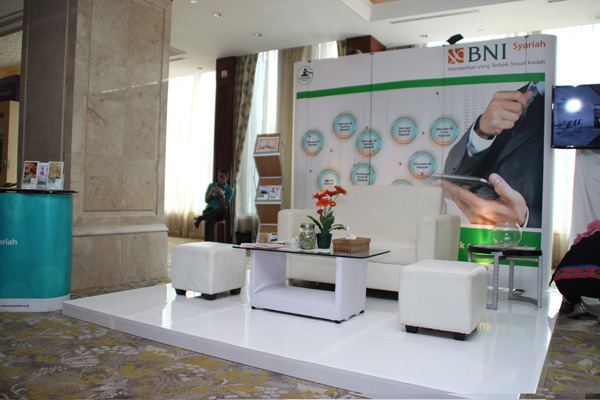 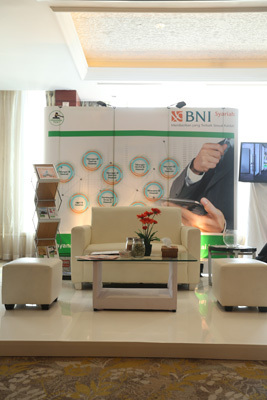 Economic volatility in the past year has contributed to a loss of liquidity in the Islamic financial markets. 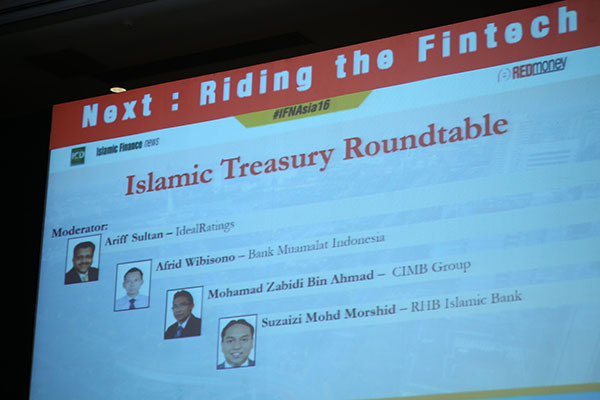 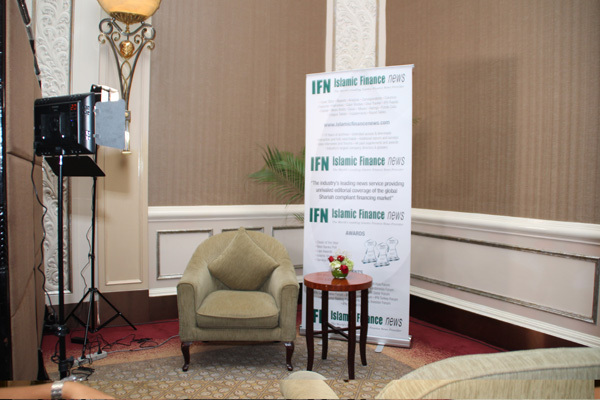 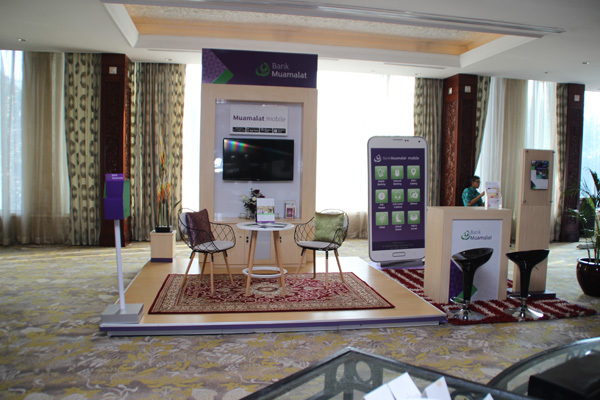 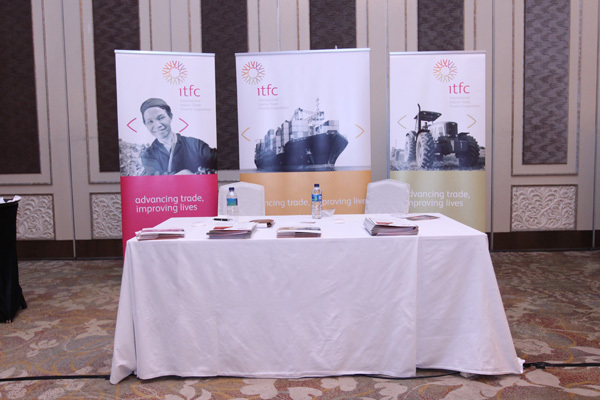 How are Islamic financial institutions faring now, and how well are treasury instruments catering to market needs? 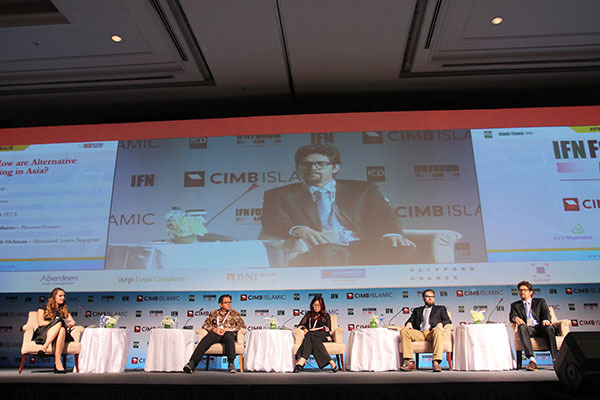 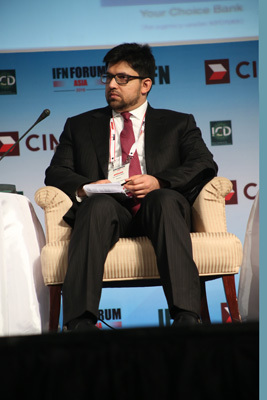 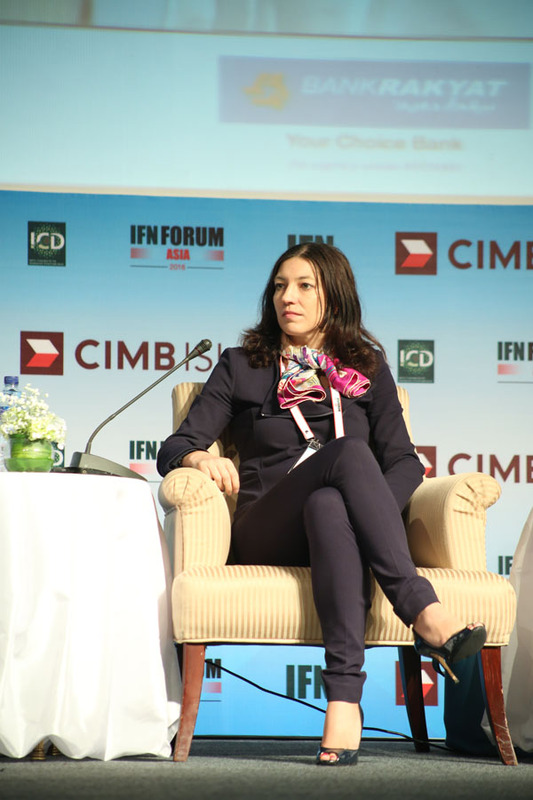 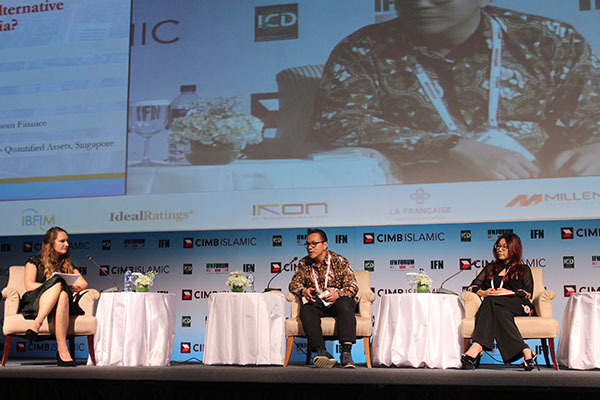 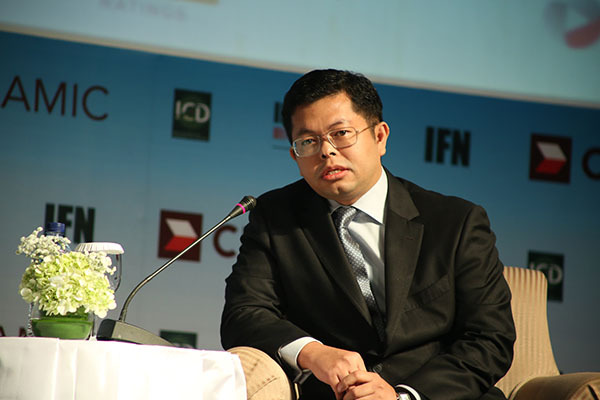 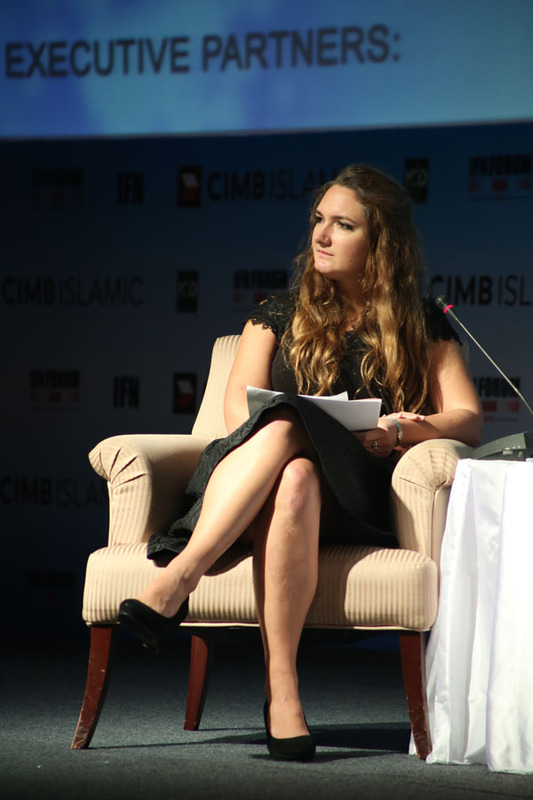 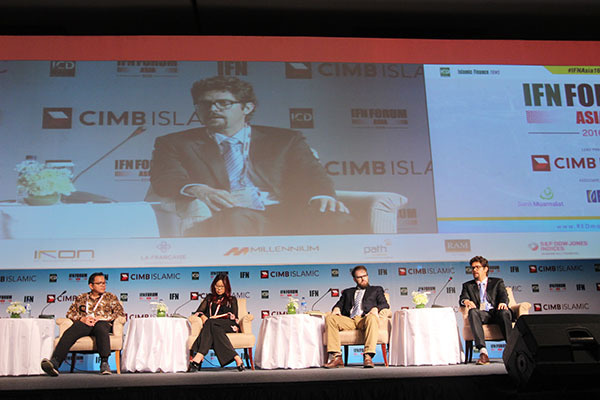 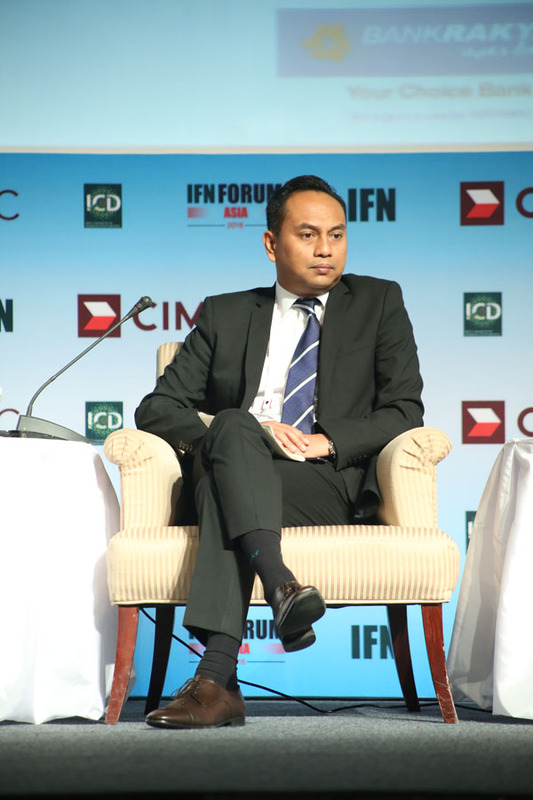 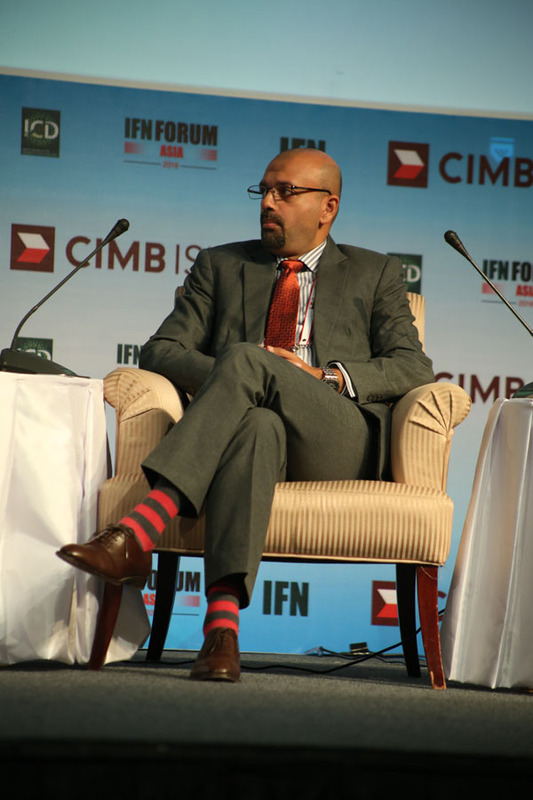 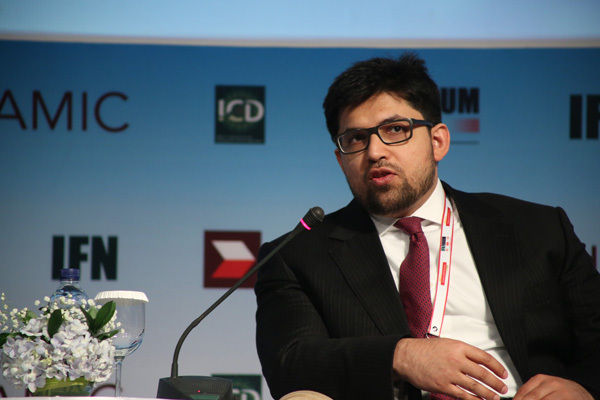 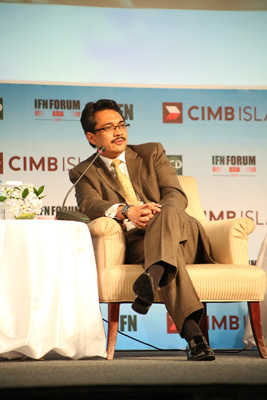 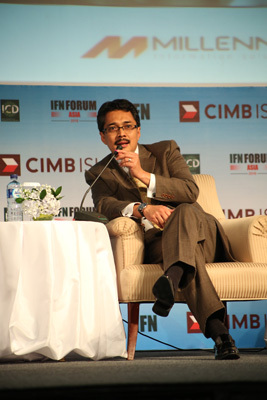 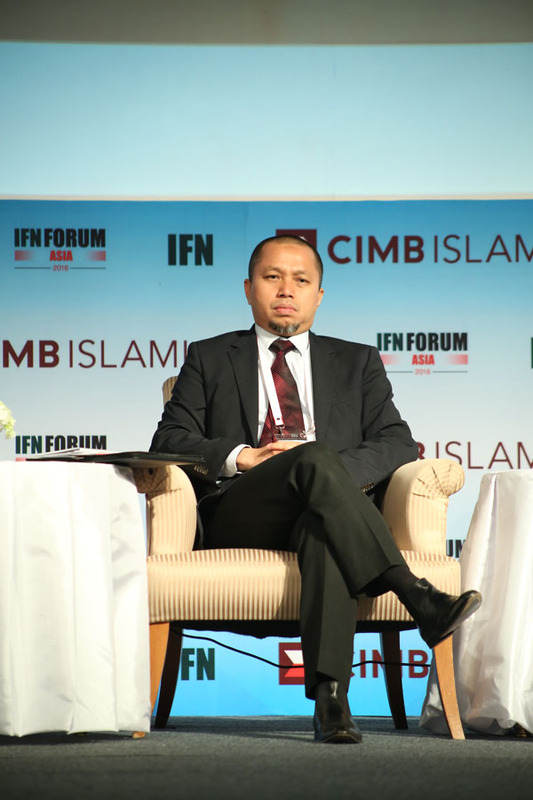 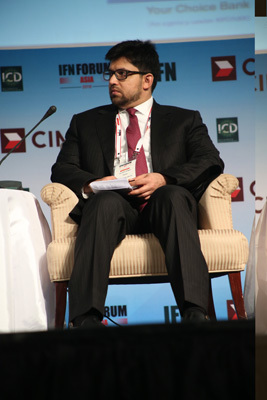 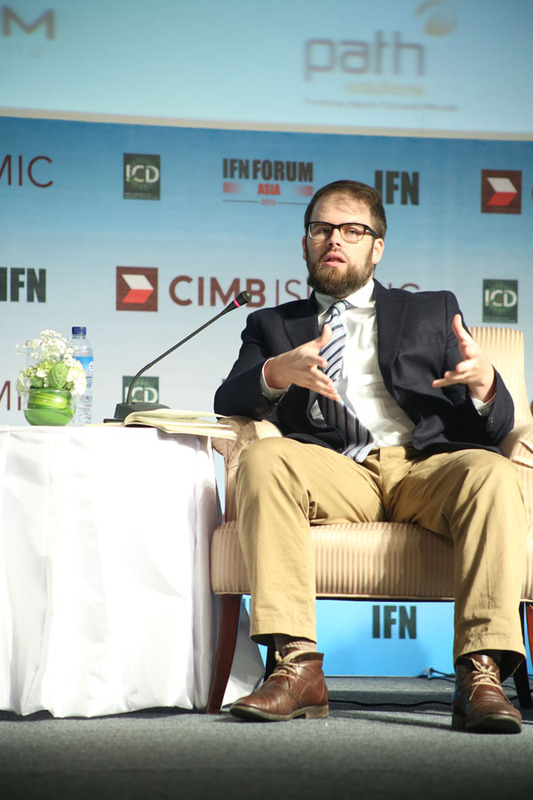 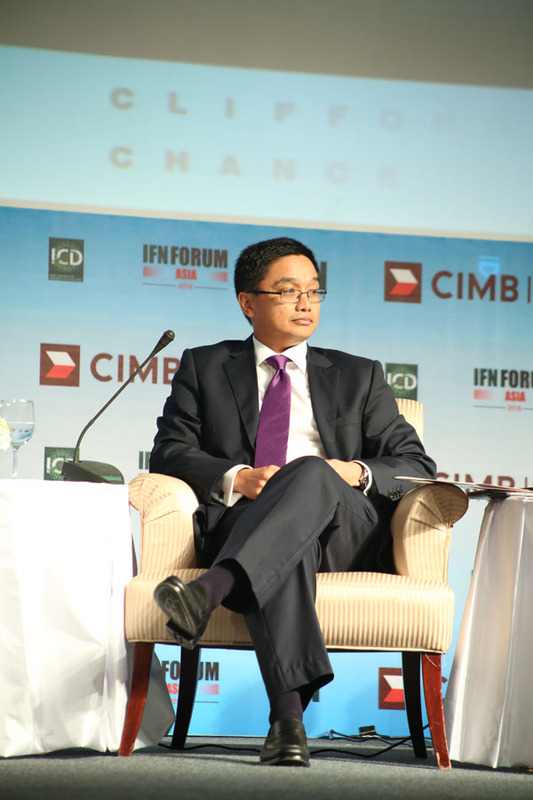 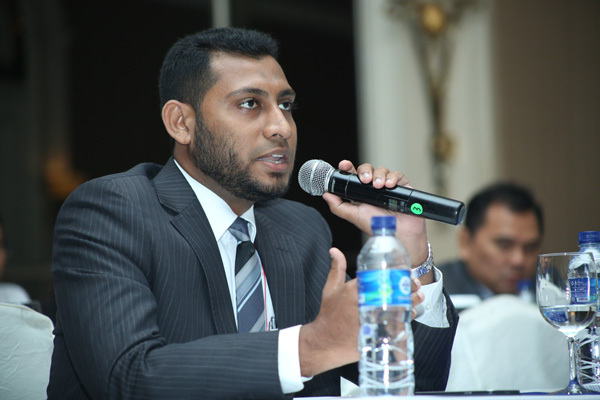 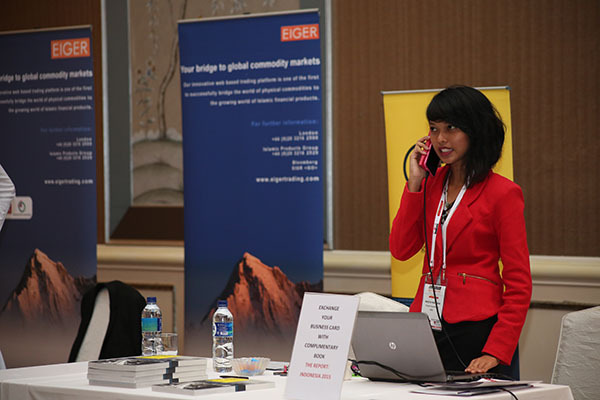 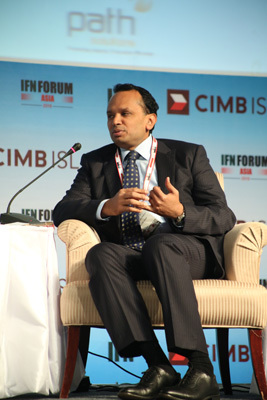 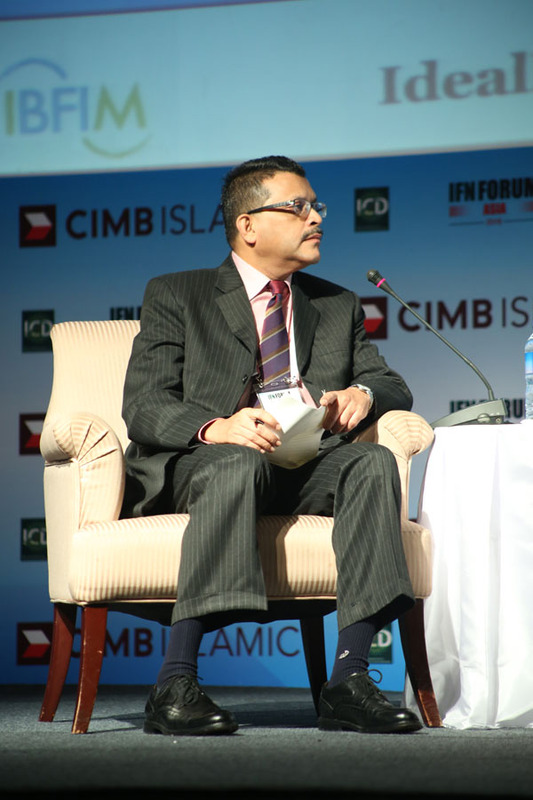 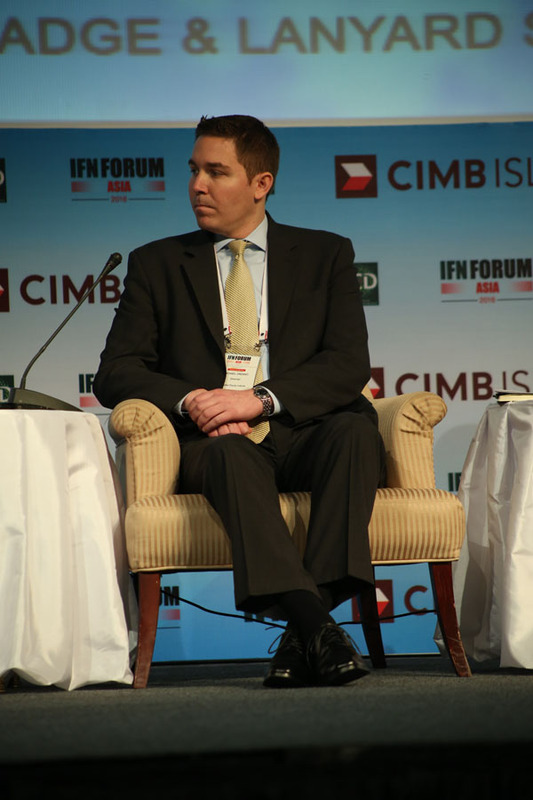 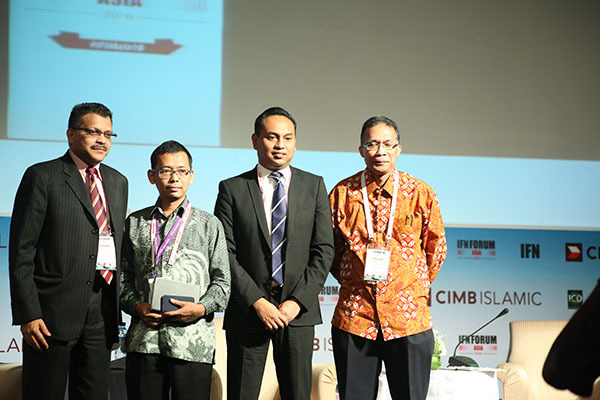 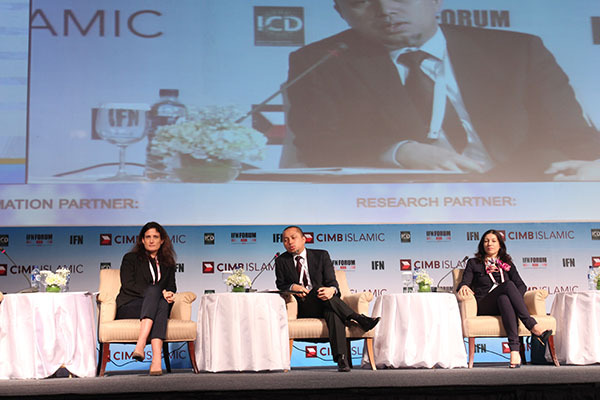 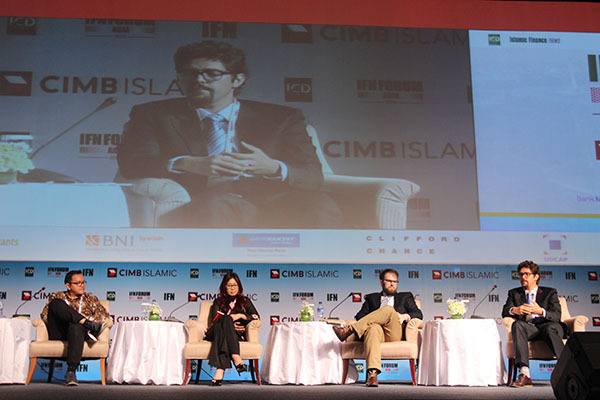 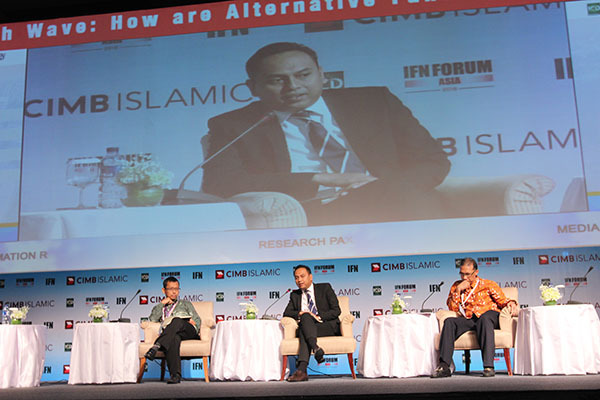 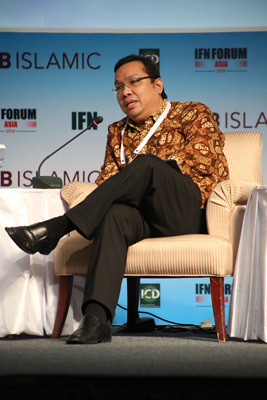 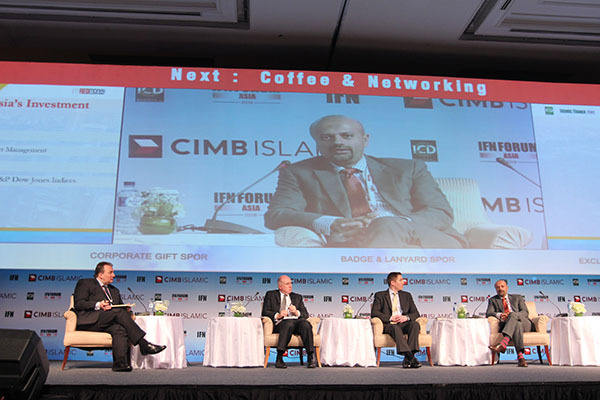 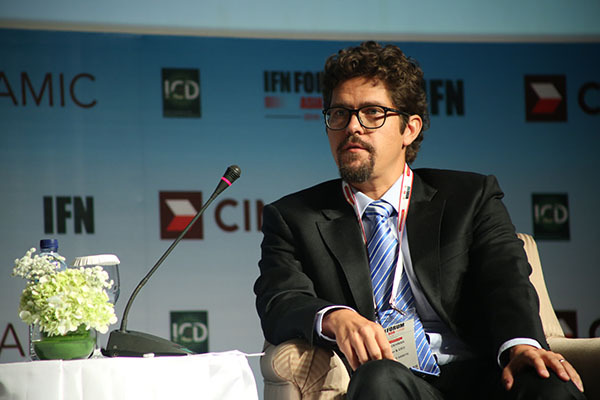 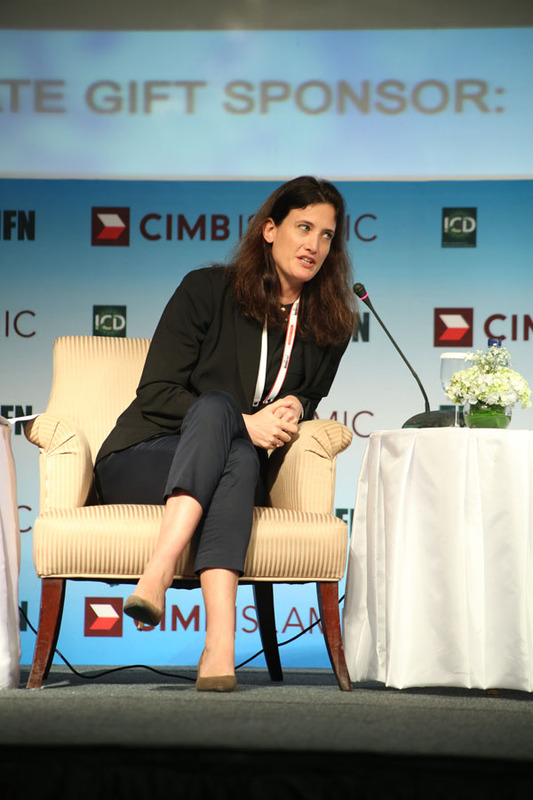 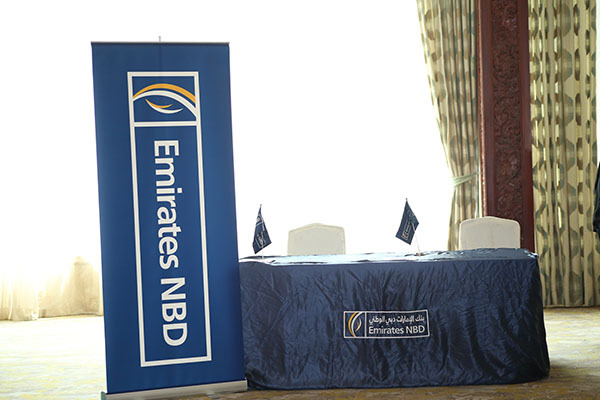 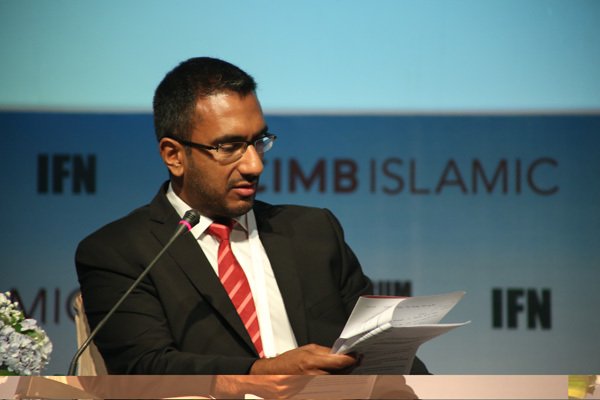 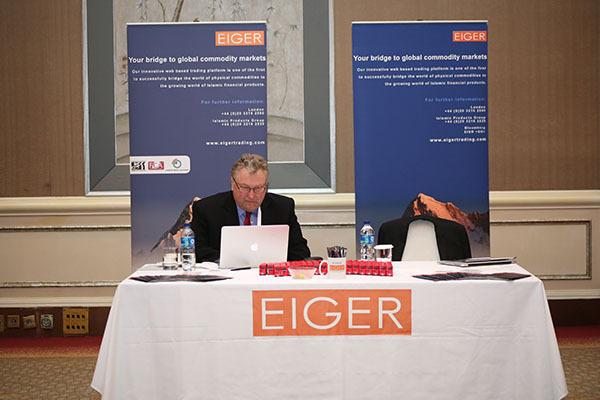 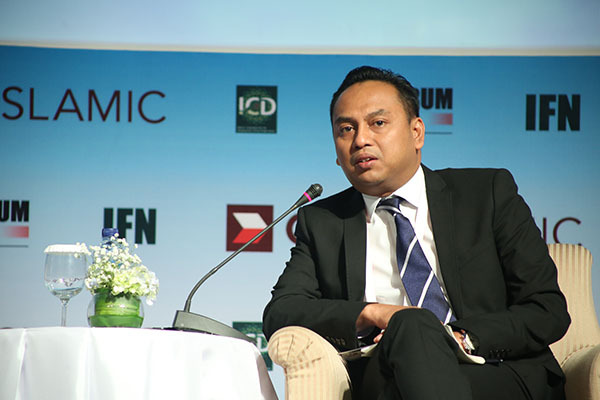 Are global Islamic commodity platforms effective in managing liquidity? 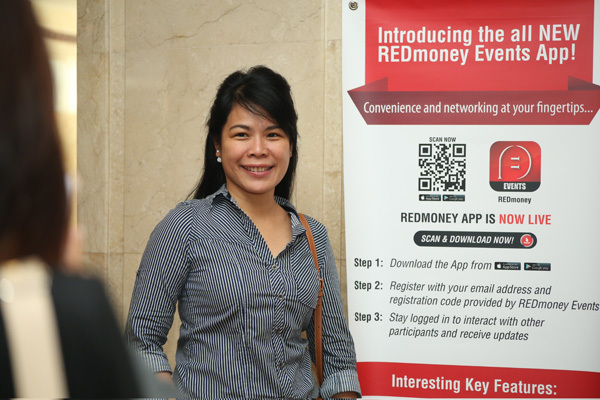 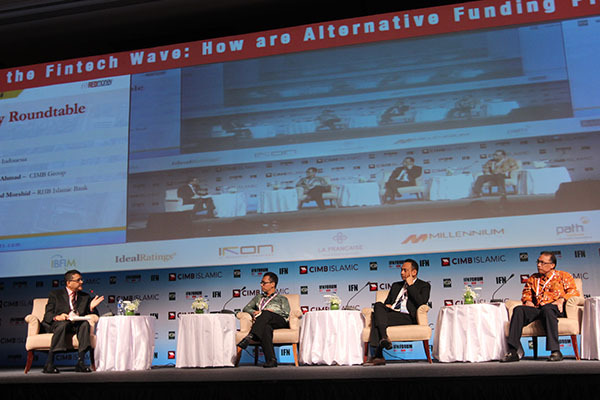 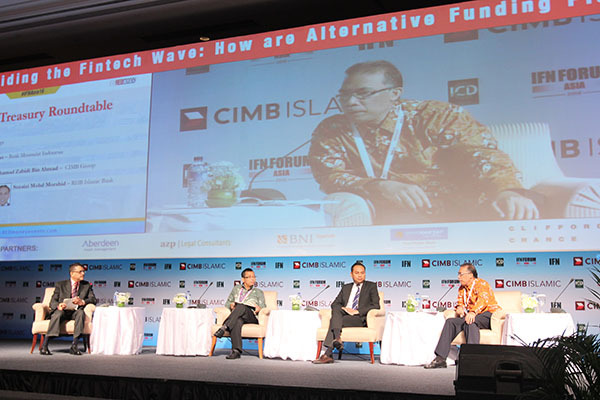 Riding the Fintech Wave: How are Alternative Funding Platforms Performing in Asia? 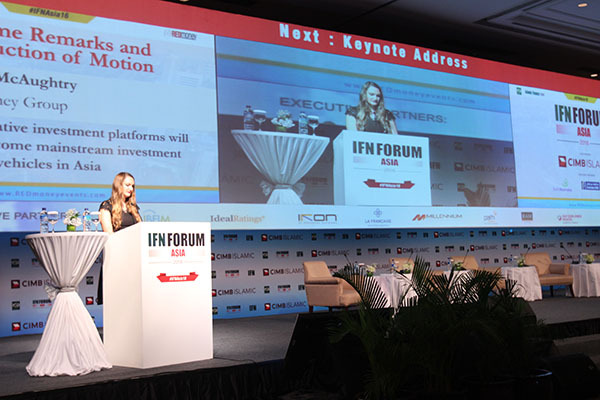 What is driving the growth of these platforms? 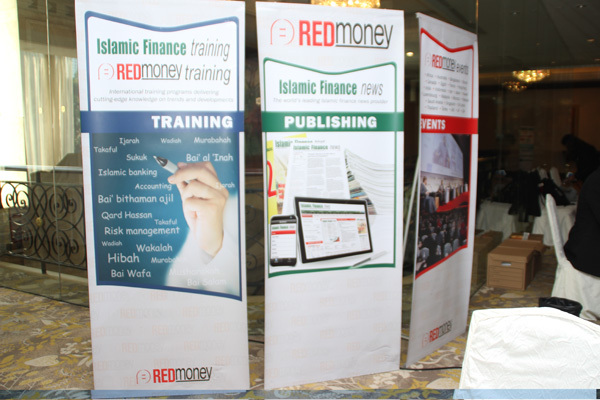 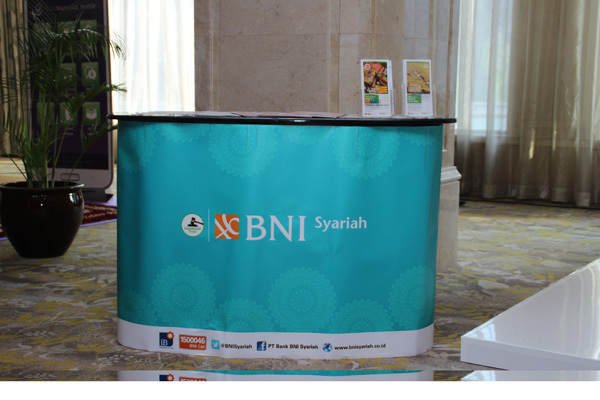 What Shariah principles are companies like Beehive, Blossom Finance and Club Ethis basing their products on? 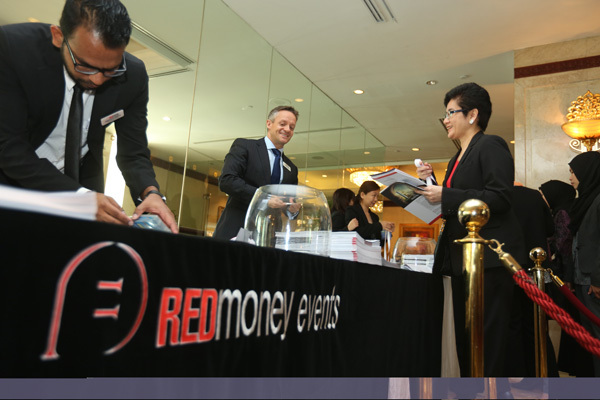 Is there potential for secondary market creation? 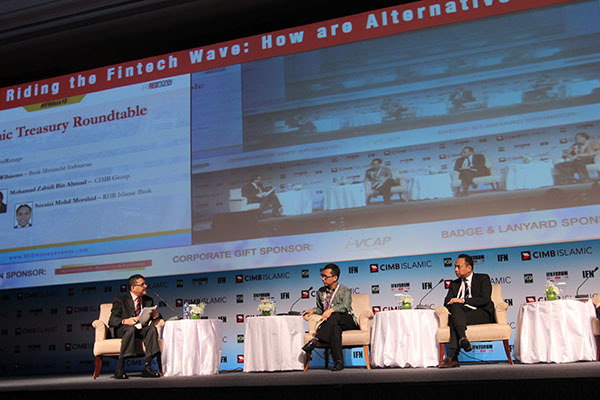 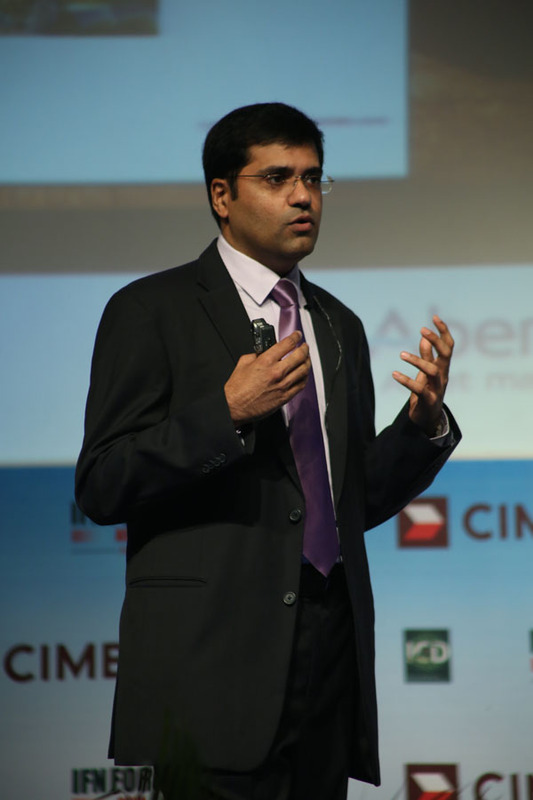 What’s next in the FinTech space?